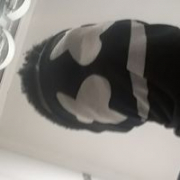 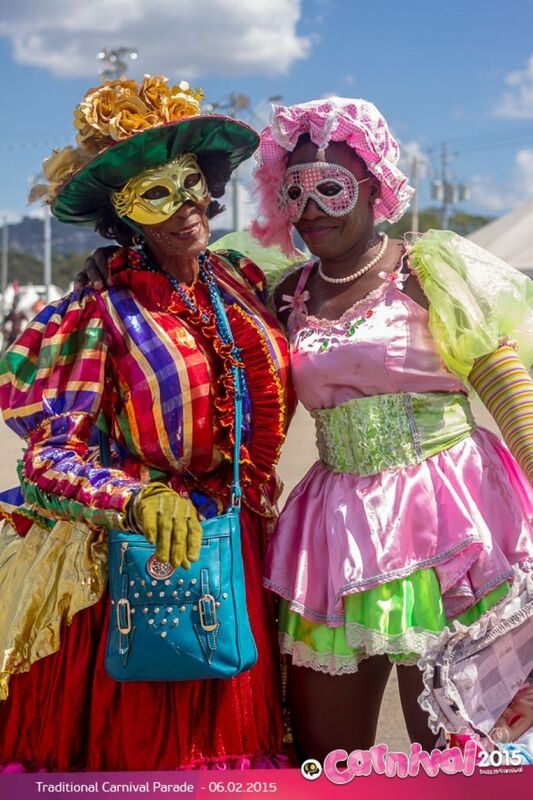 When is the last time that you saw a Dame Lorraine,or run from a Jab Molassie? 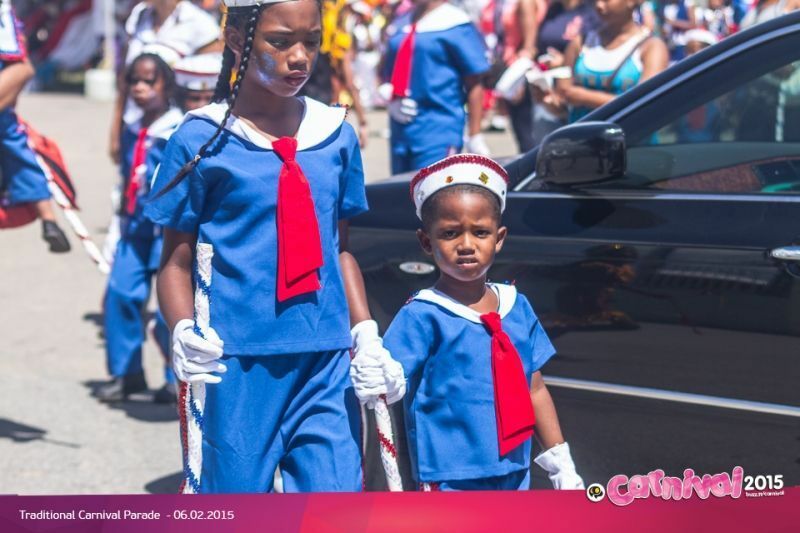 Can you remember hiding from the Bookman or watching a Sailor glide by? 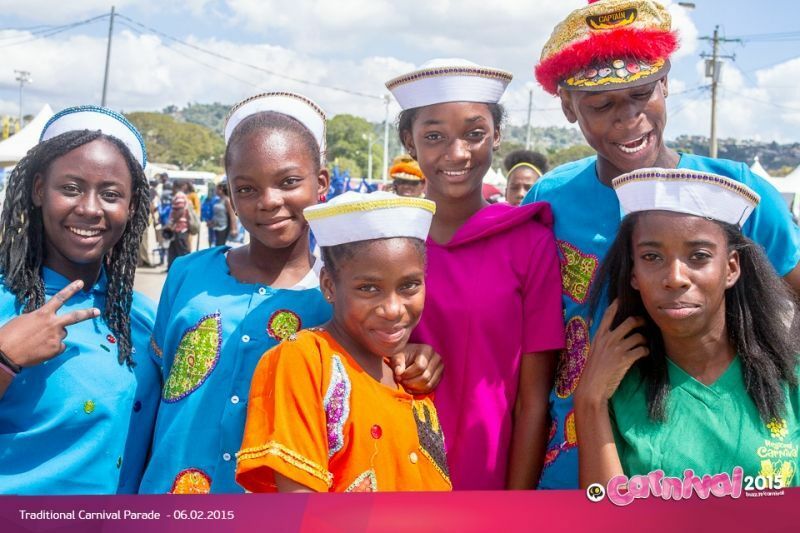 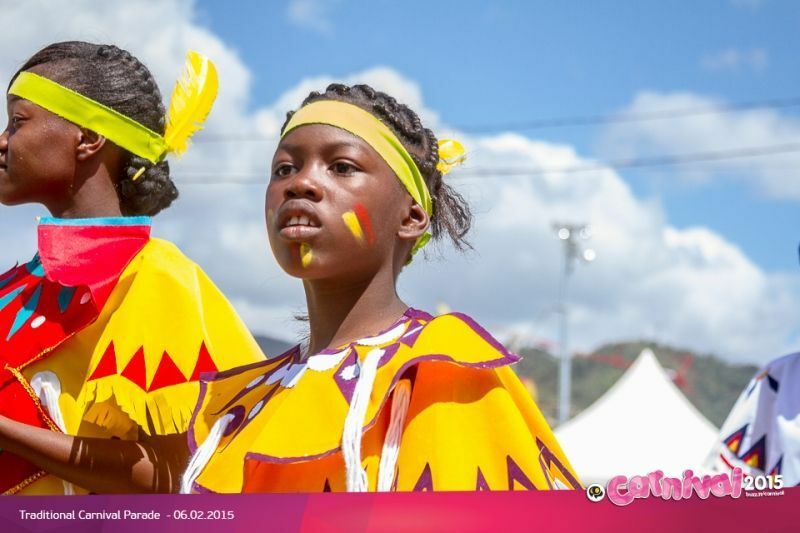 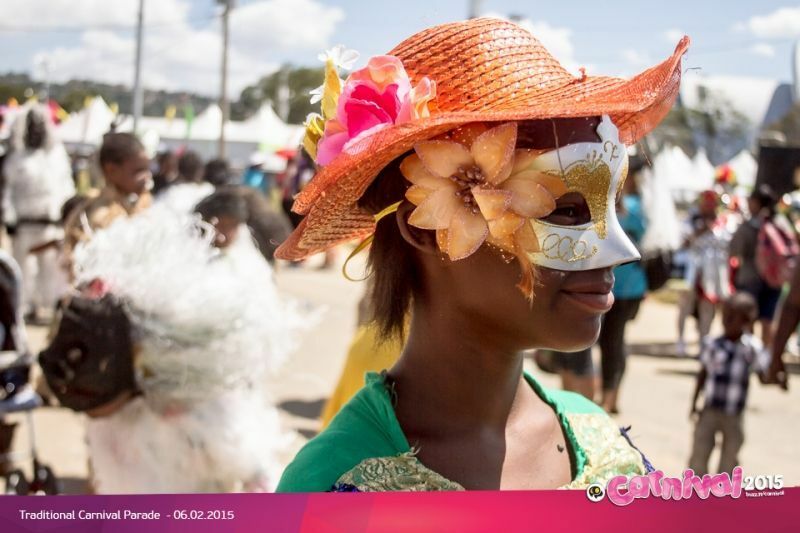 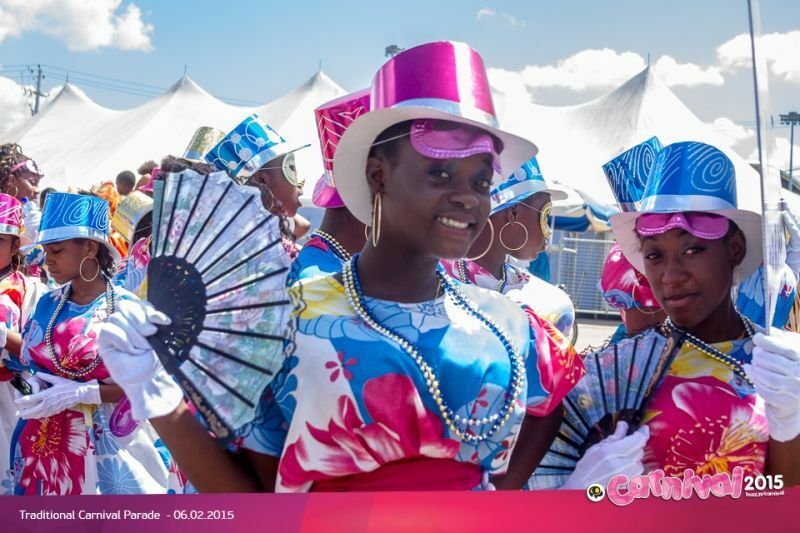 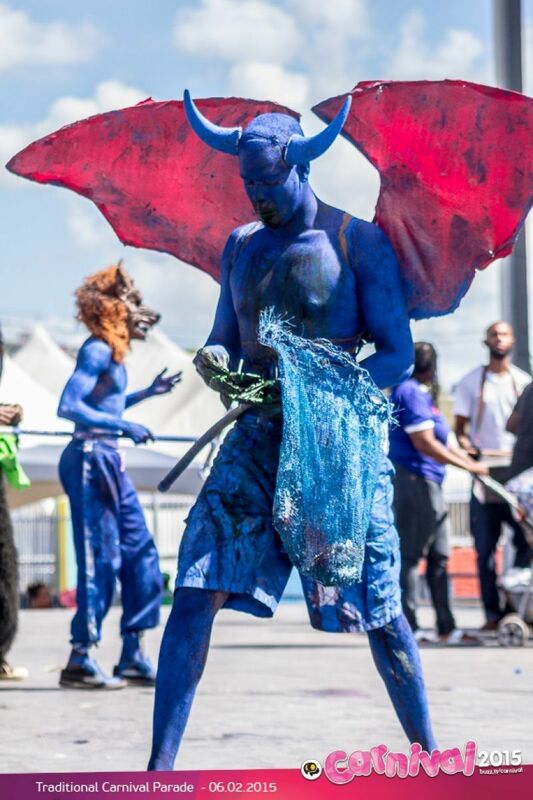 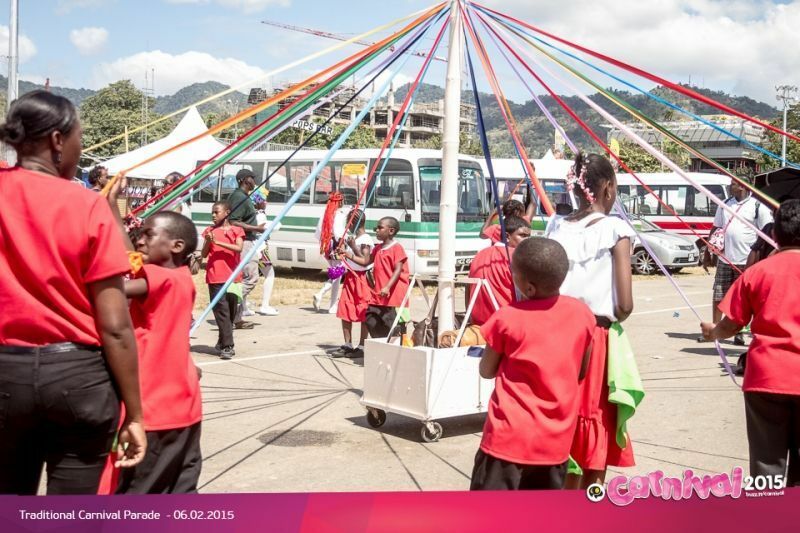 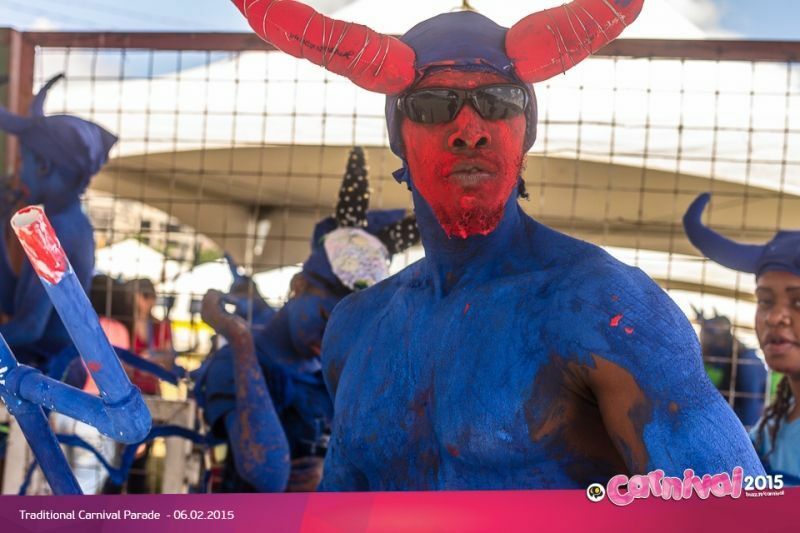 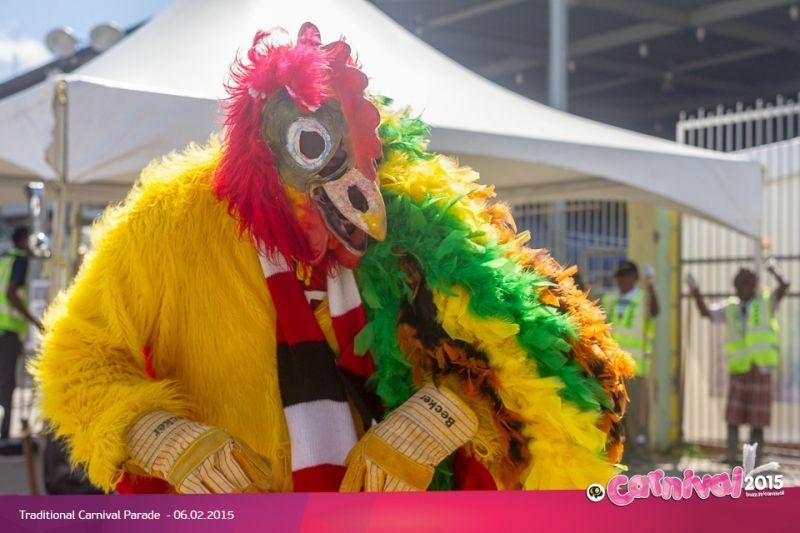 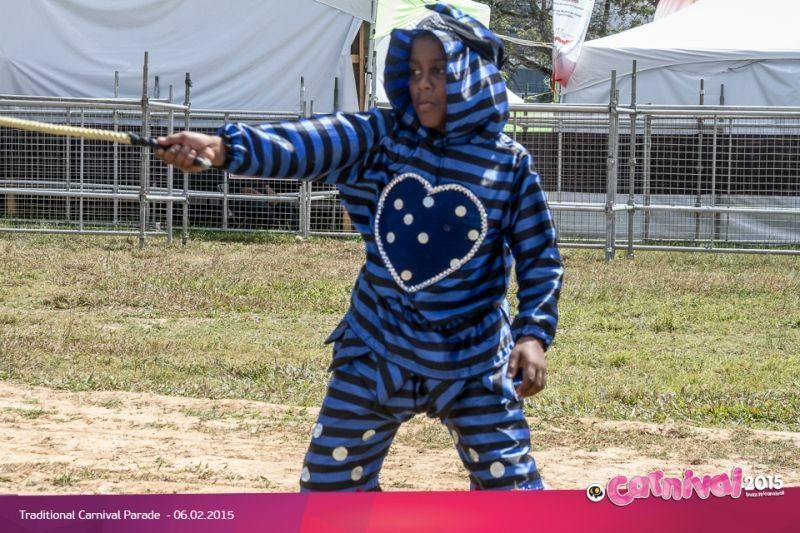 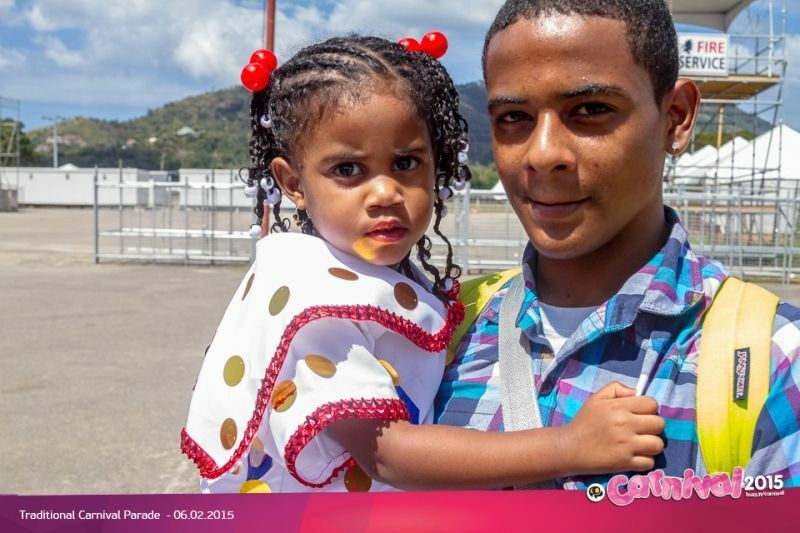 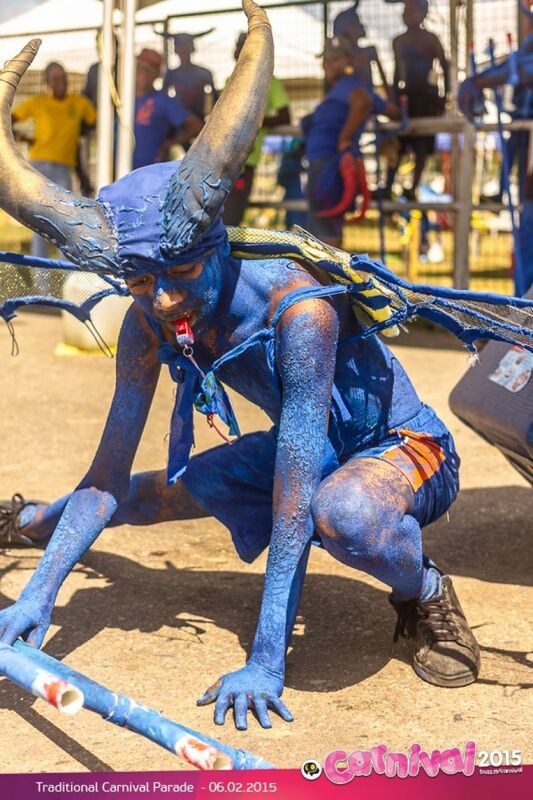 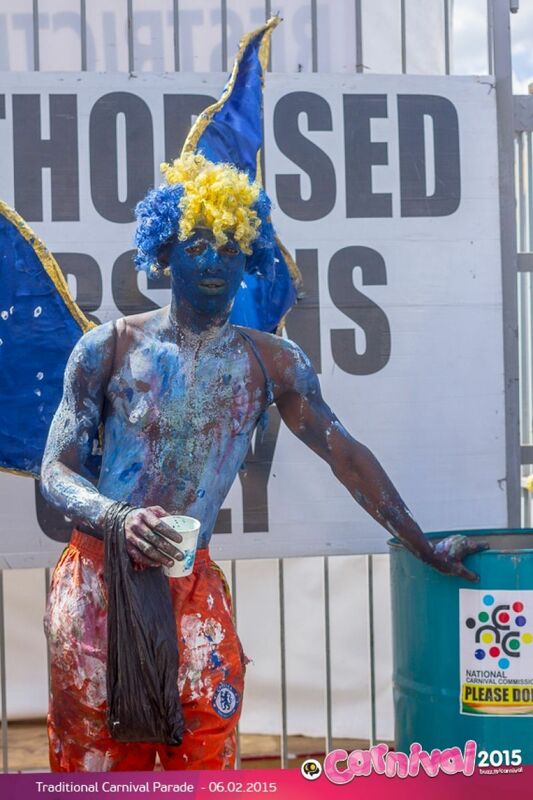 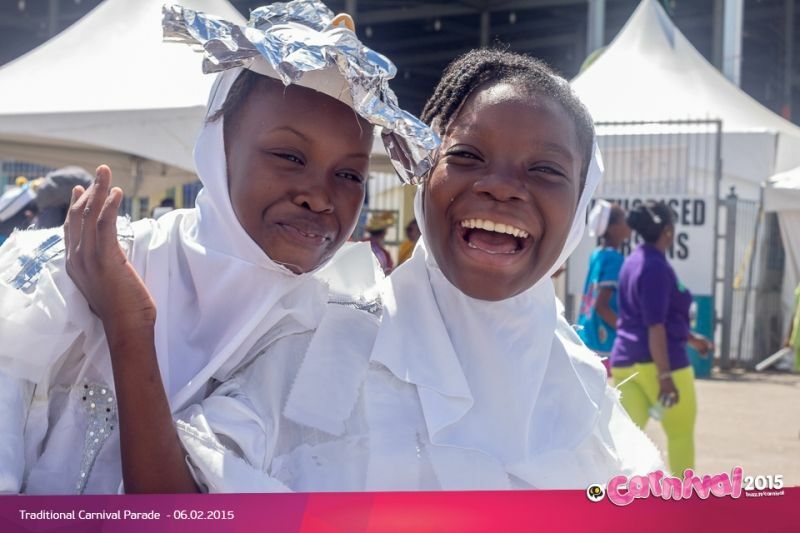 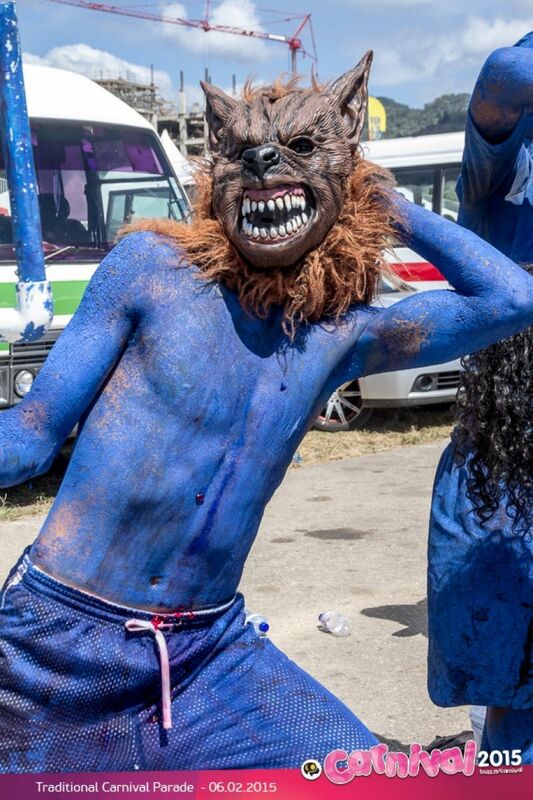 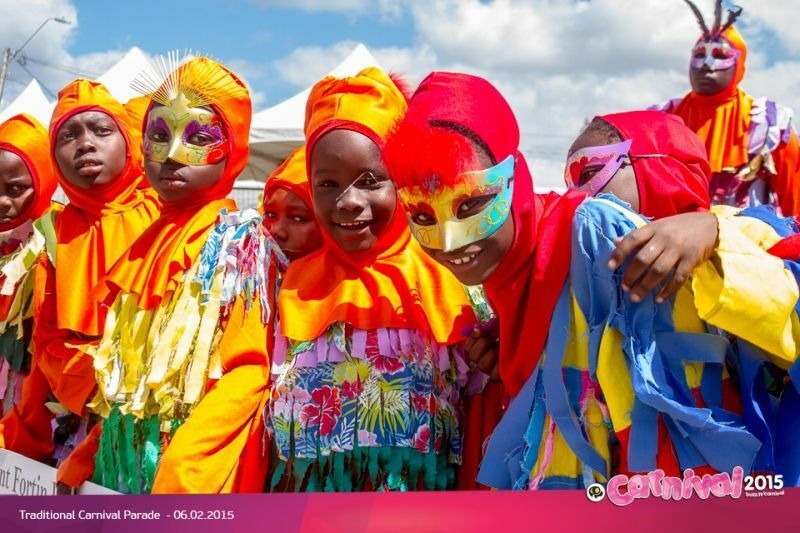 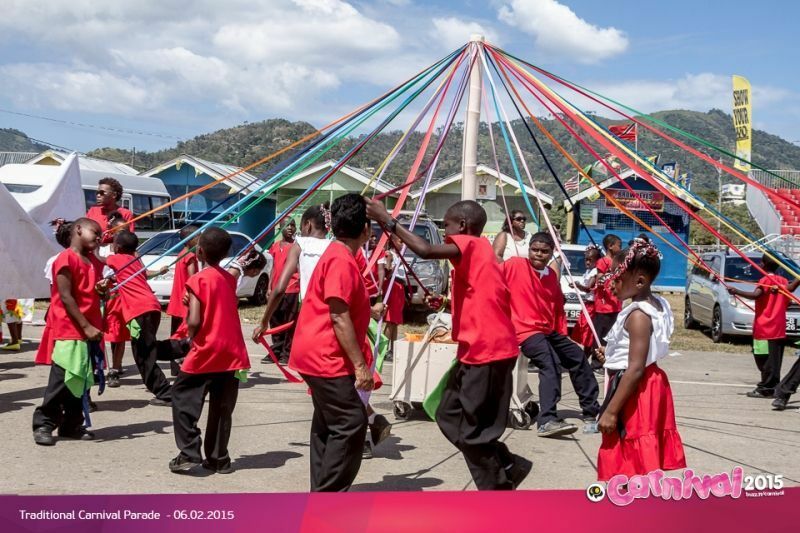 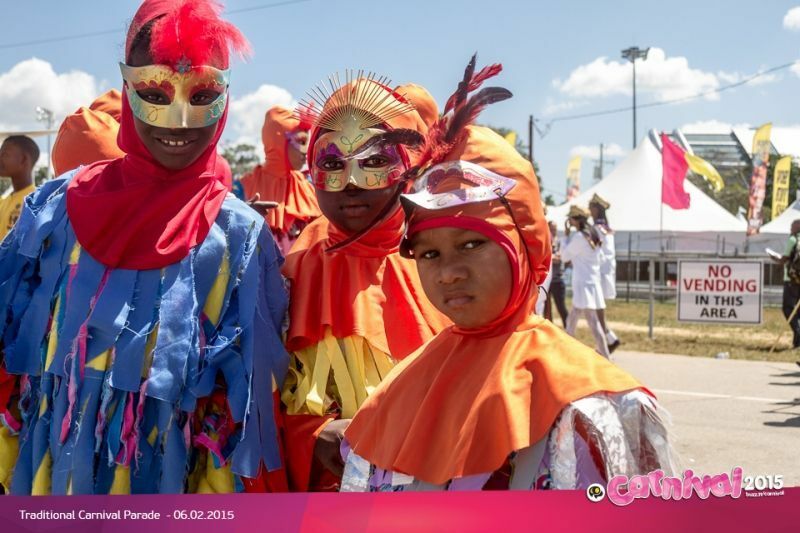 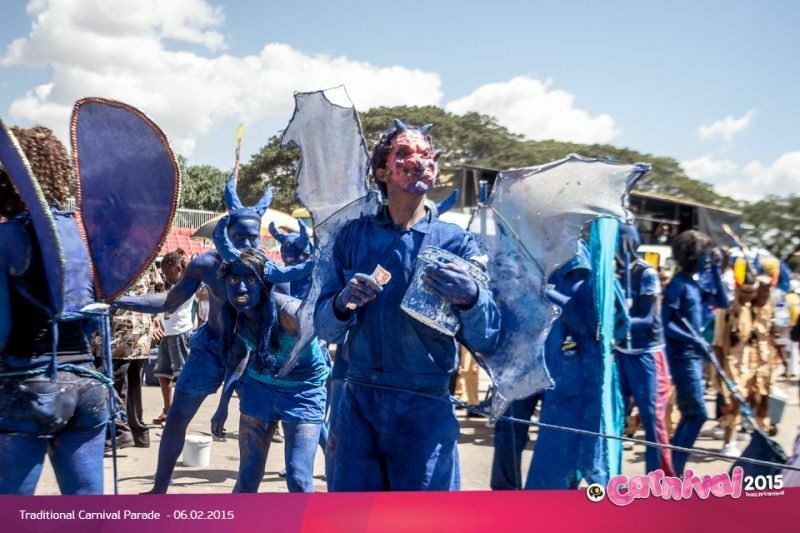 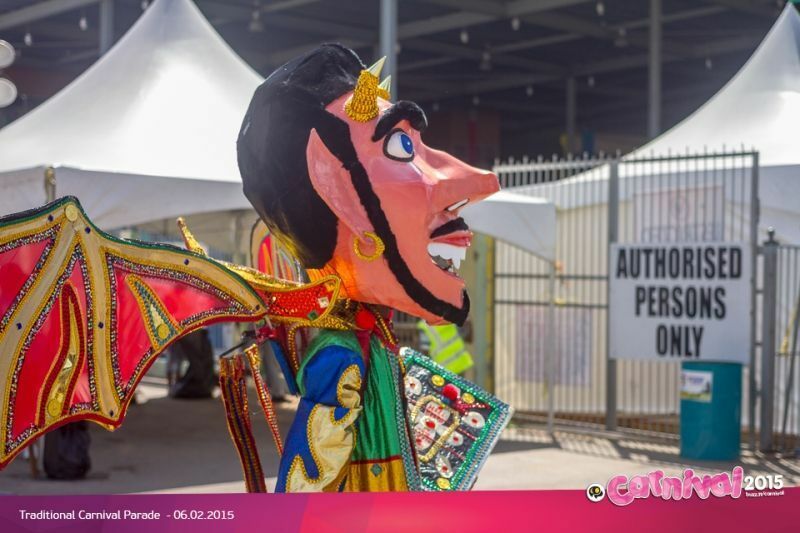 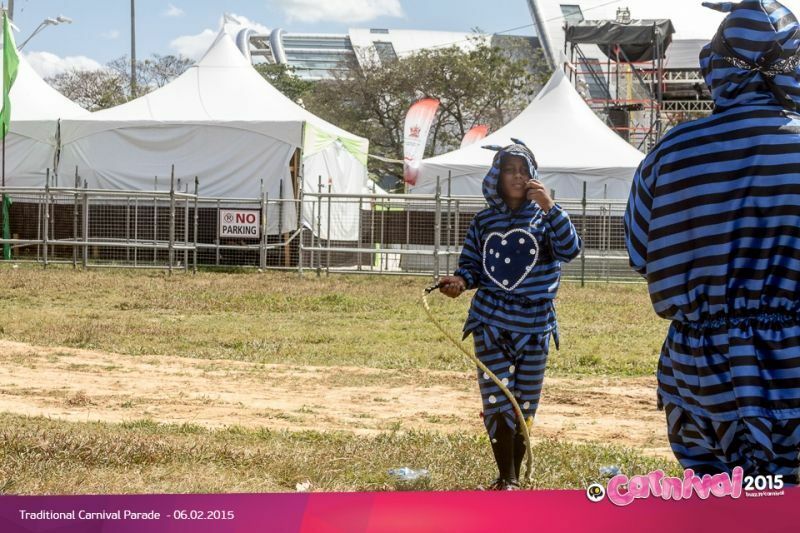 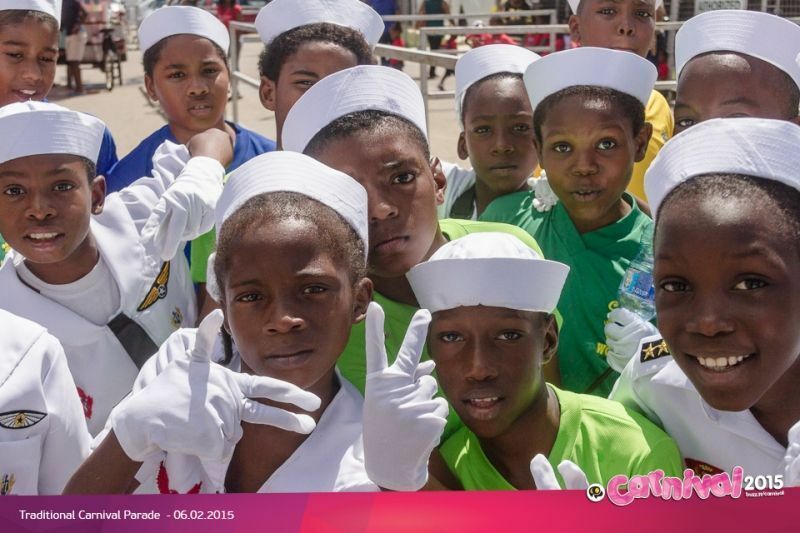 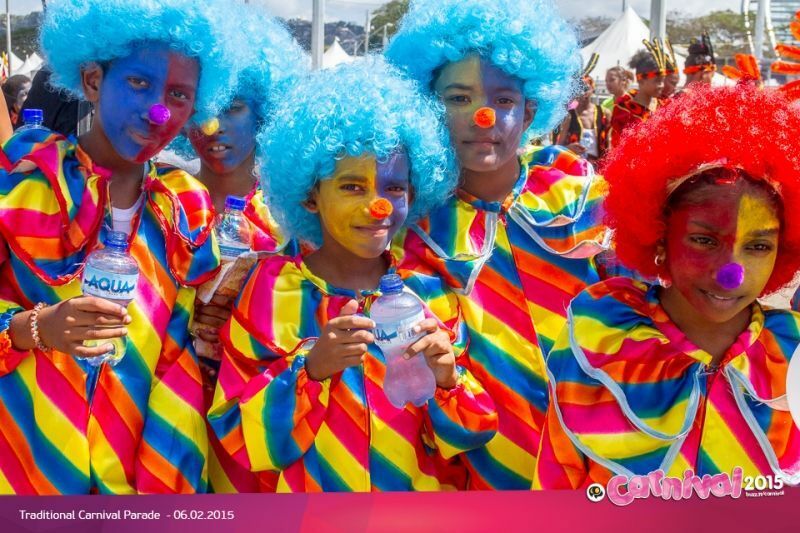 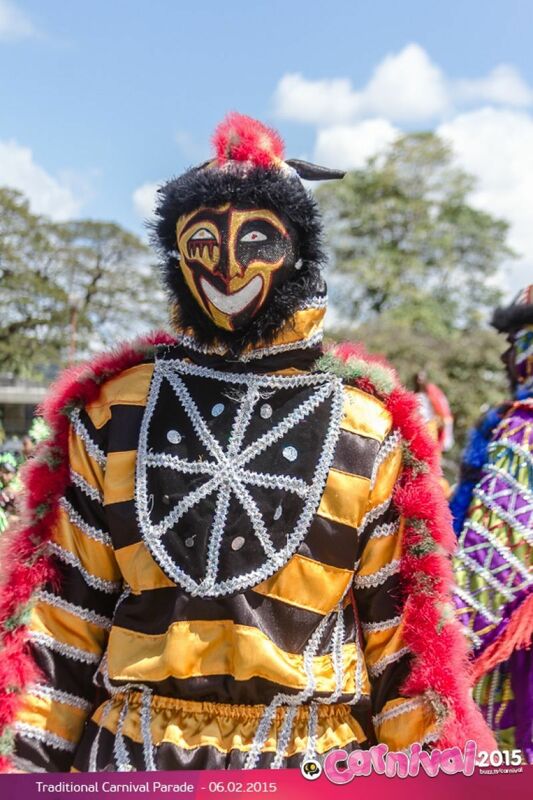 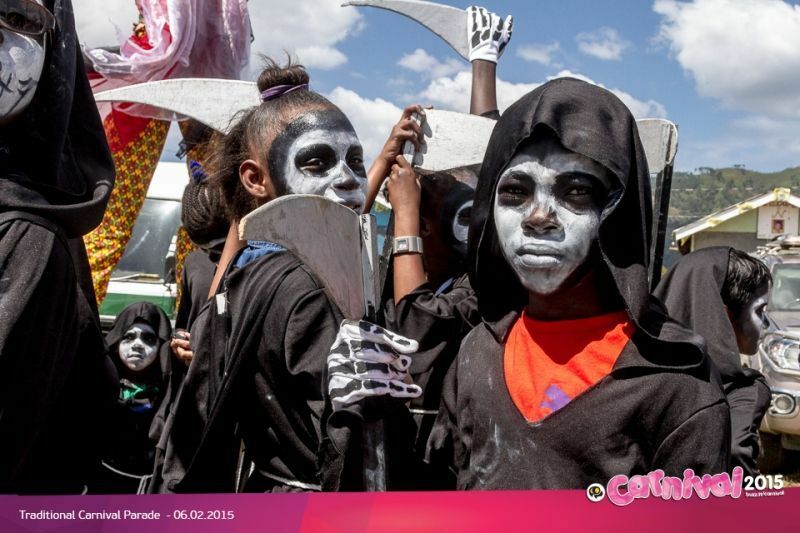 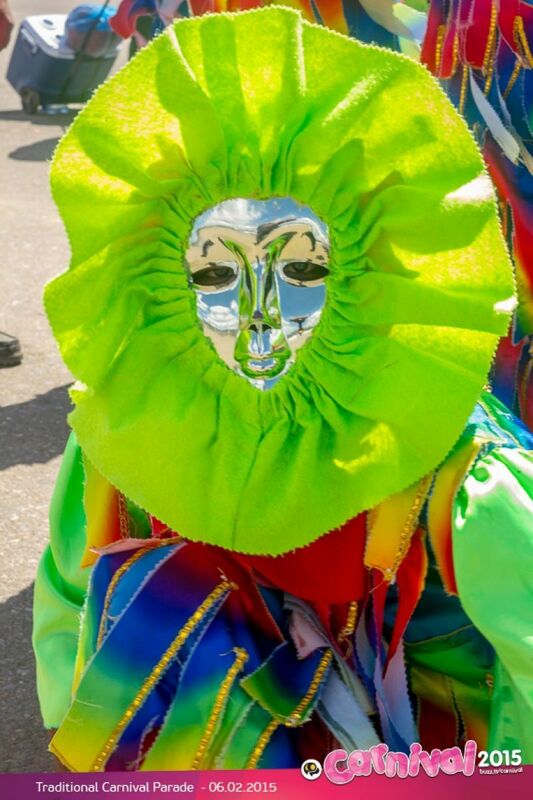 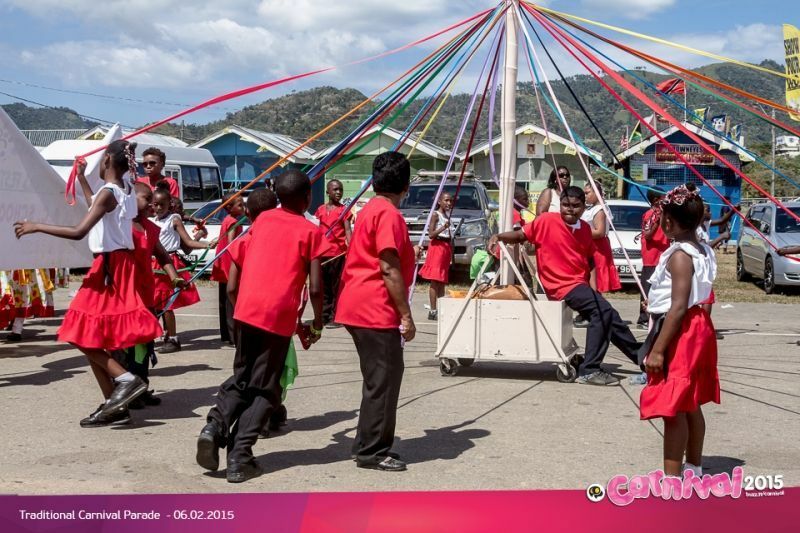 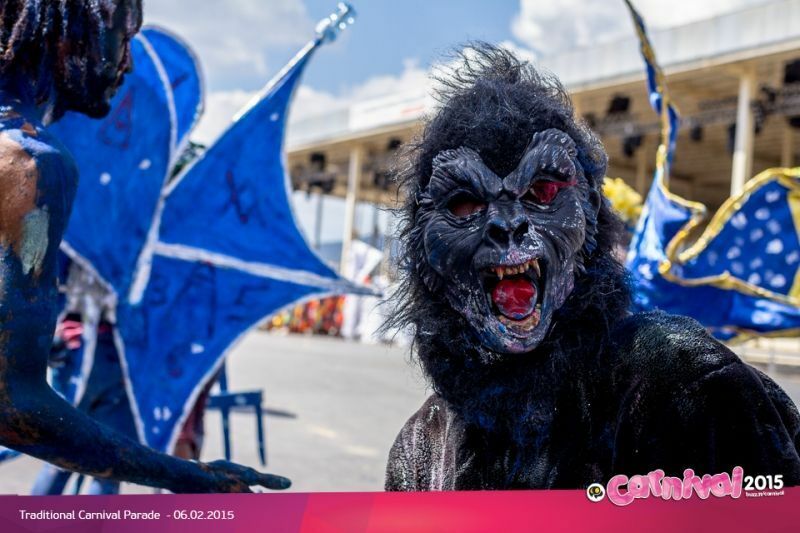 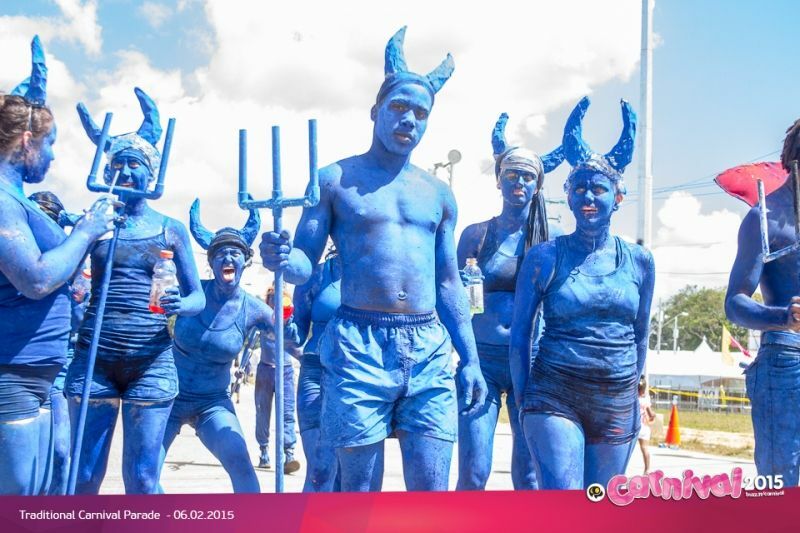 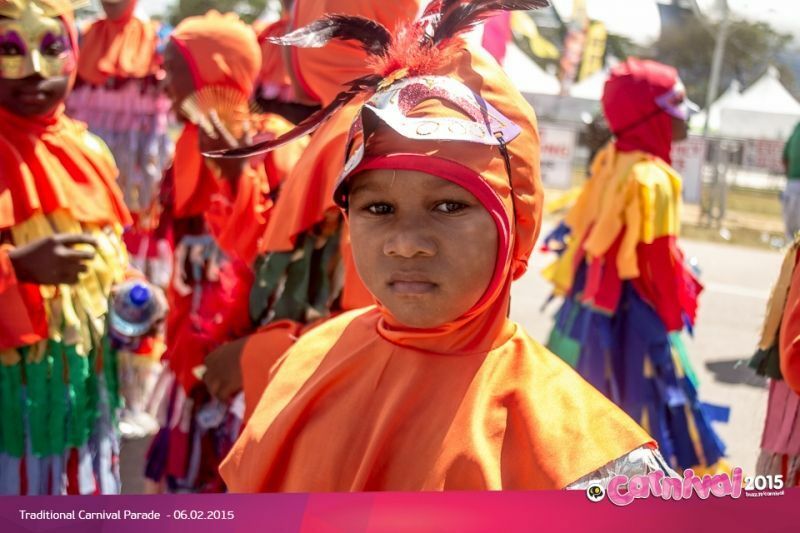 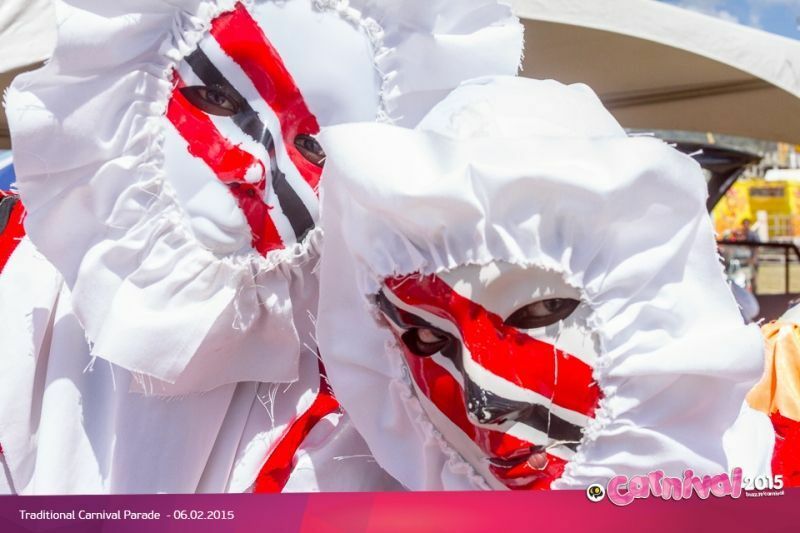 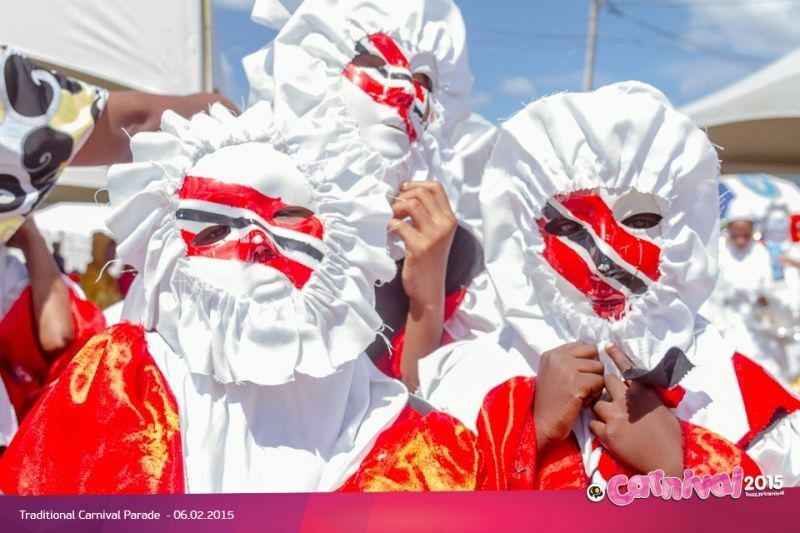 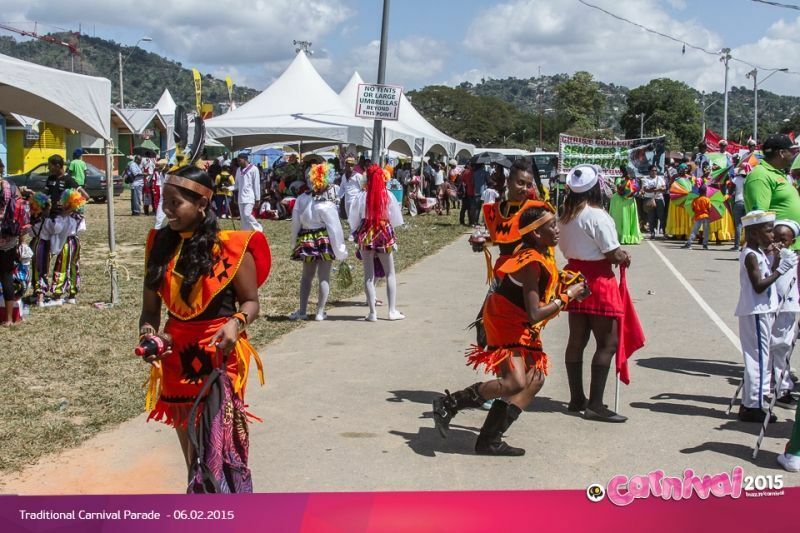 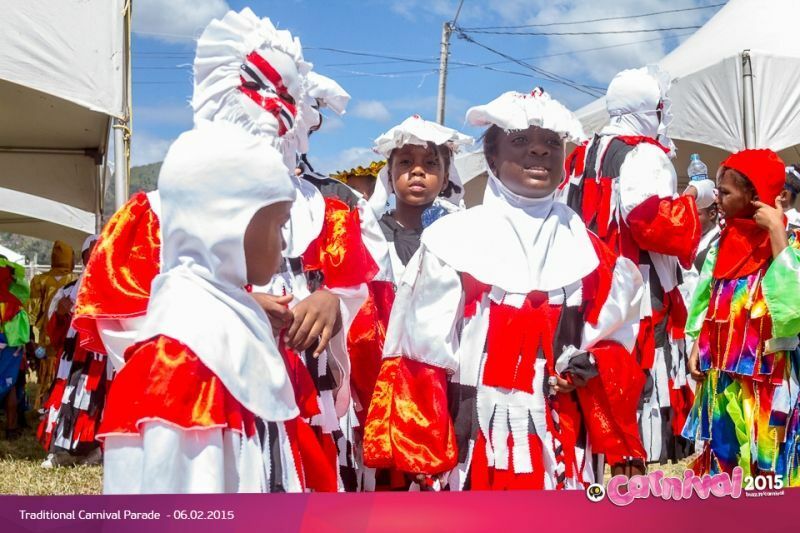 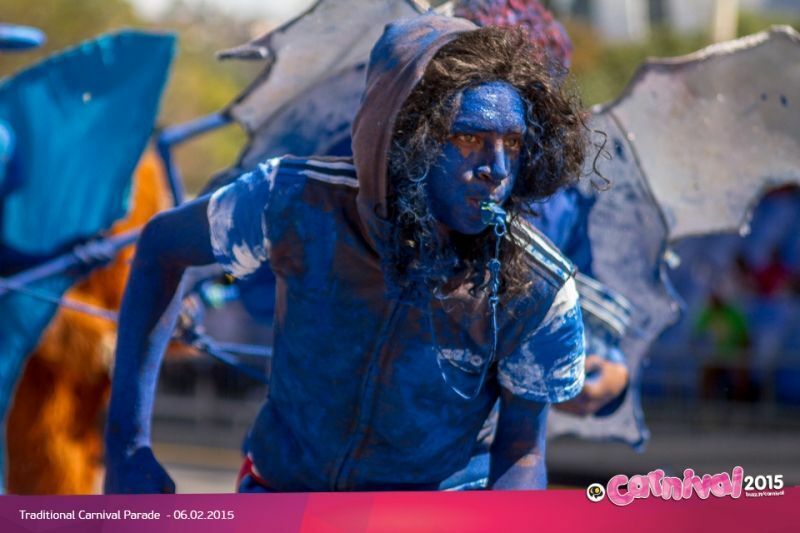 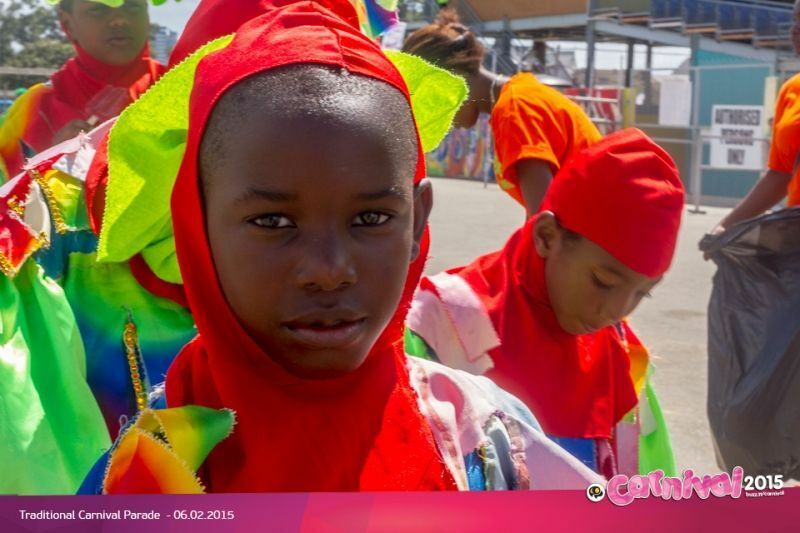 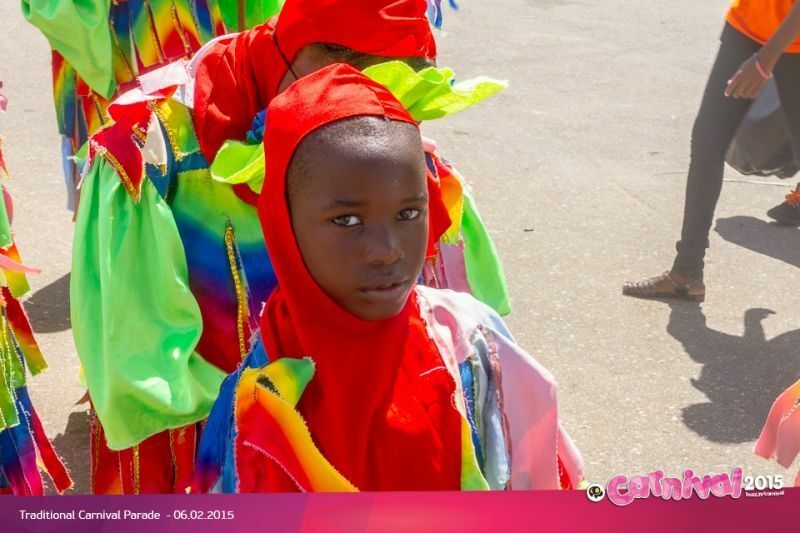 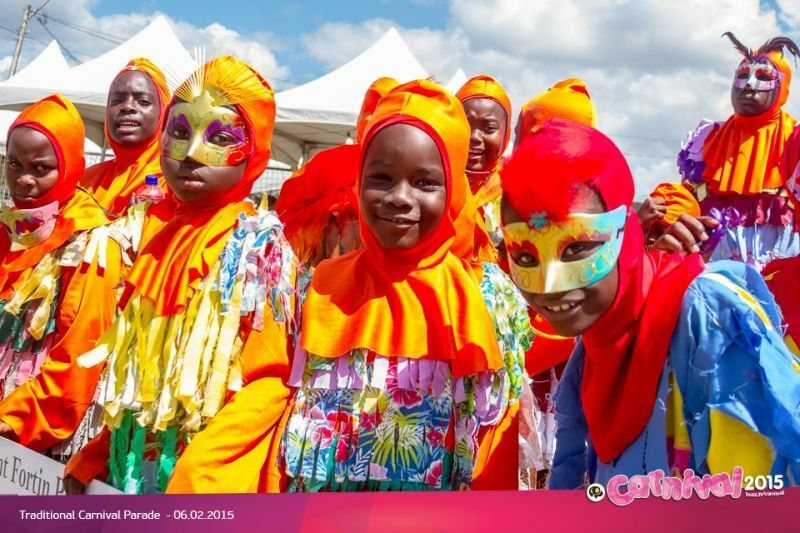 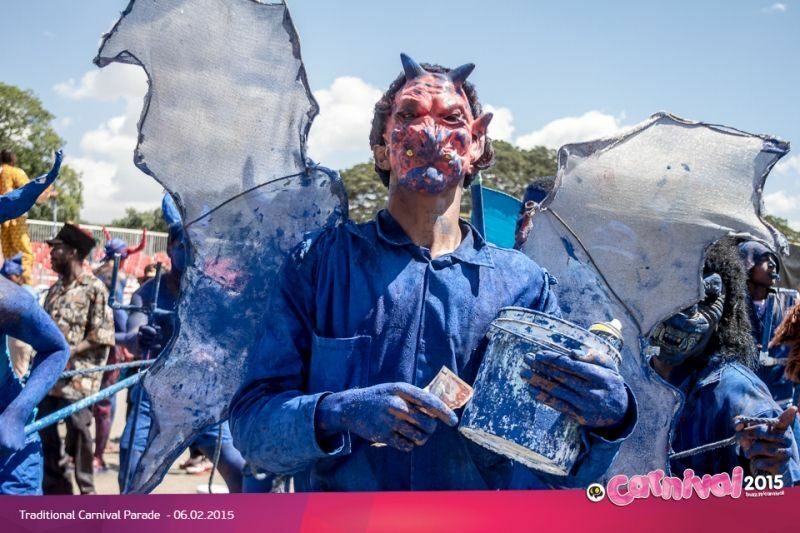 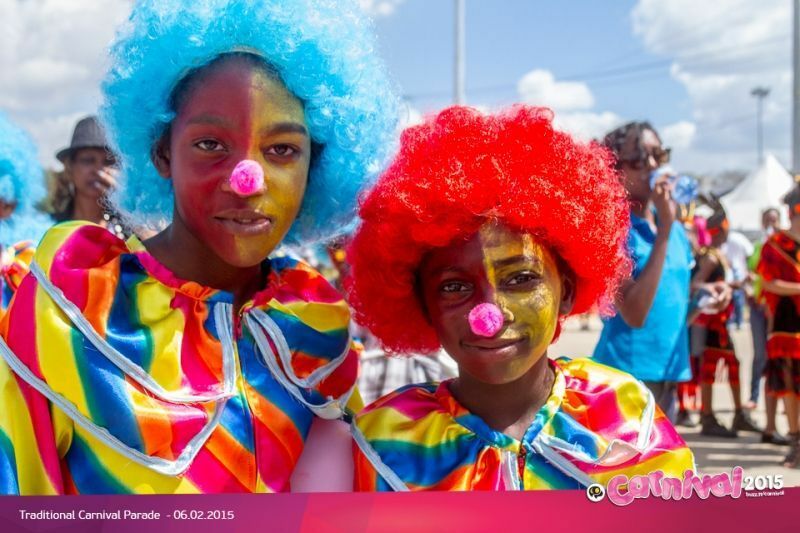 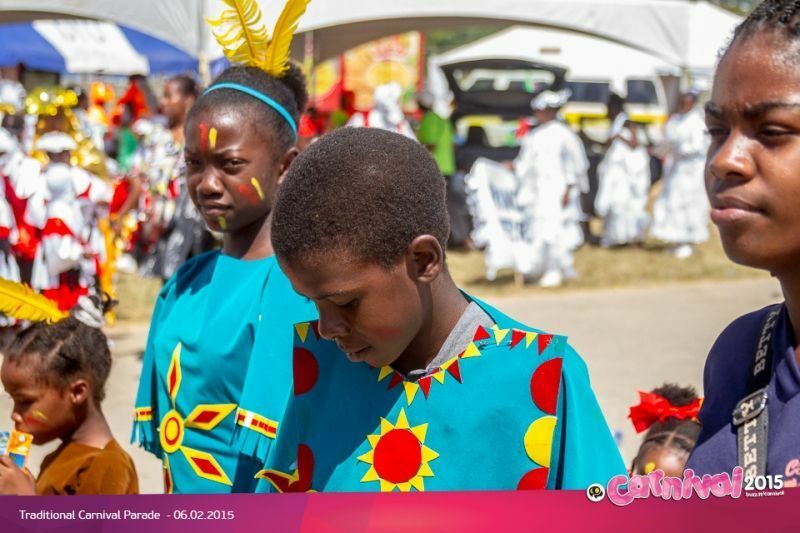 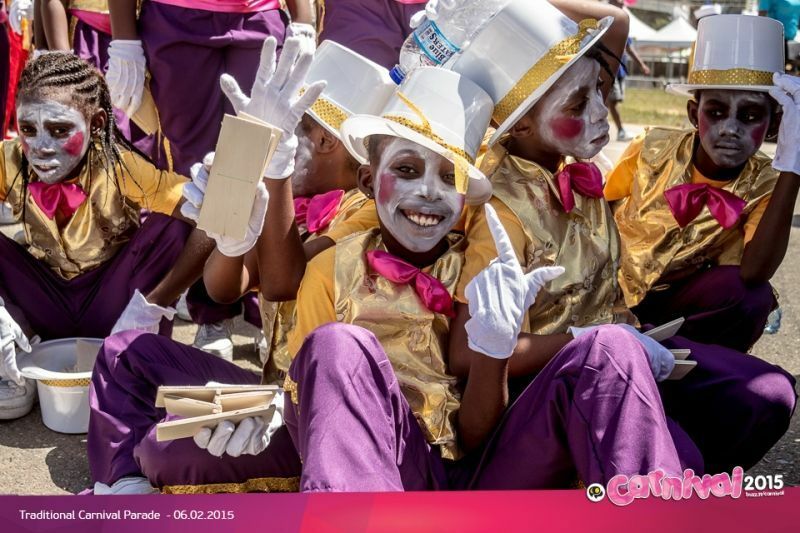 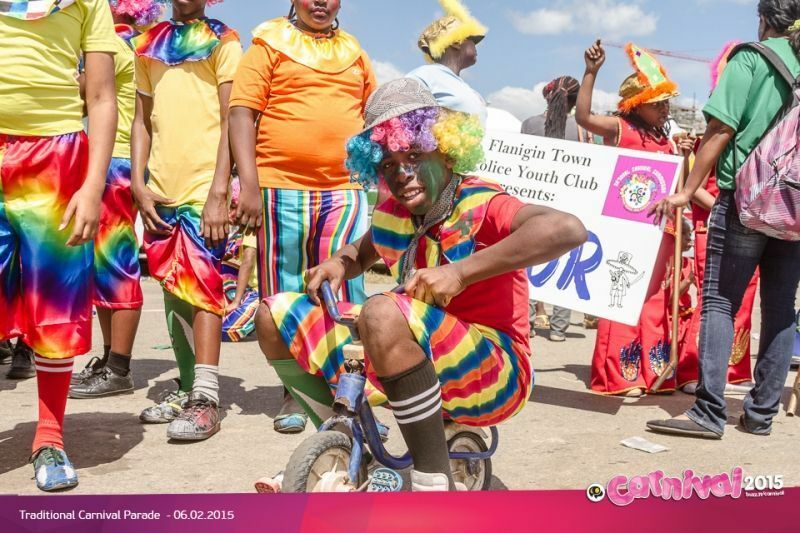 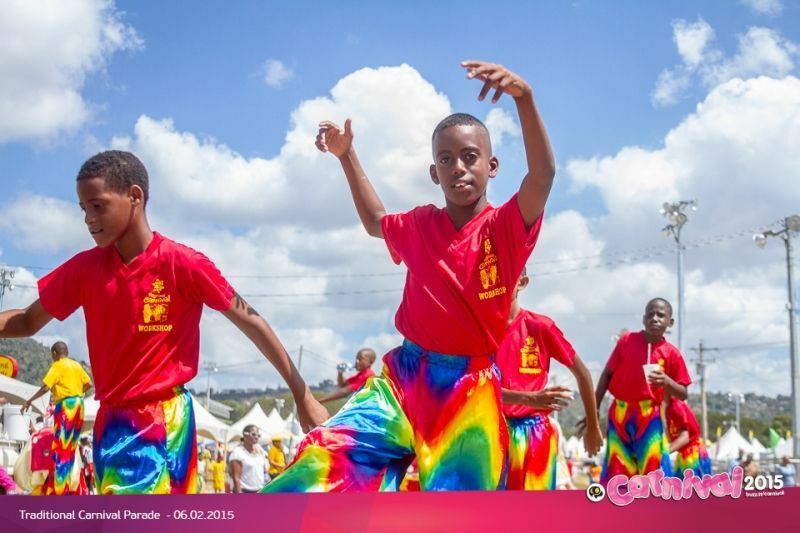 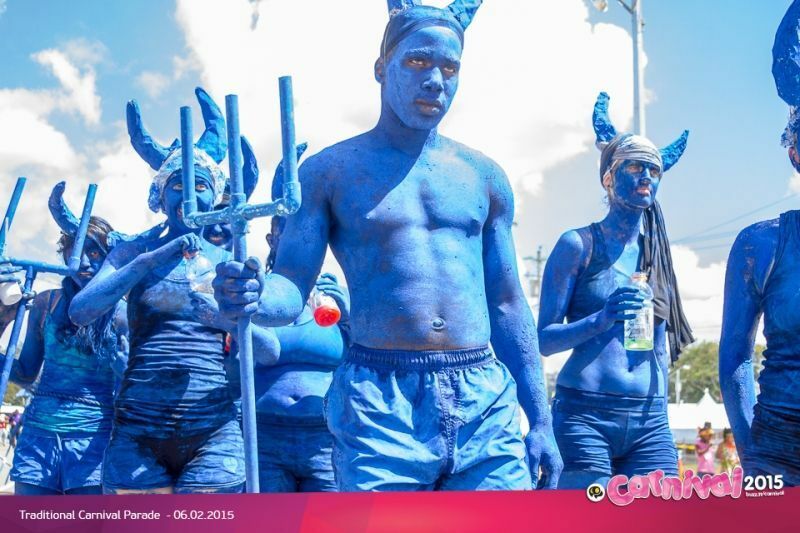 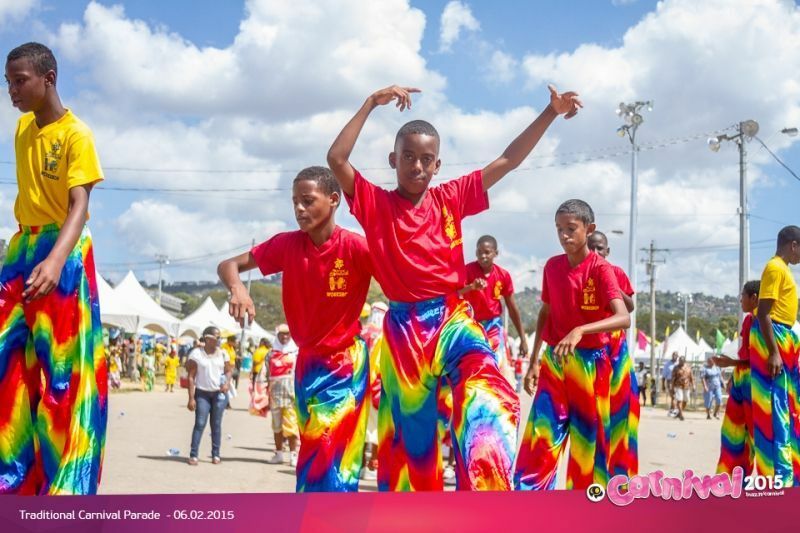 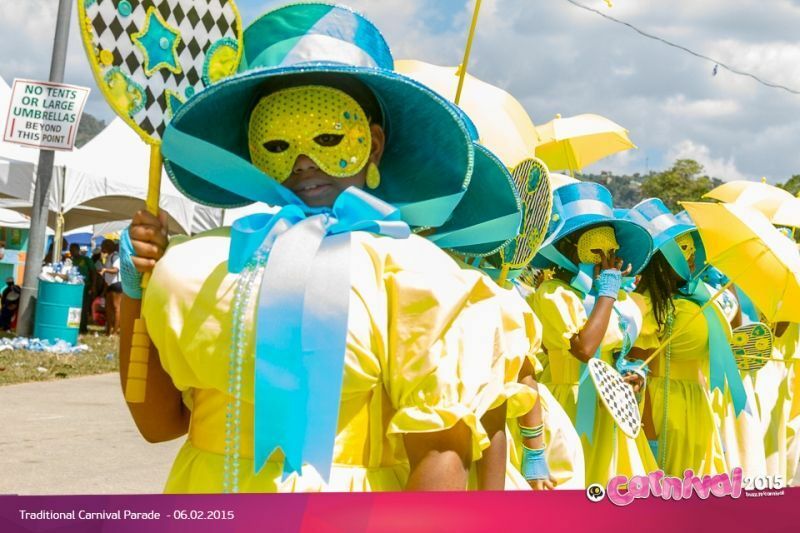 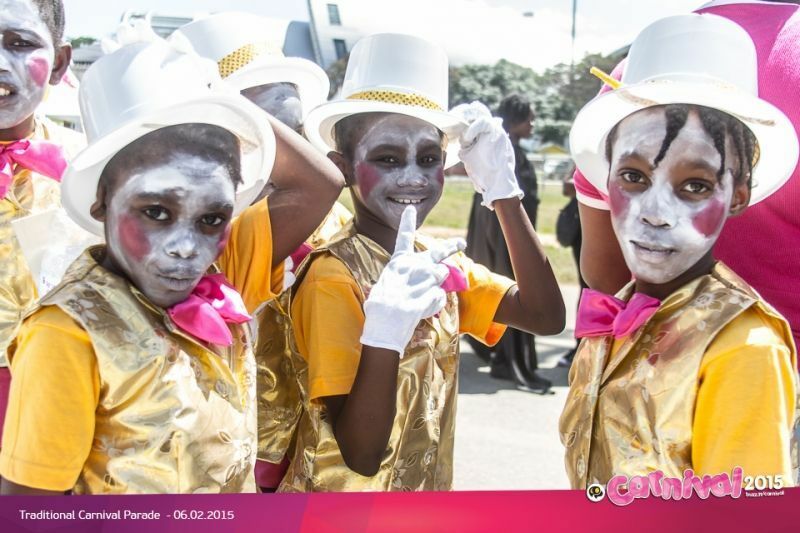 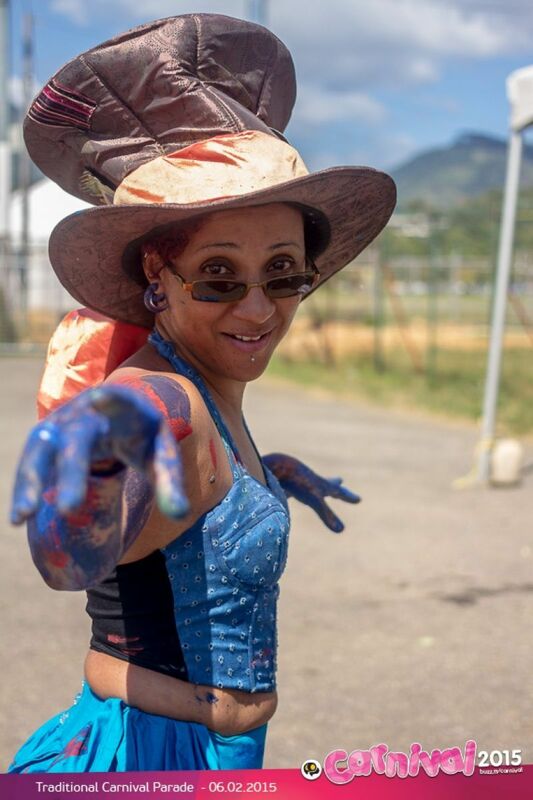 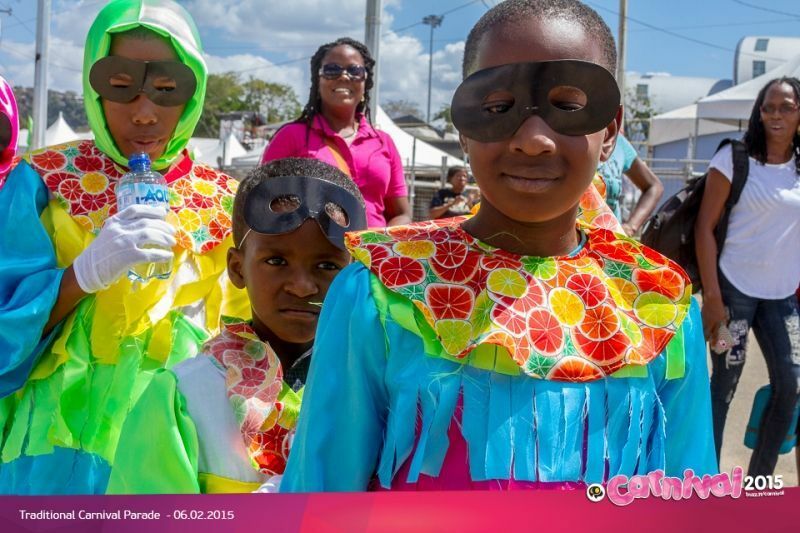 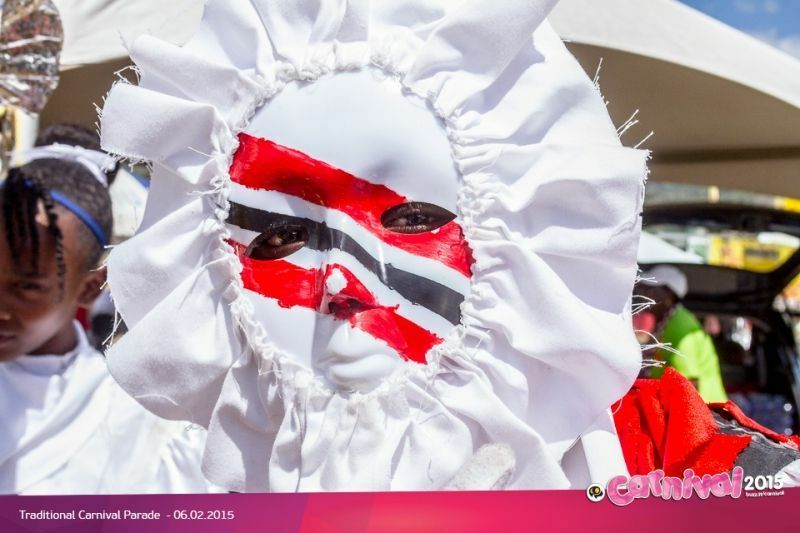 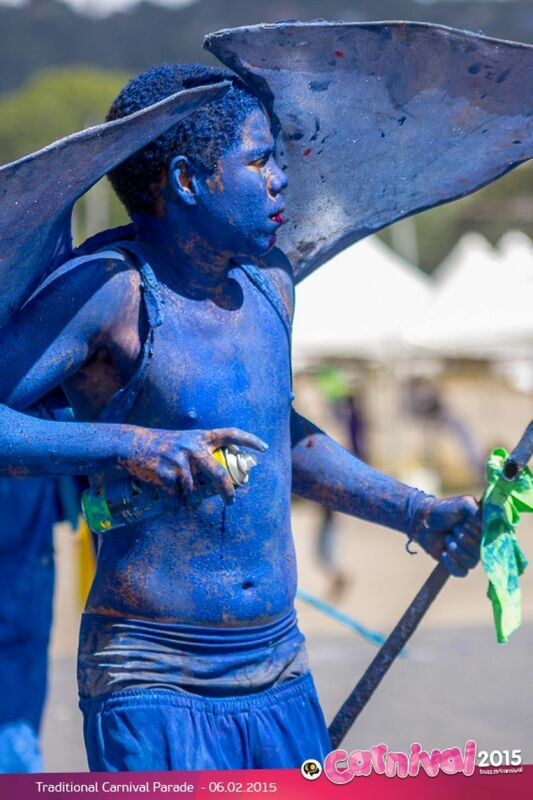 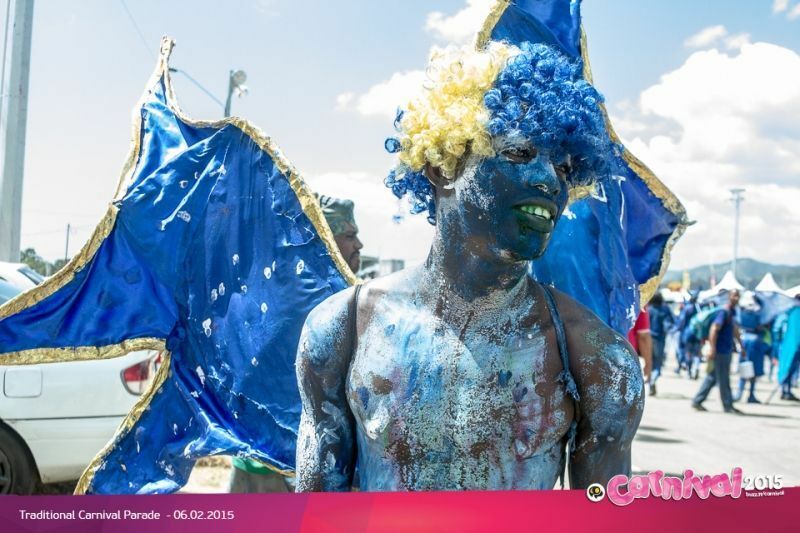 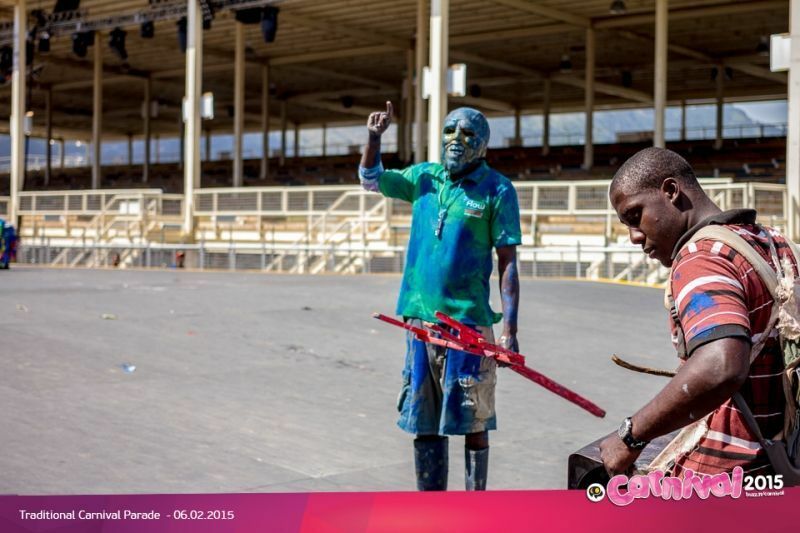 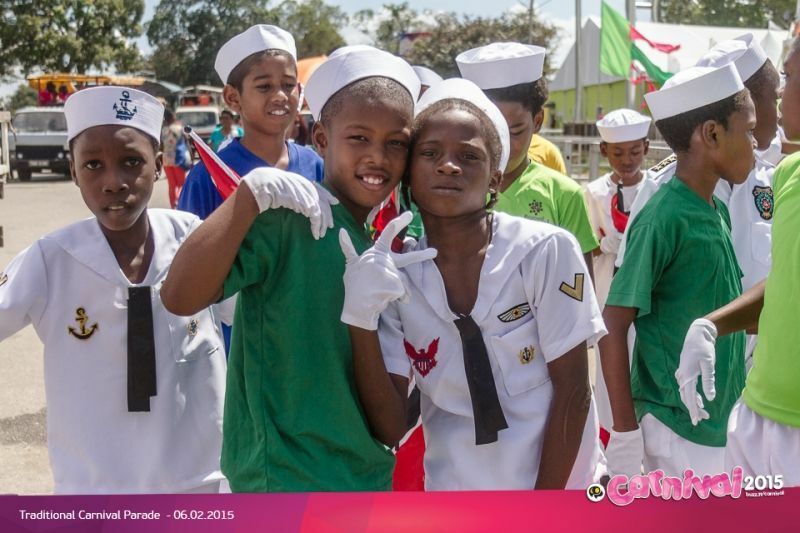 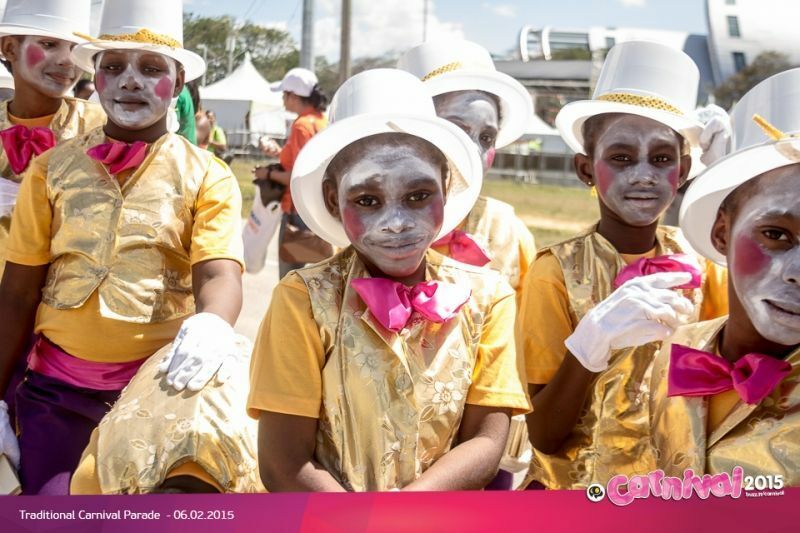 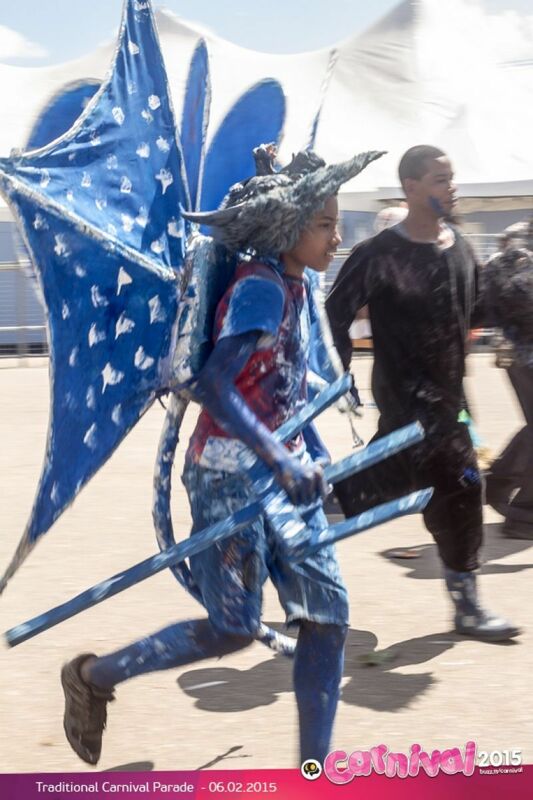 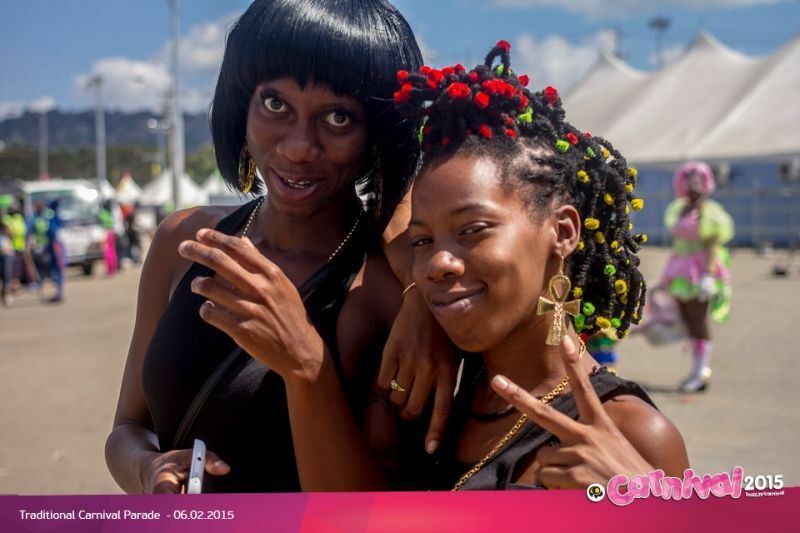 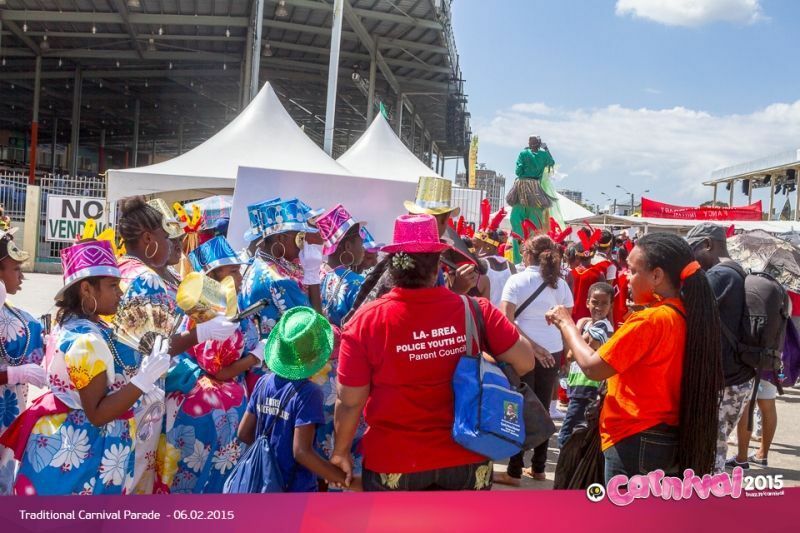 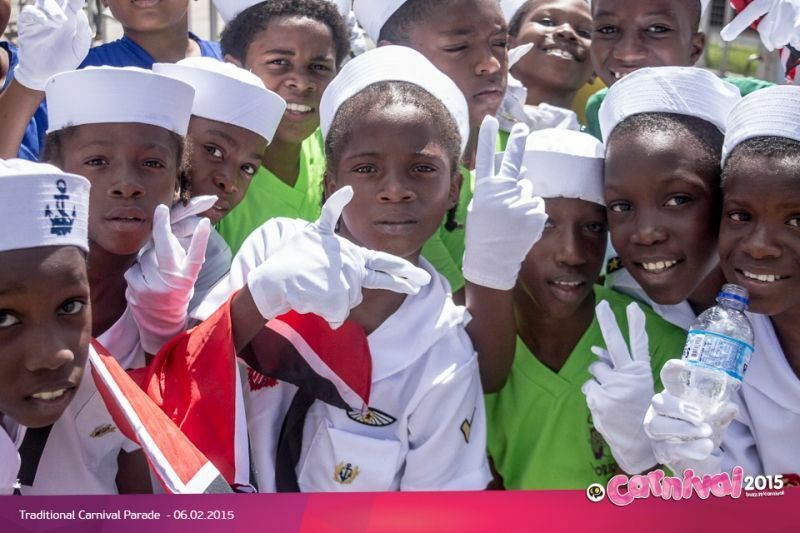 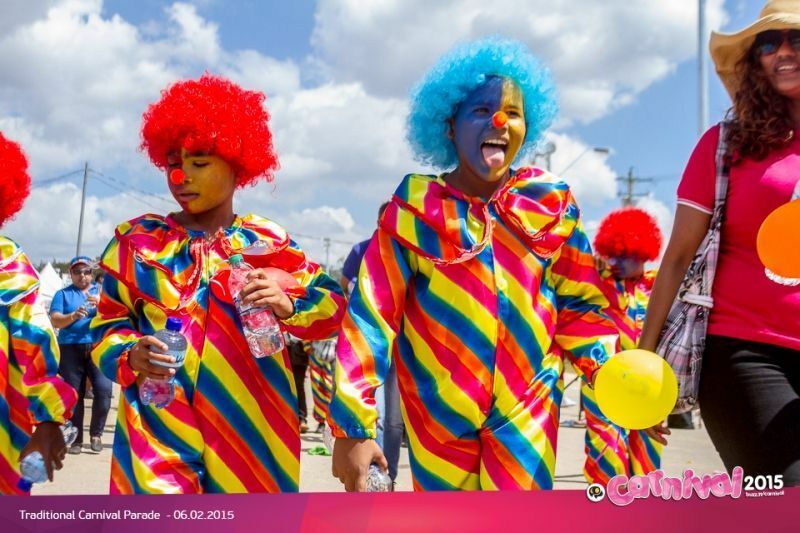 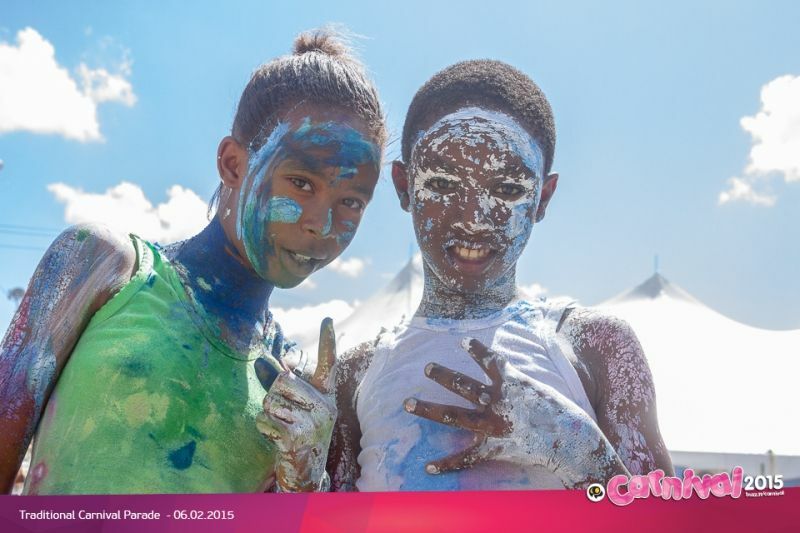 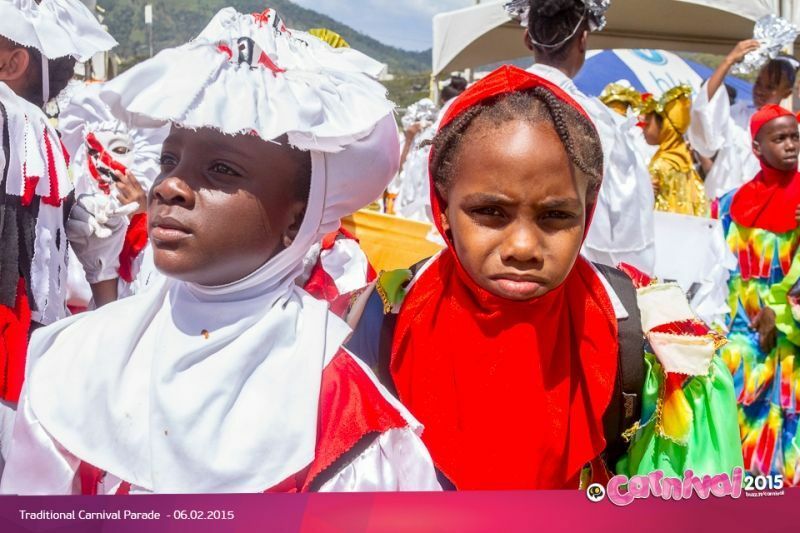 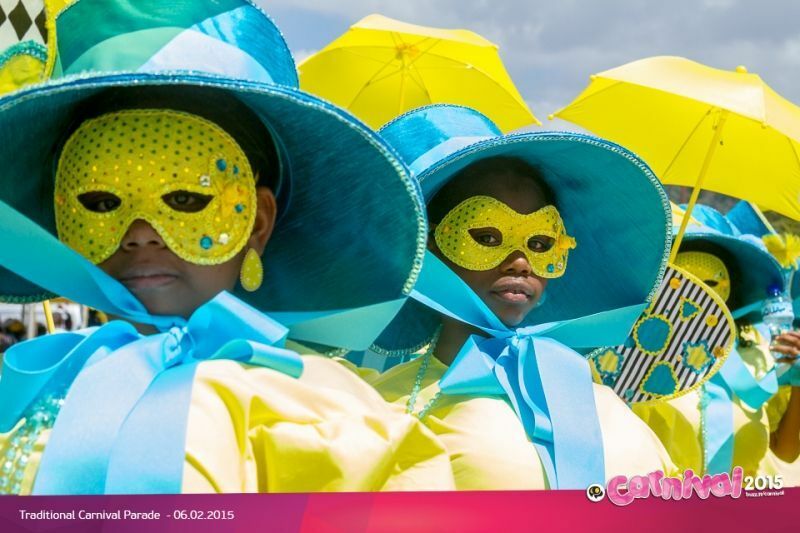 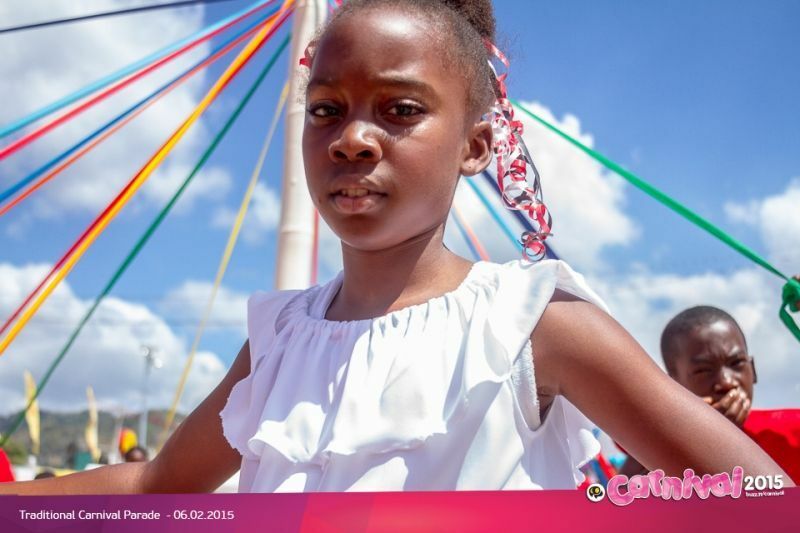 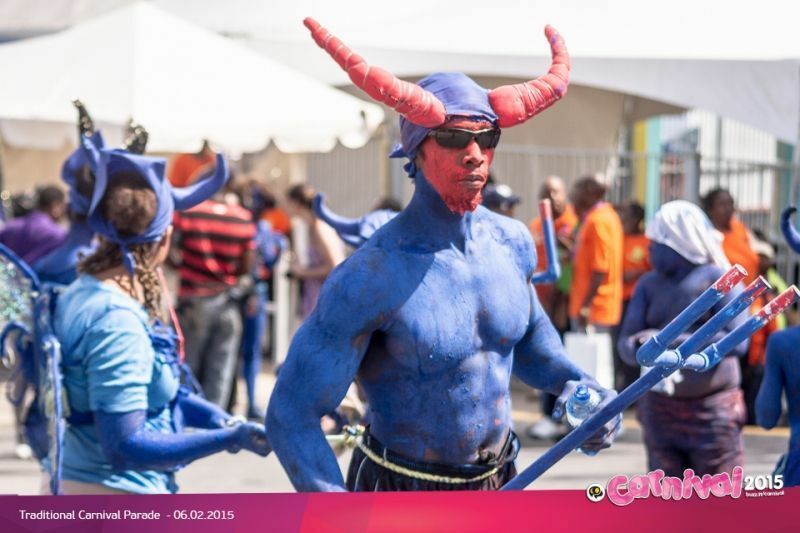 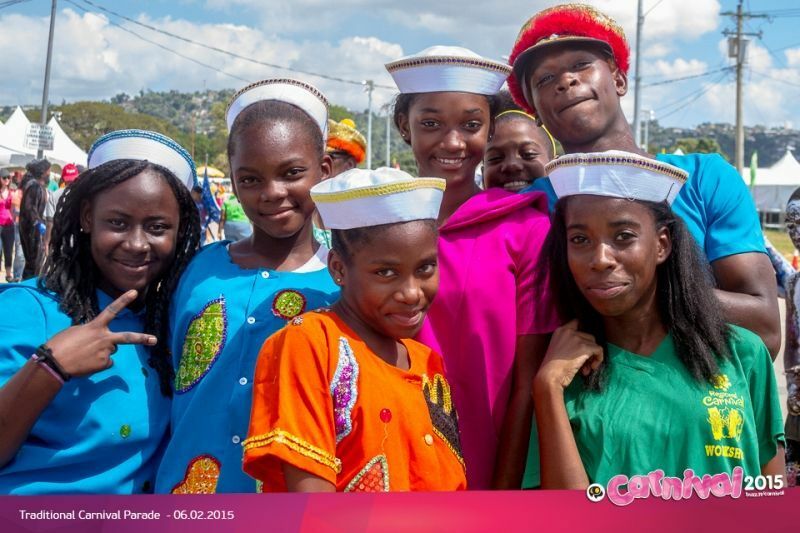 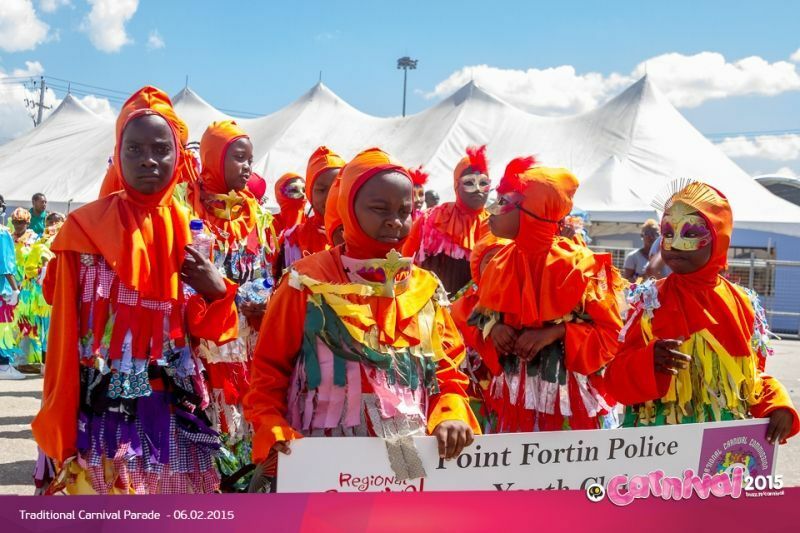 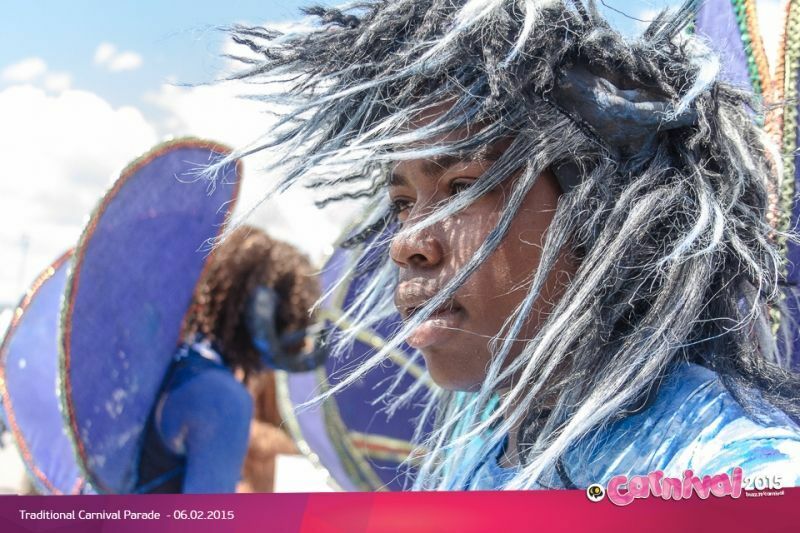 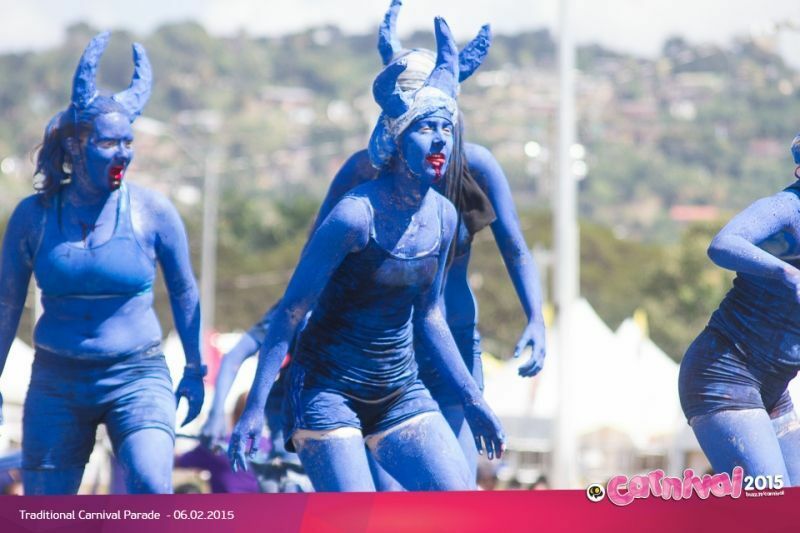 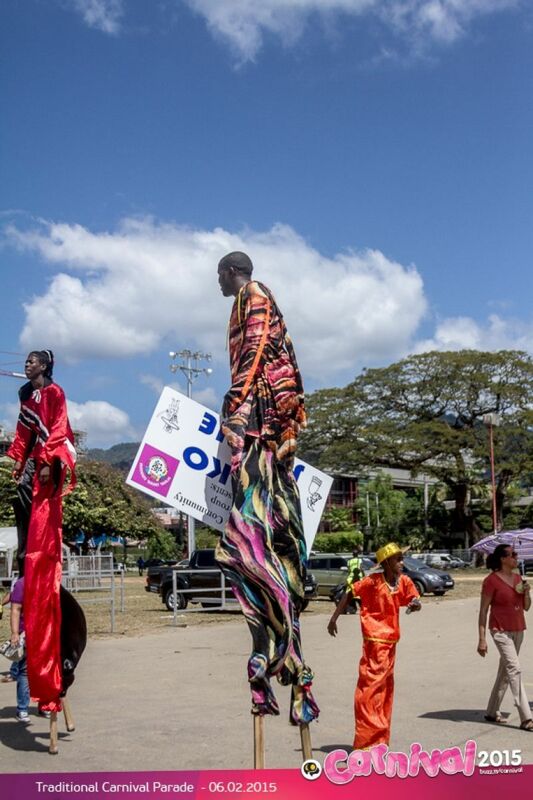 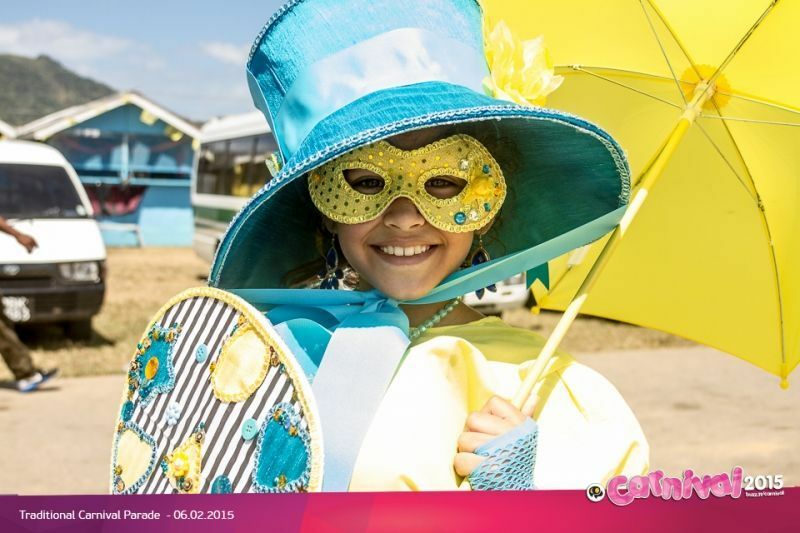 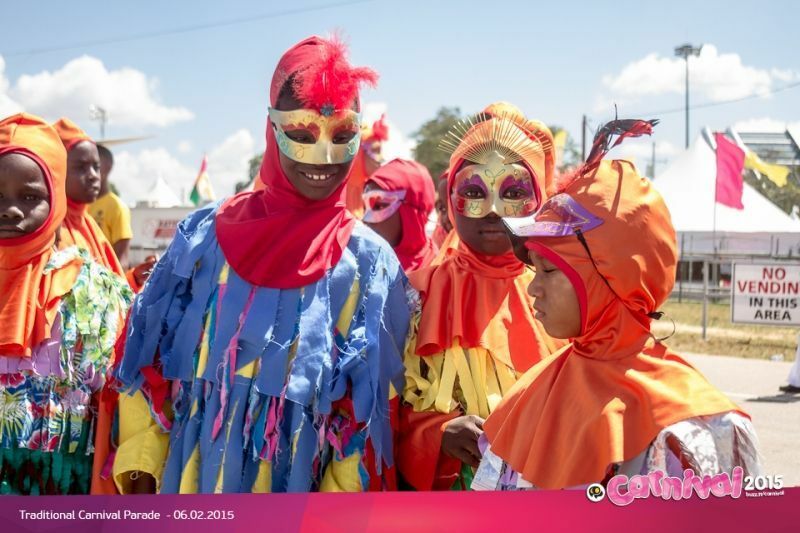 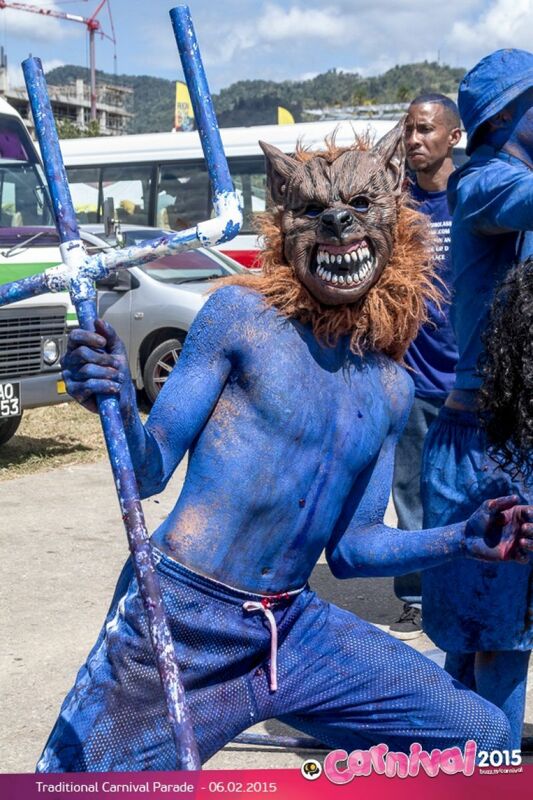 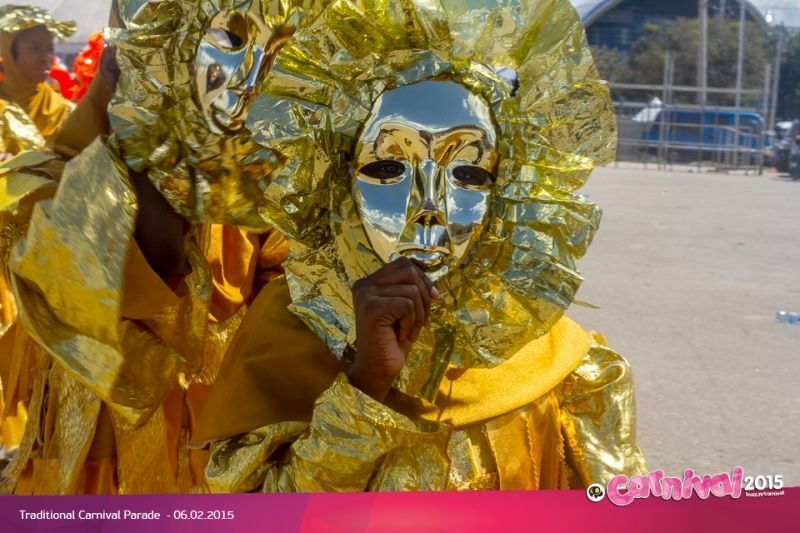 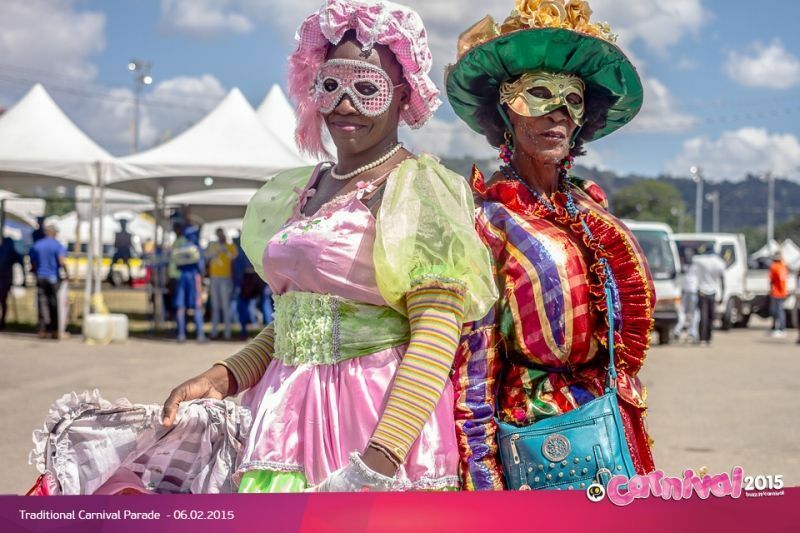 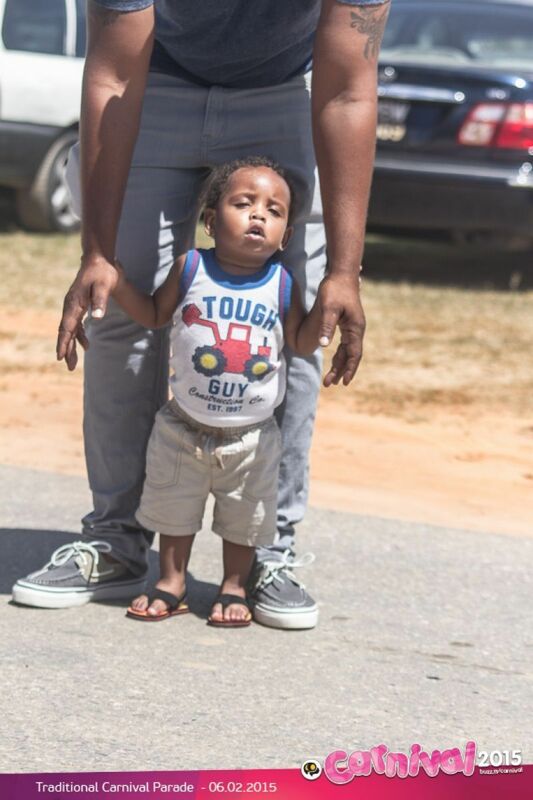 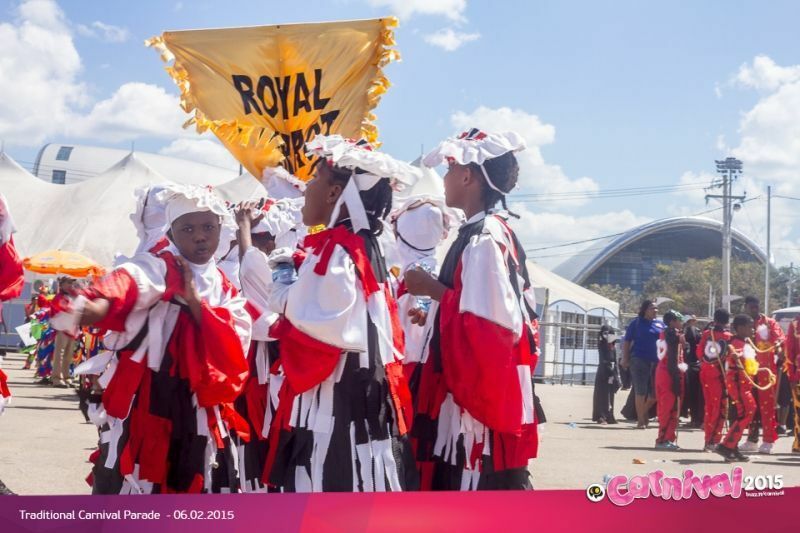 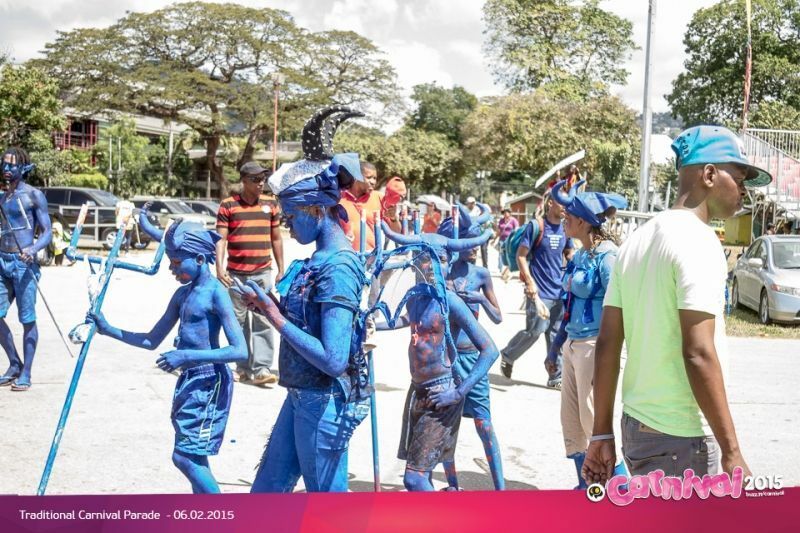 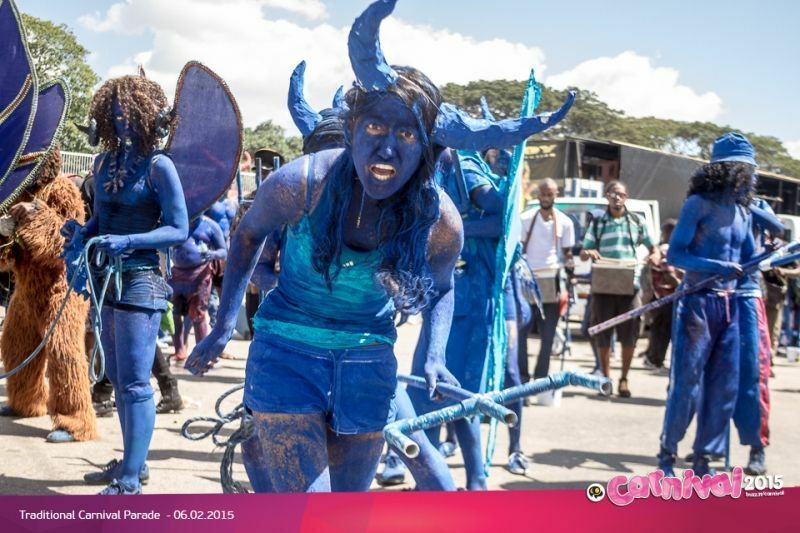 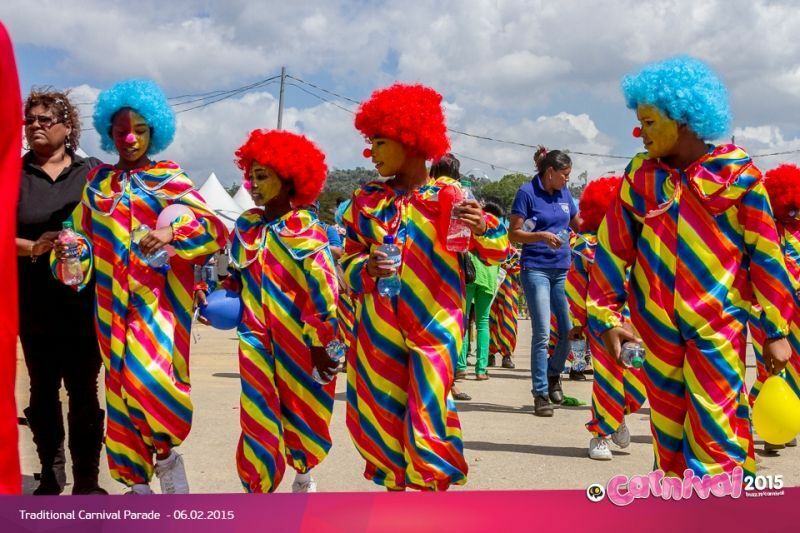 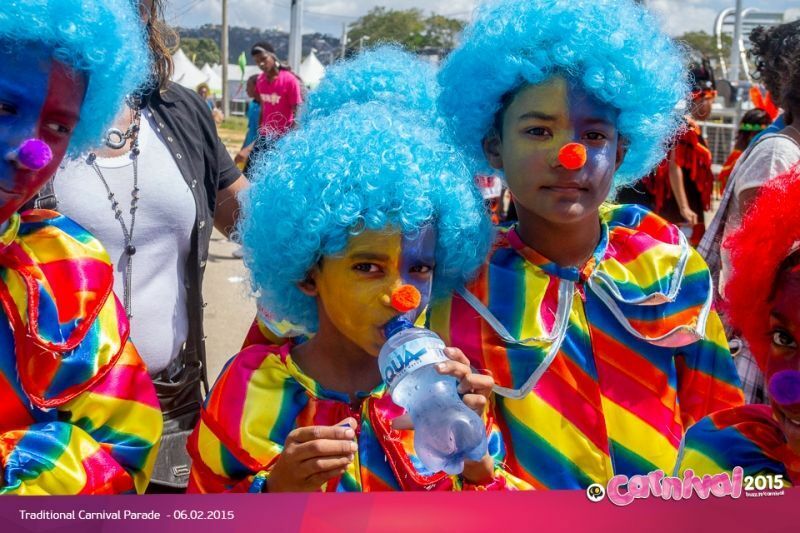 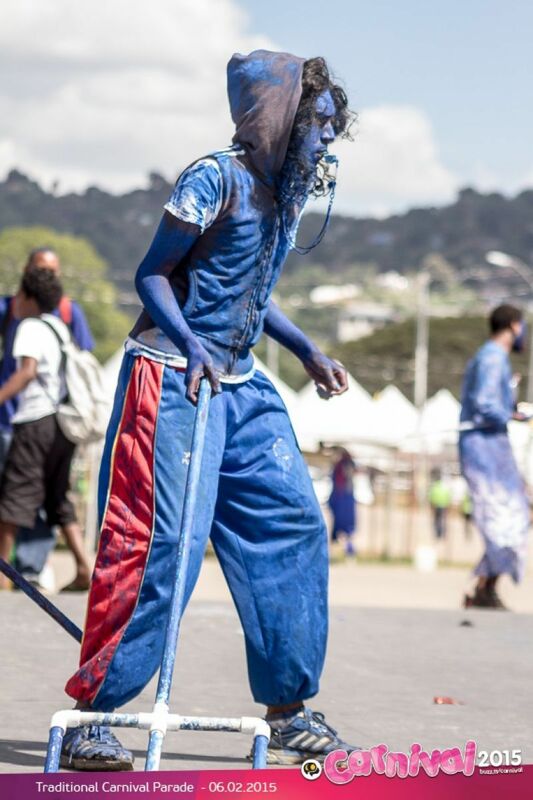 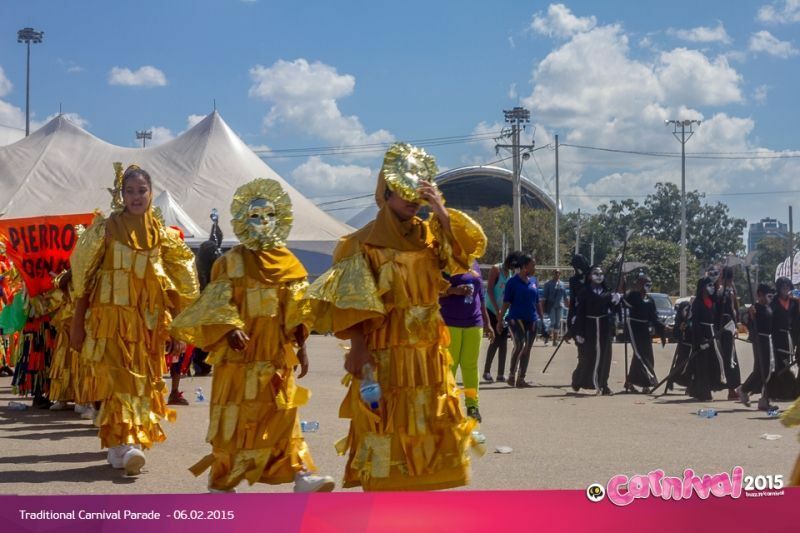 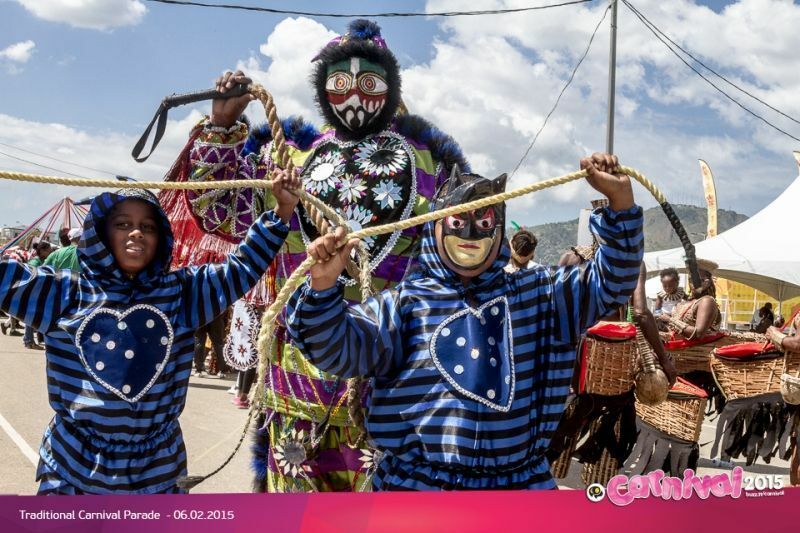 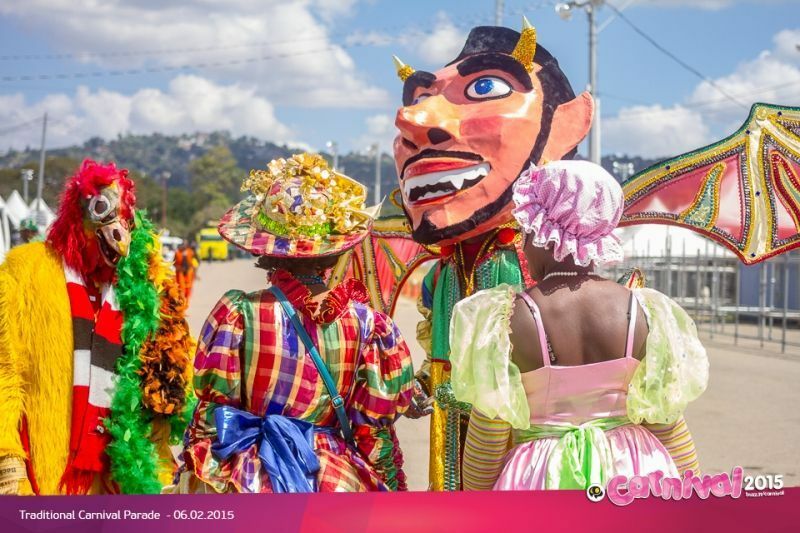 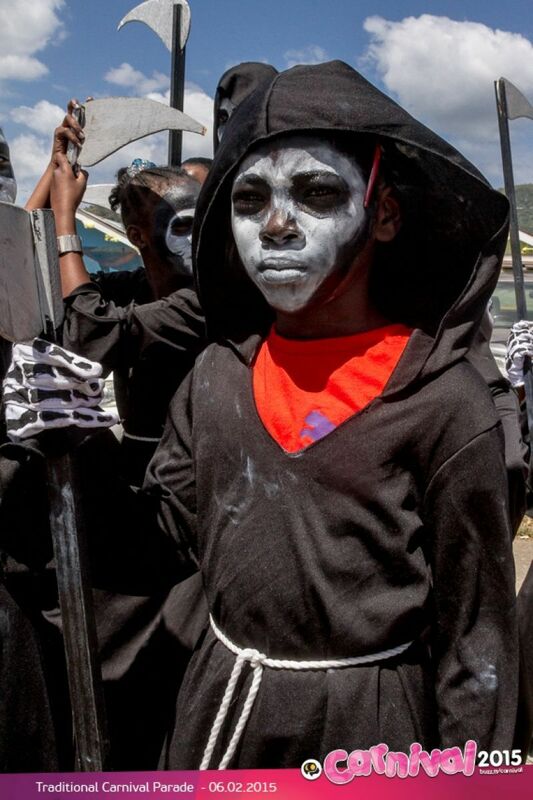 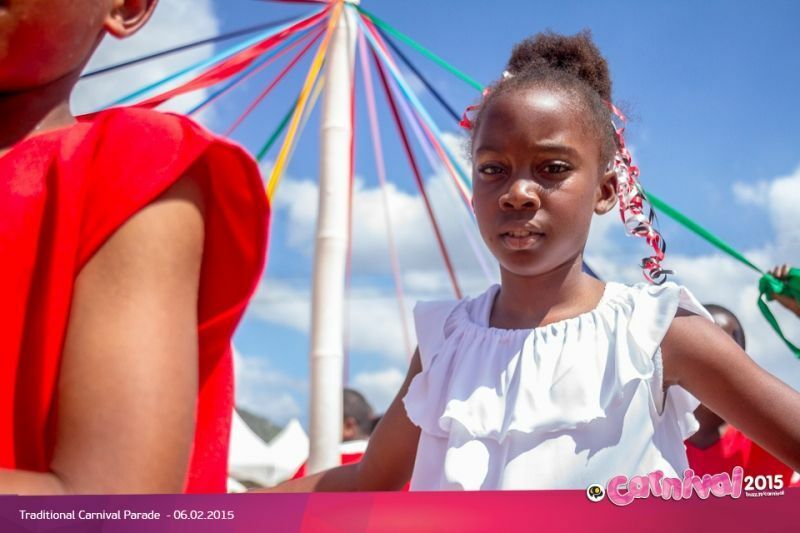 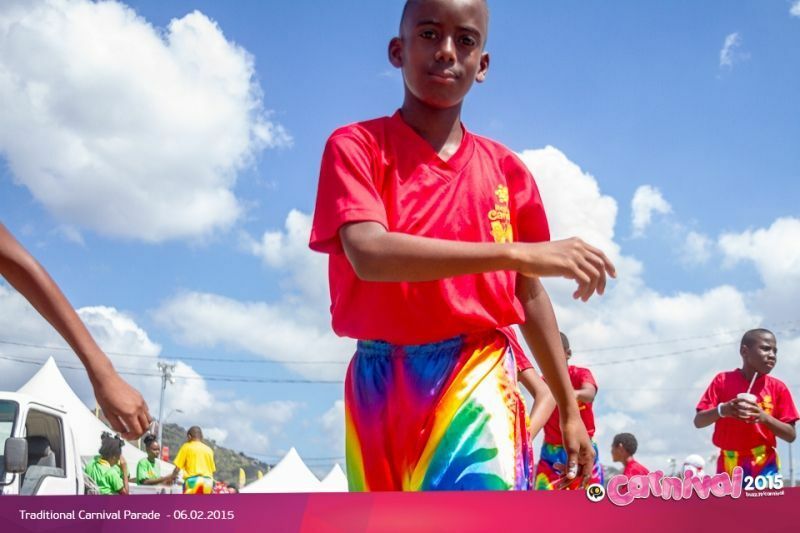 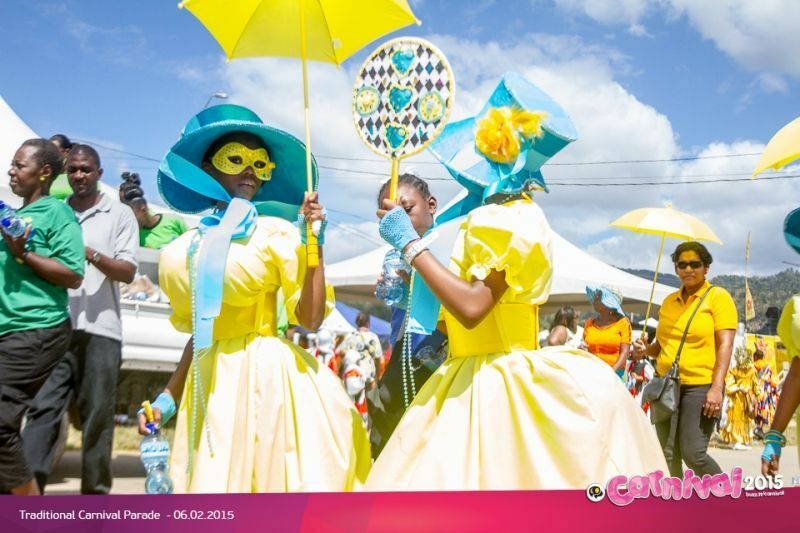 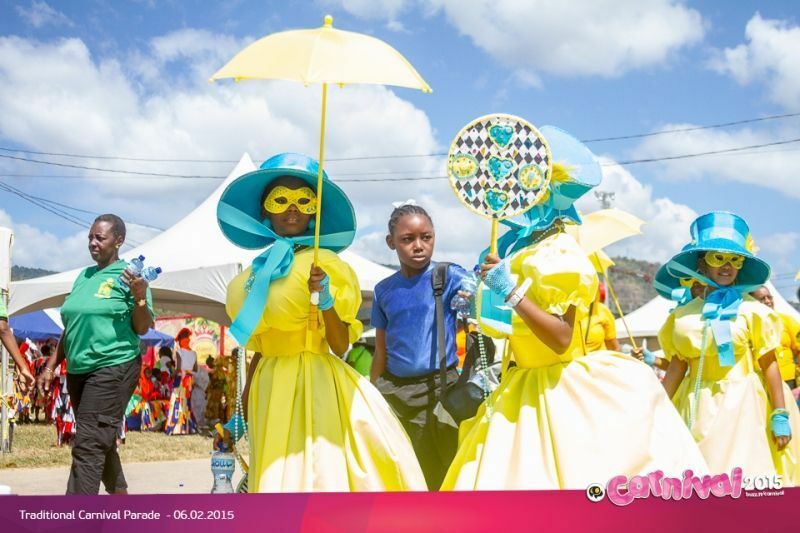 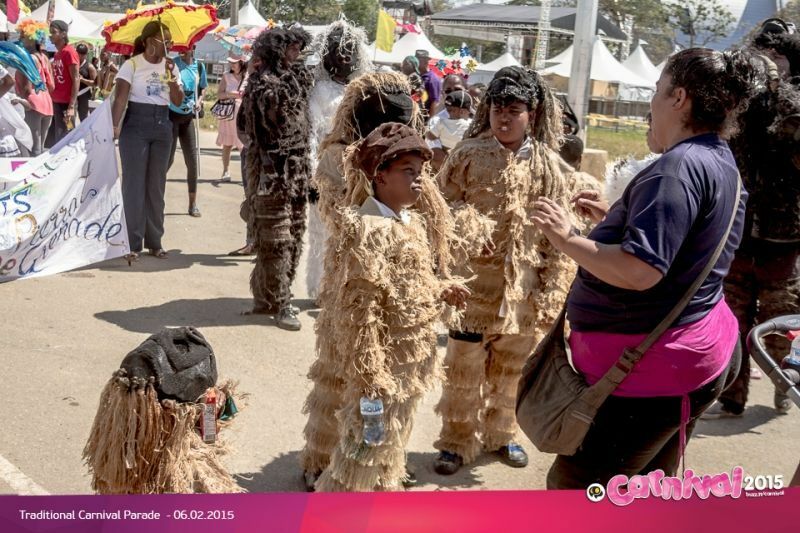 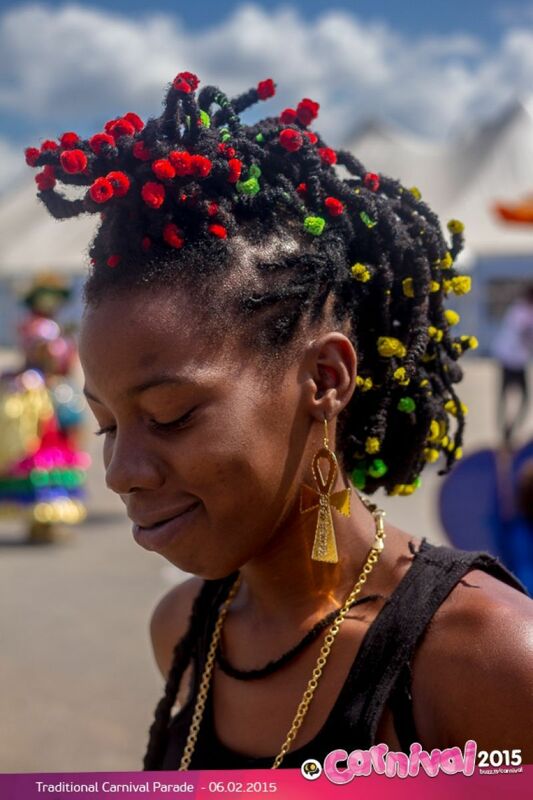 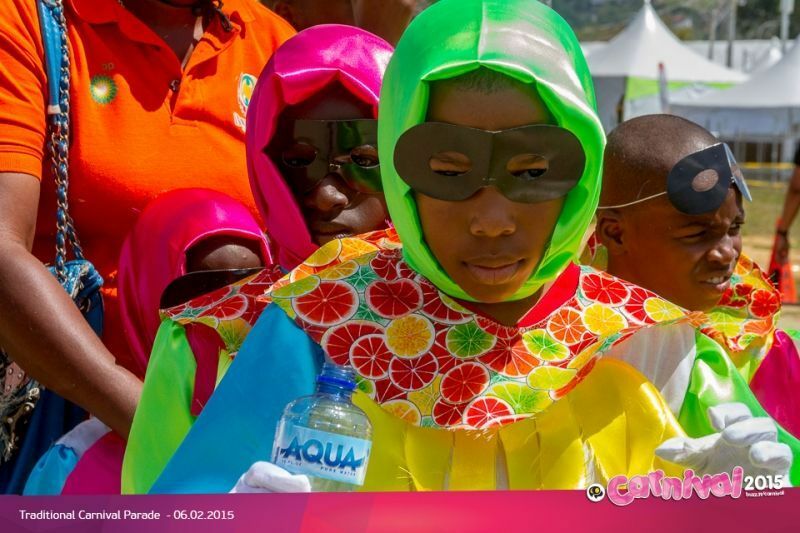 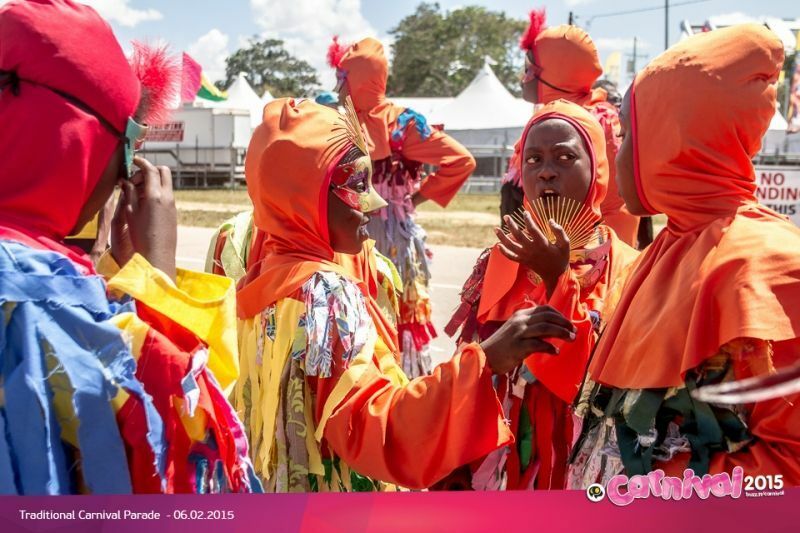 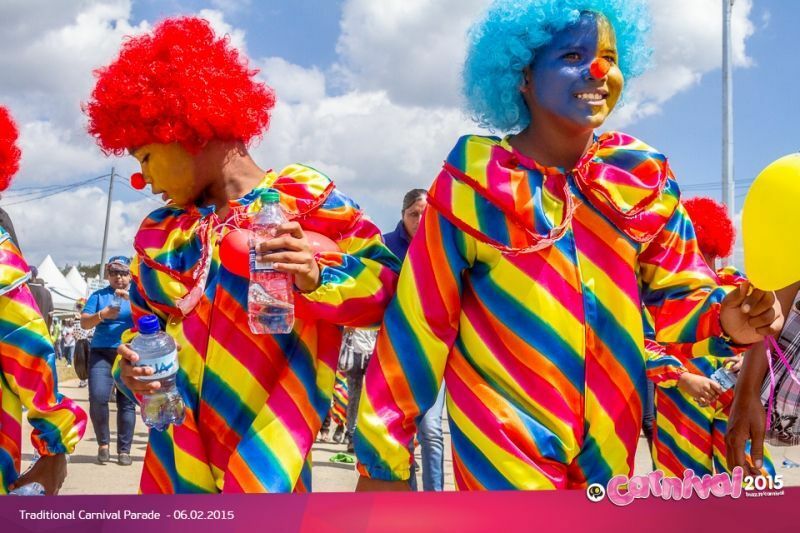 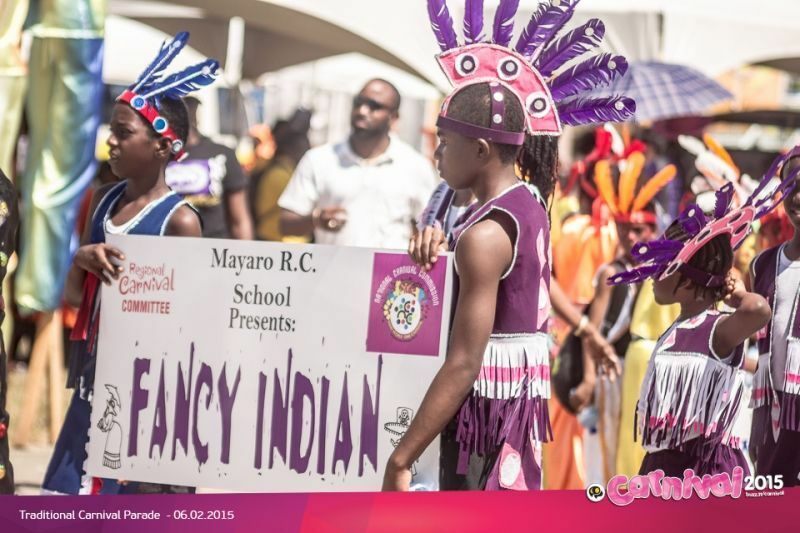 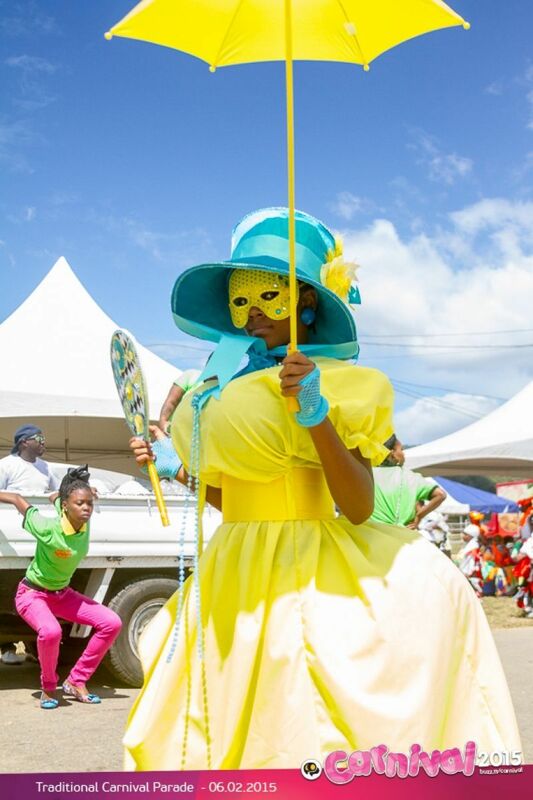 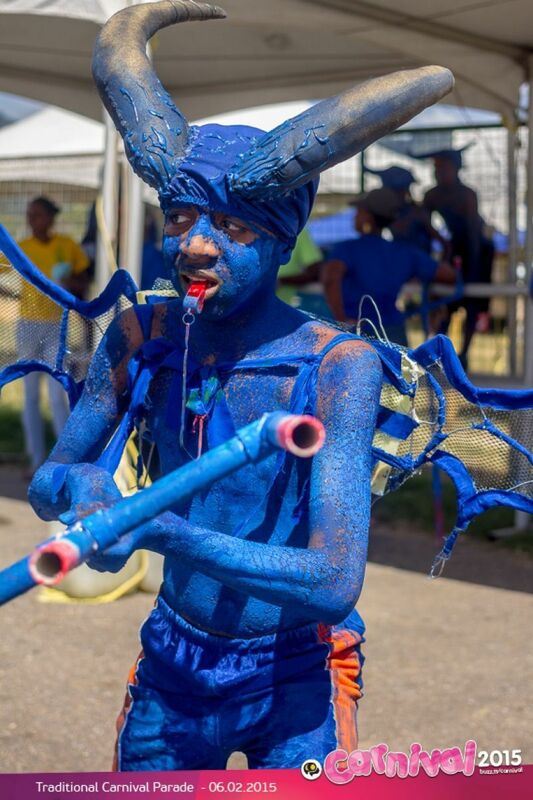 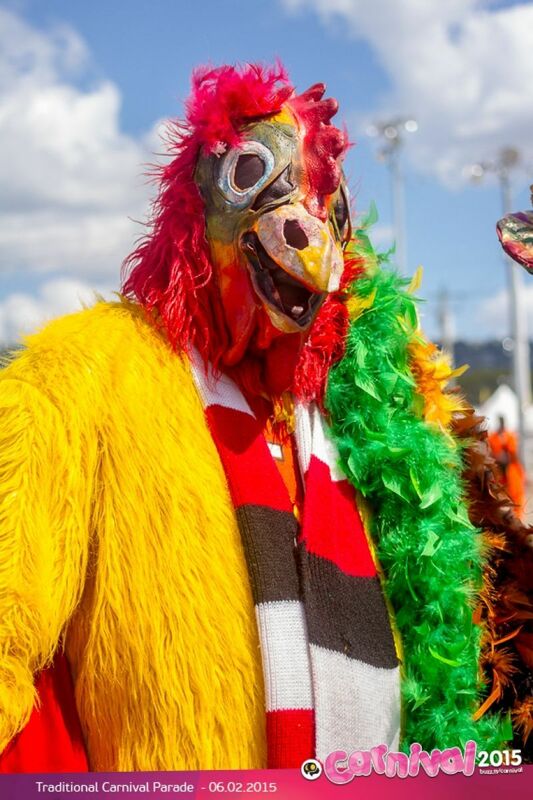 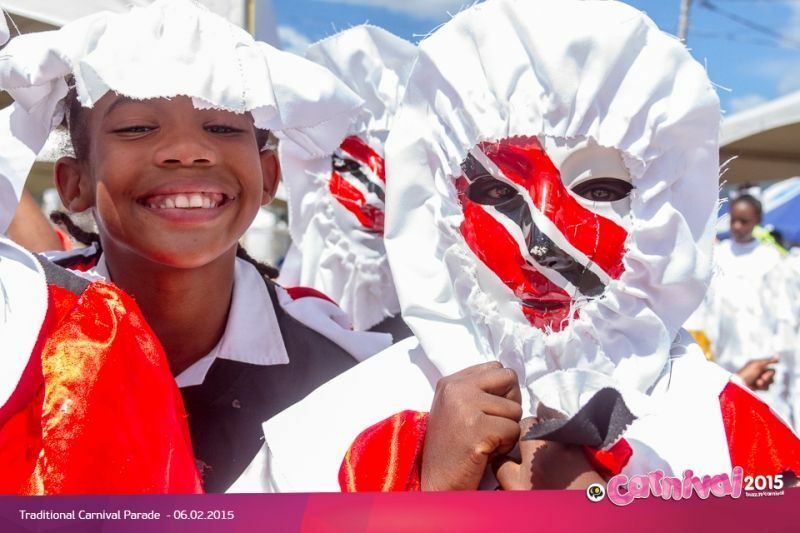 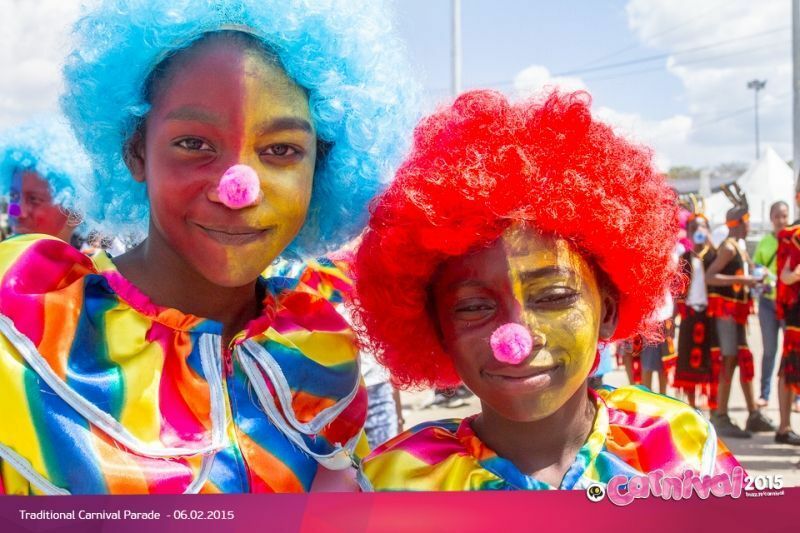 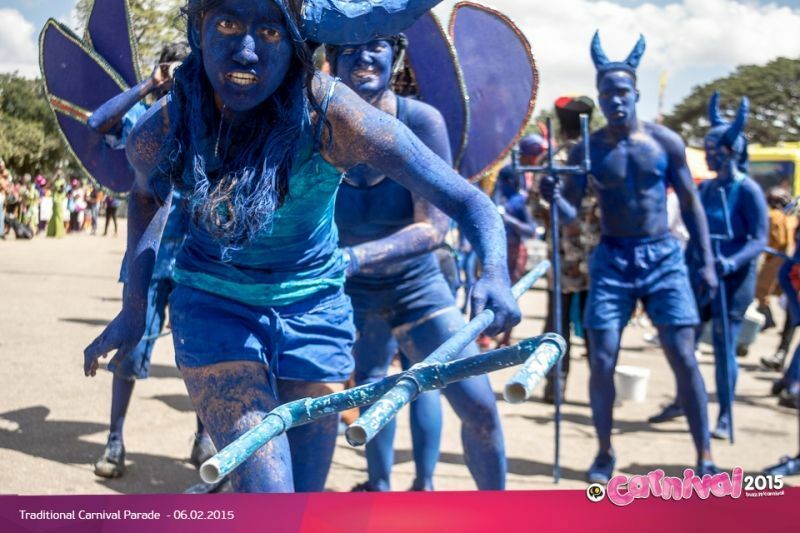 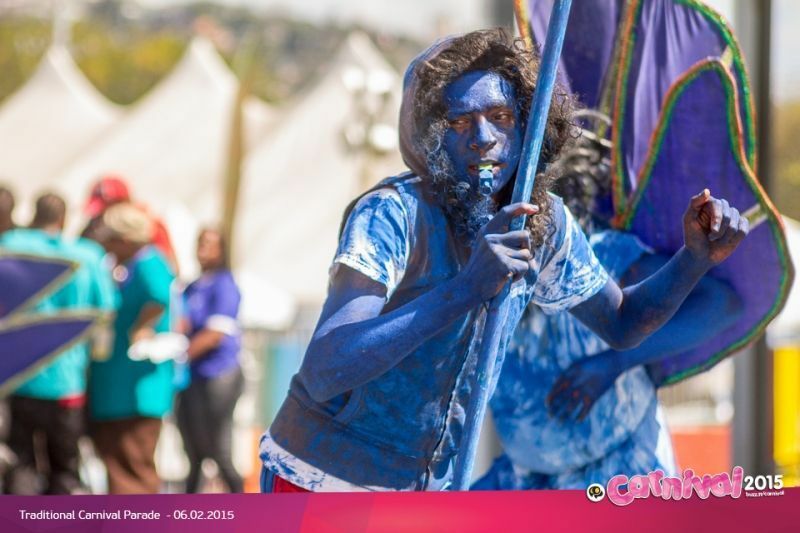 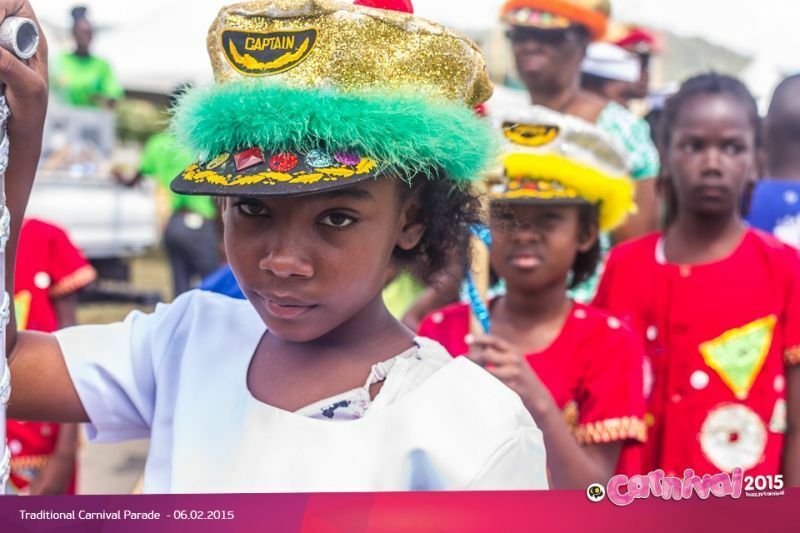 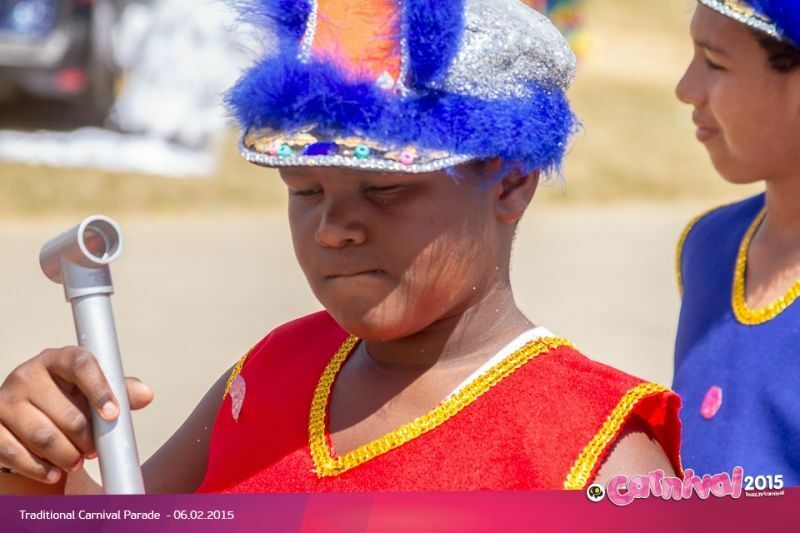 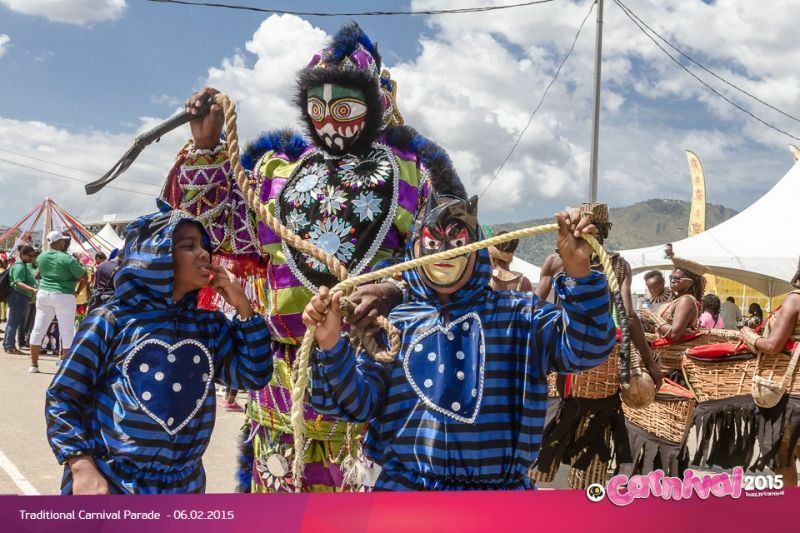 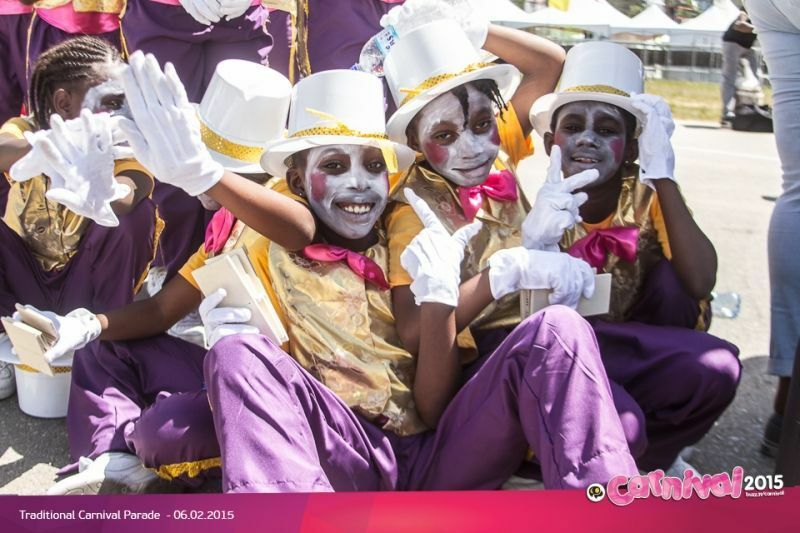 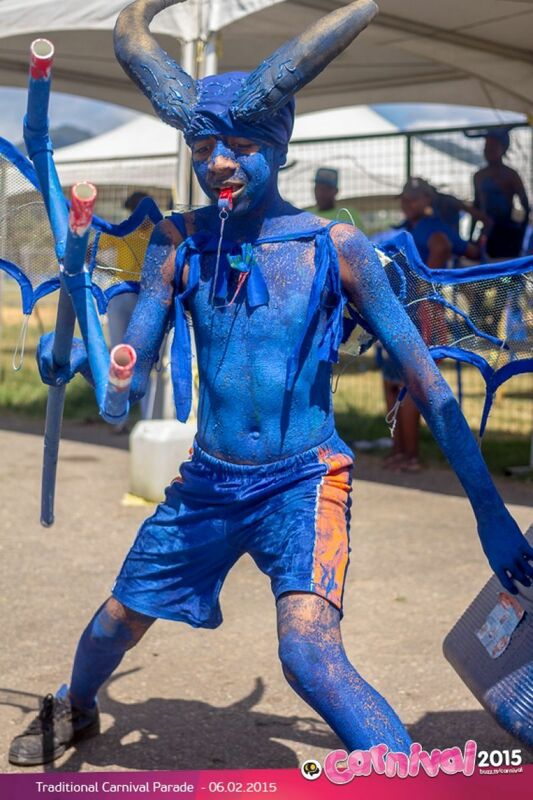 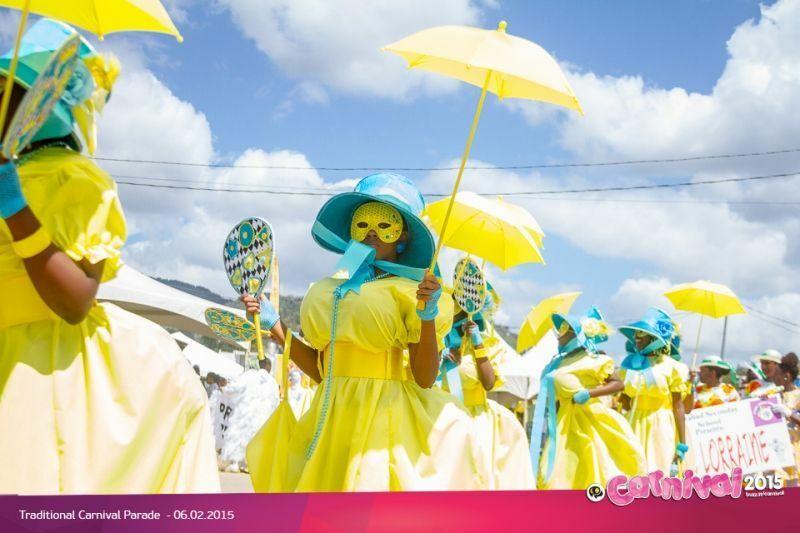 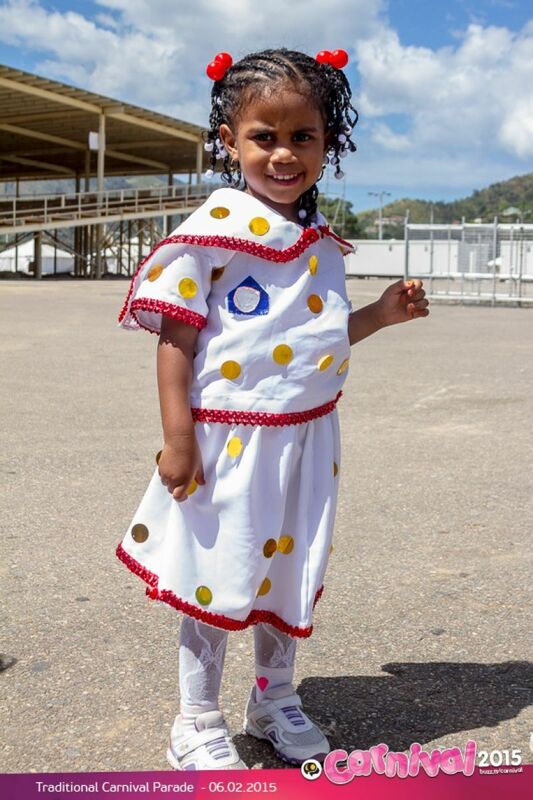 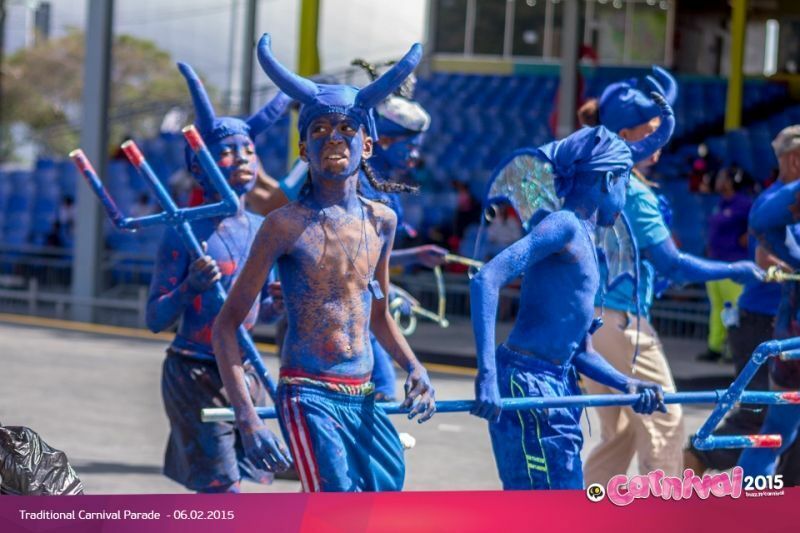 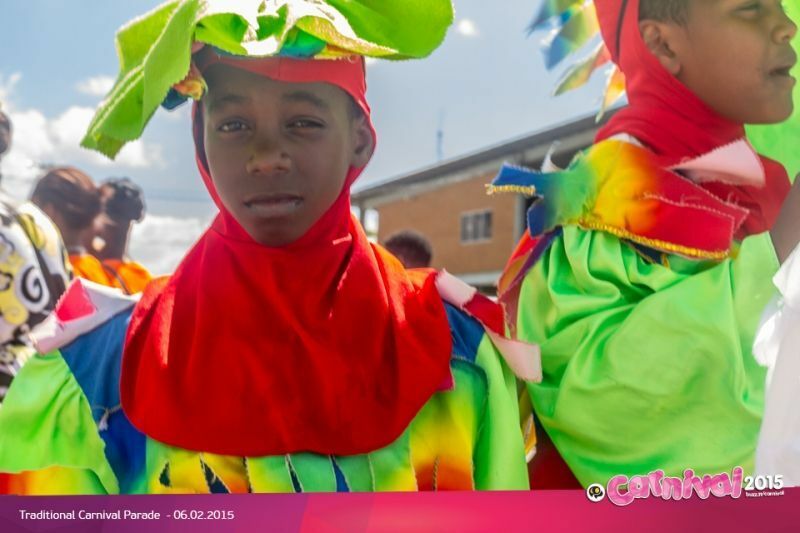 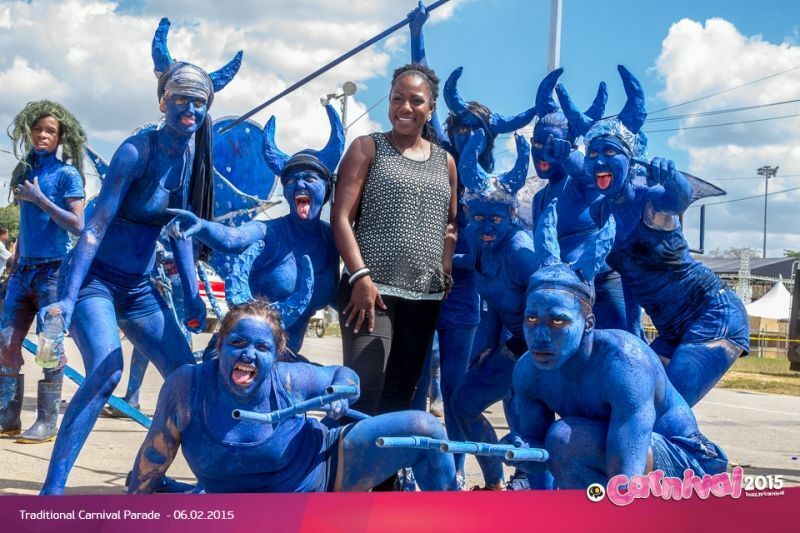 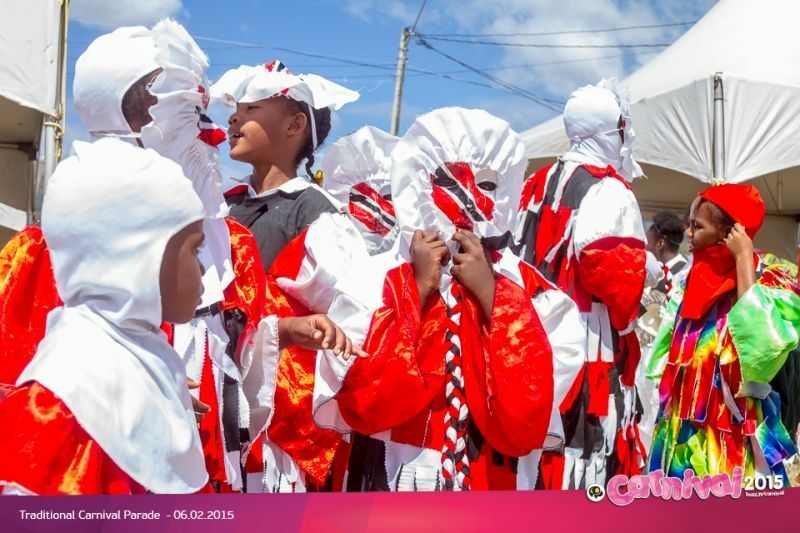 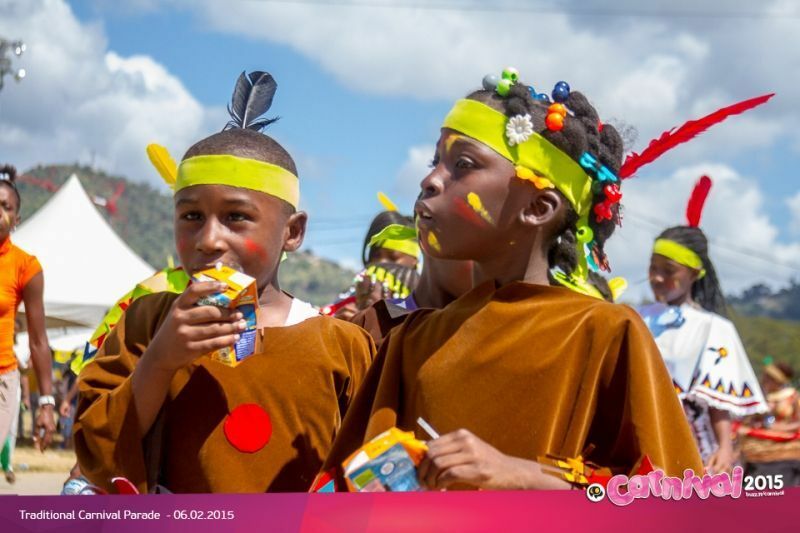 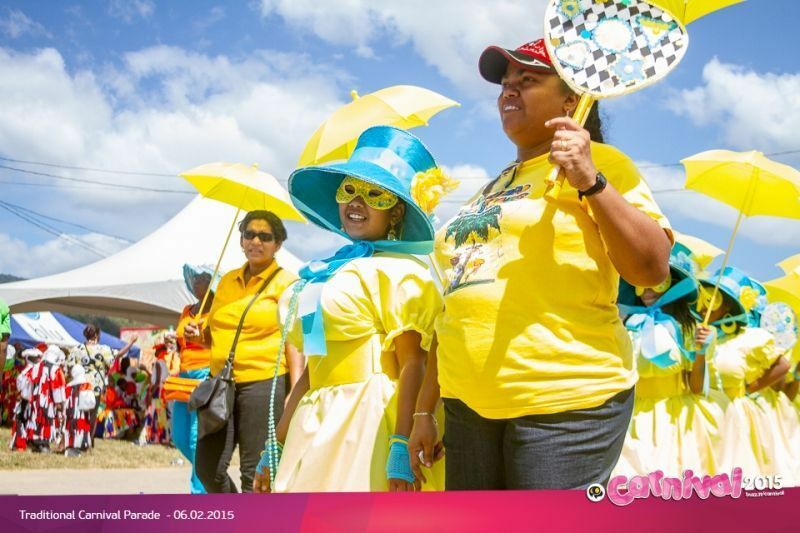 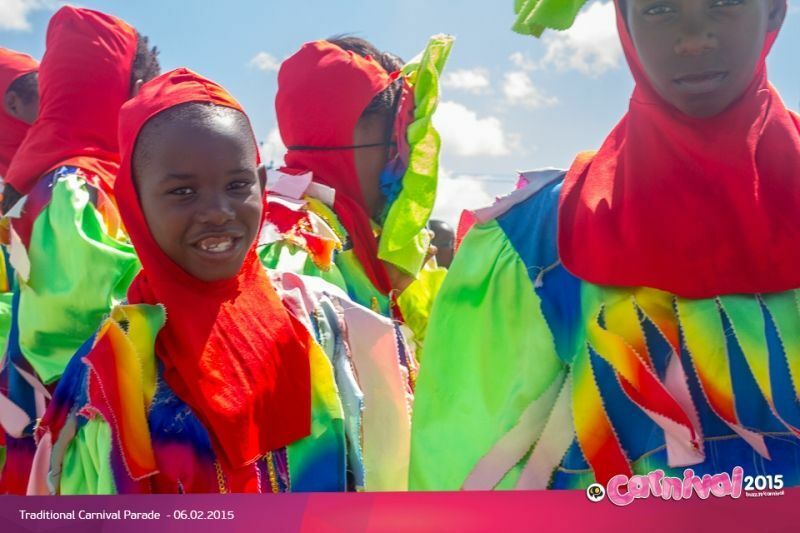 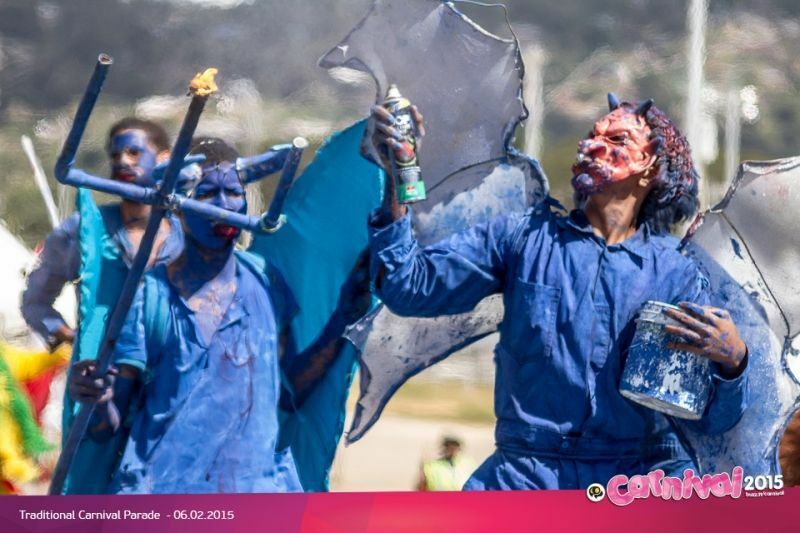 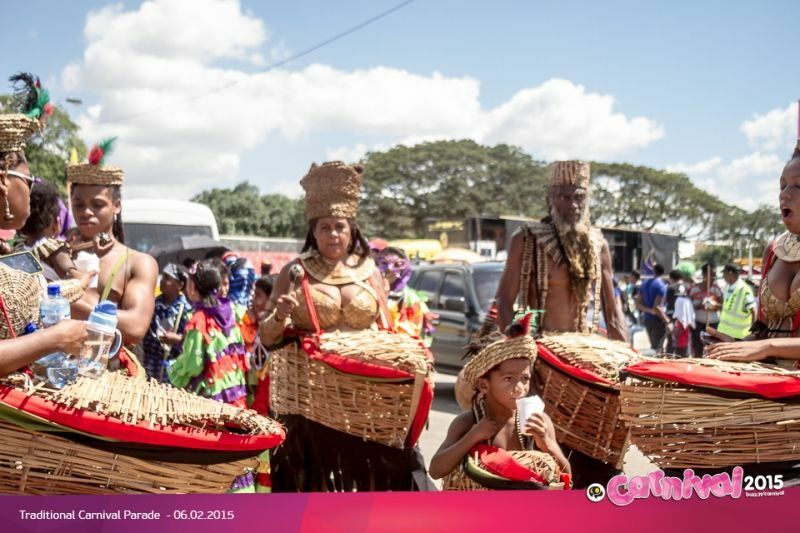 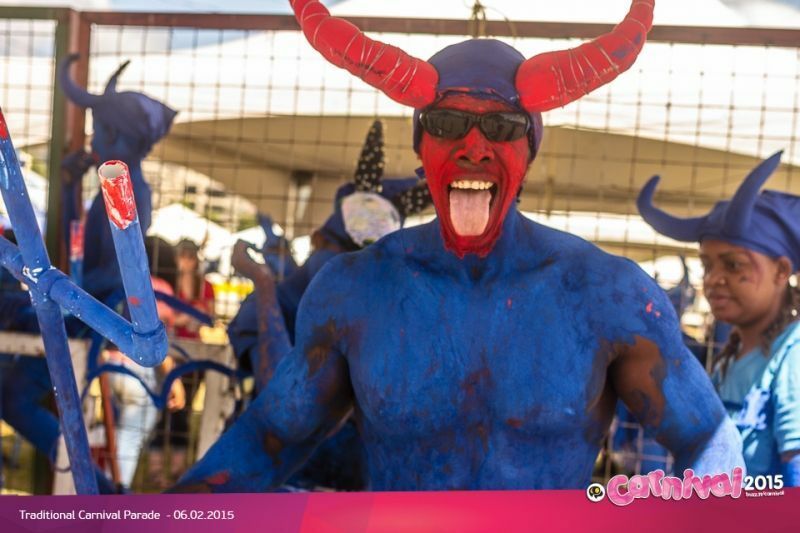 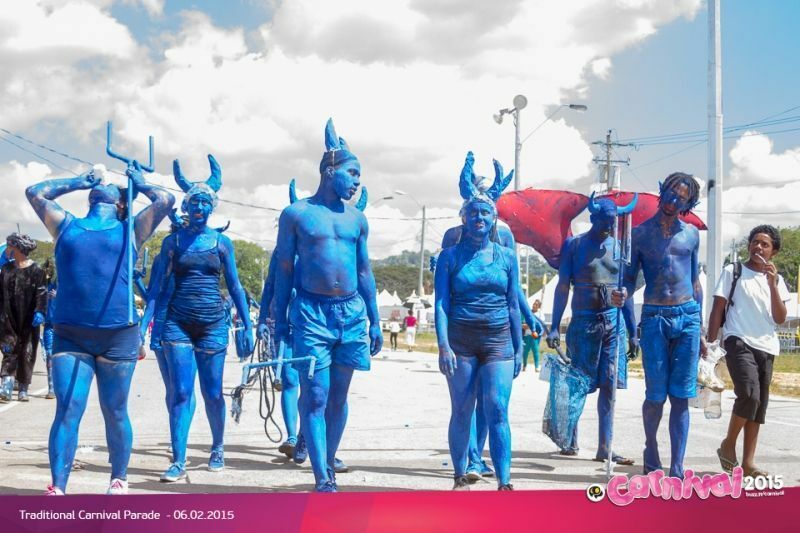 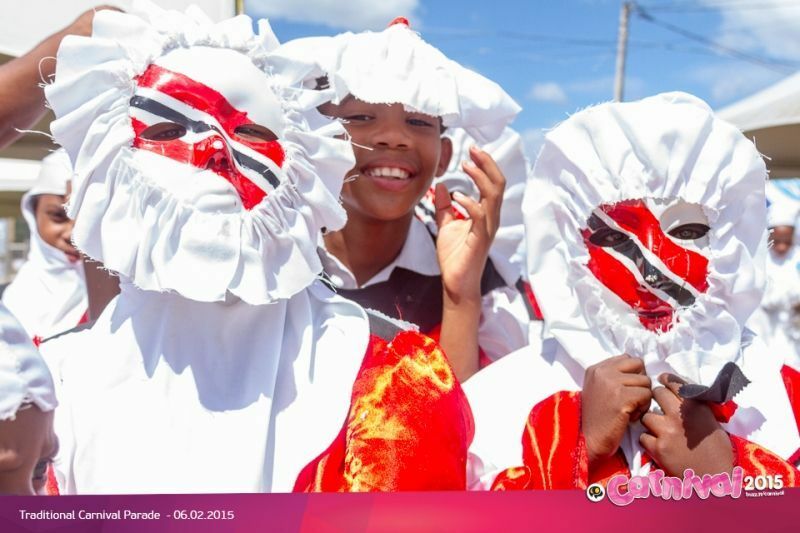 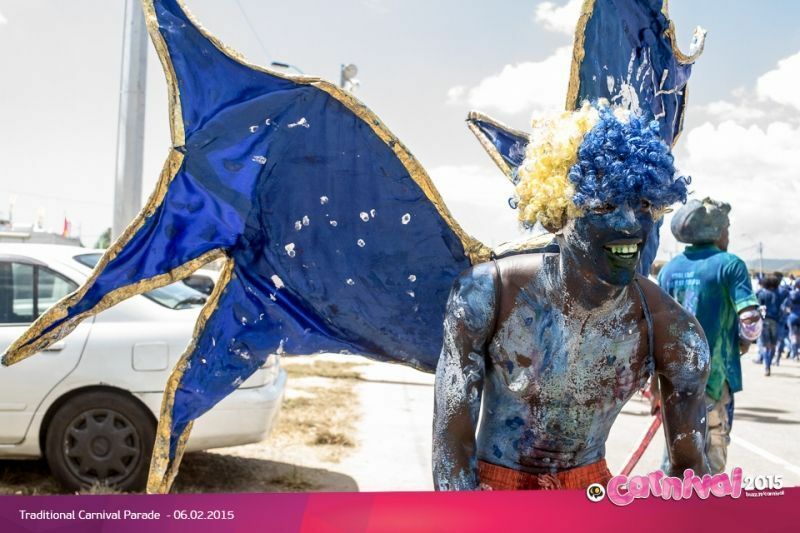 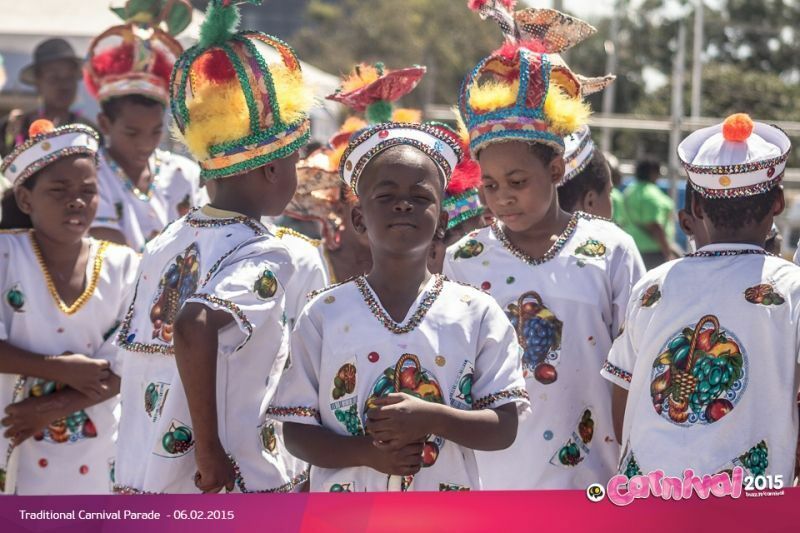 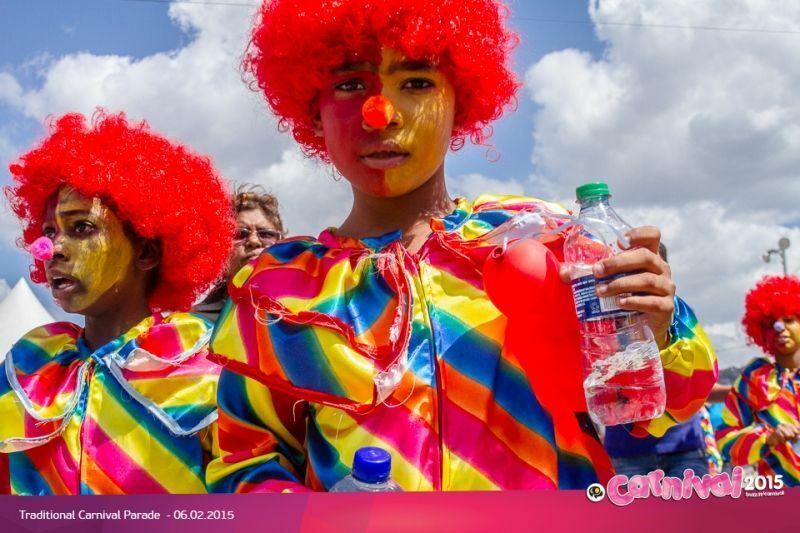 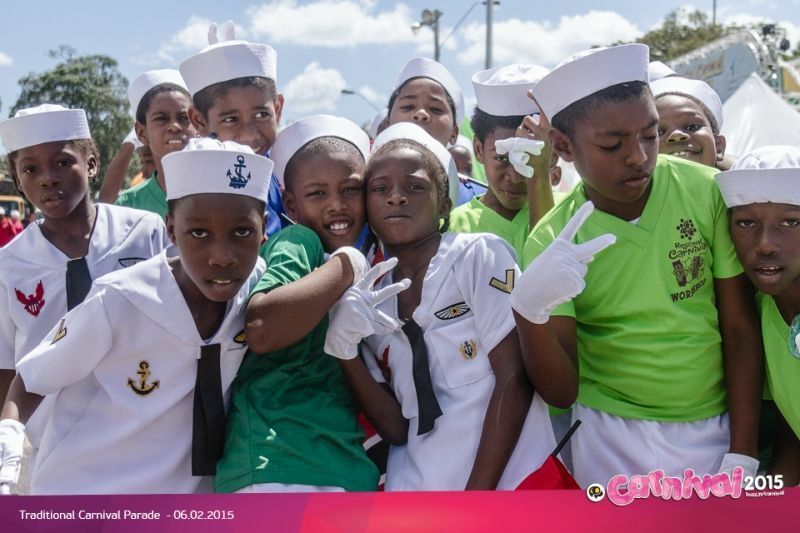 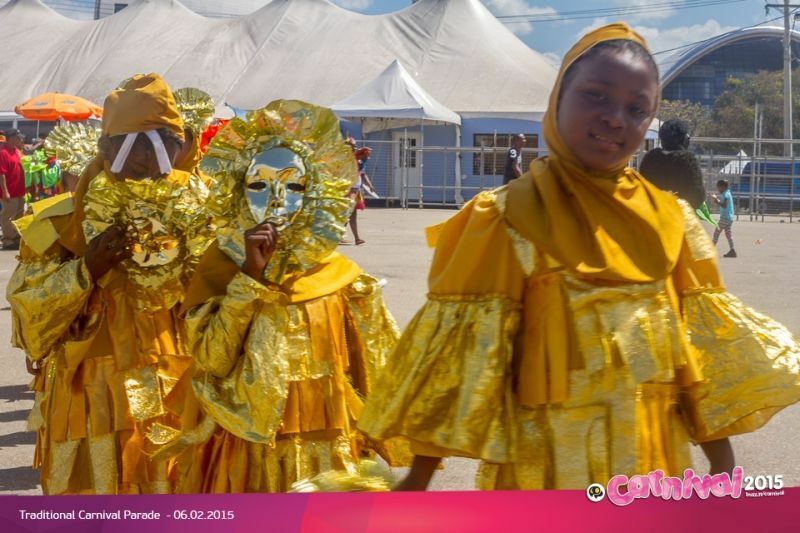 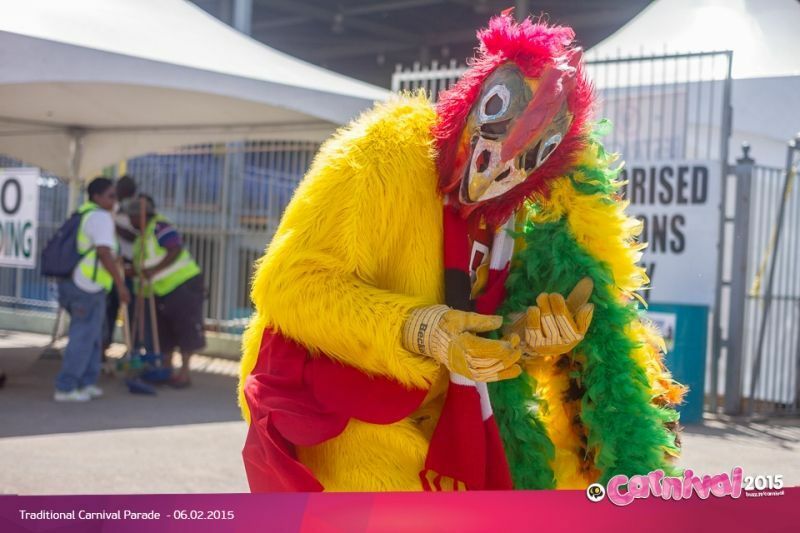 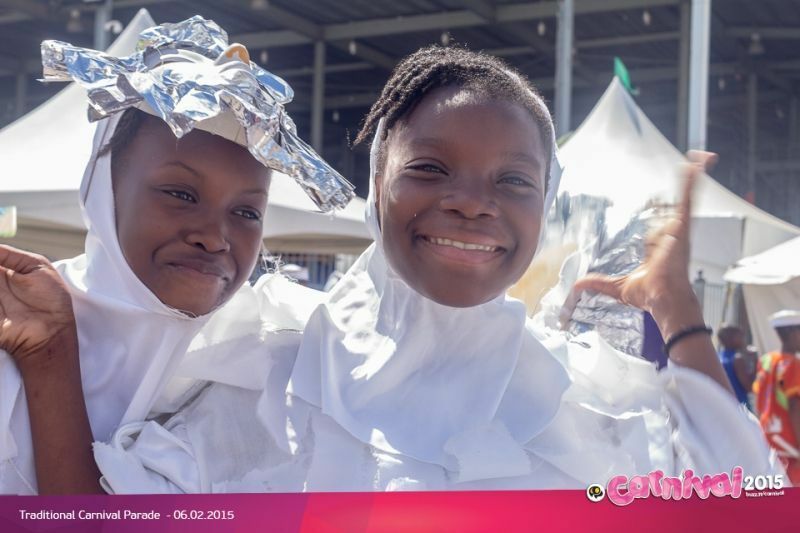 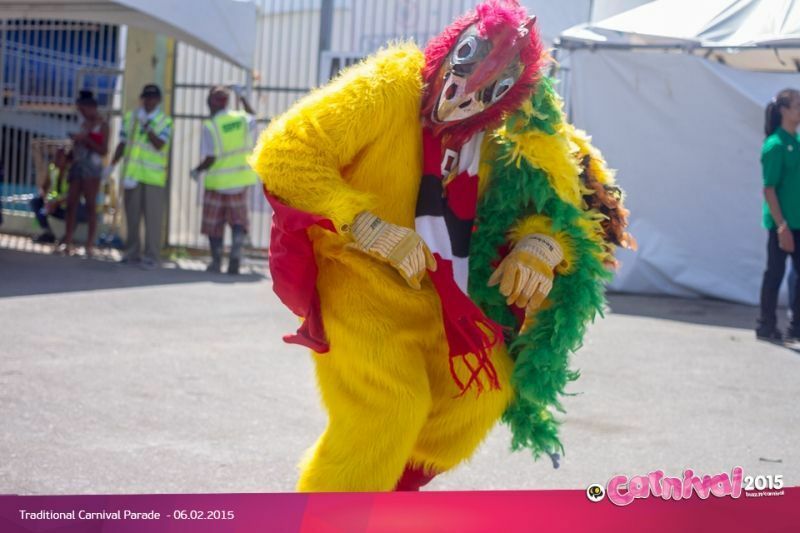 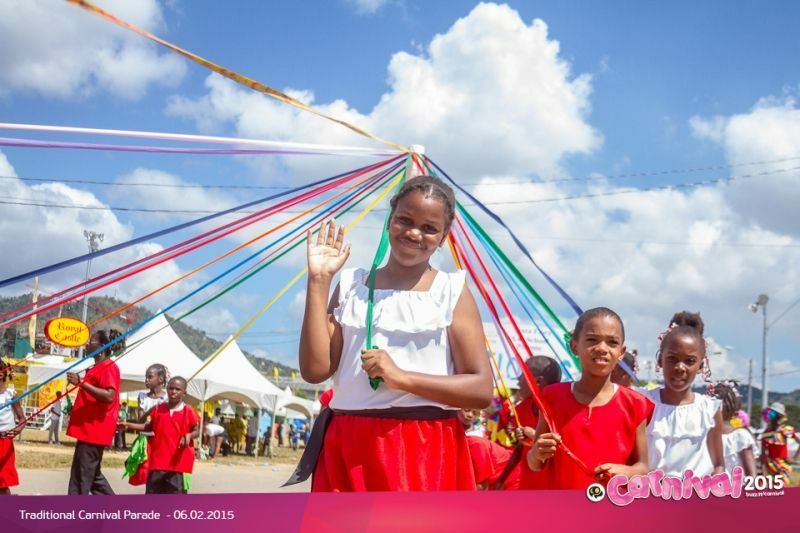 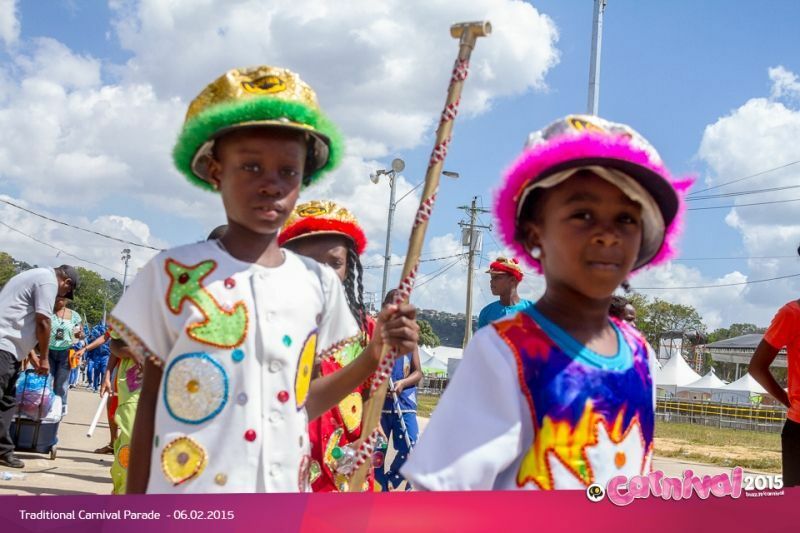 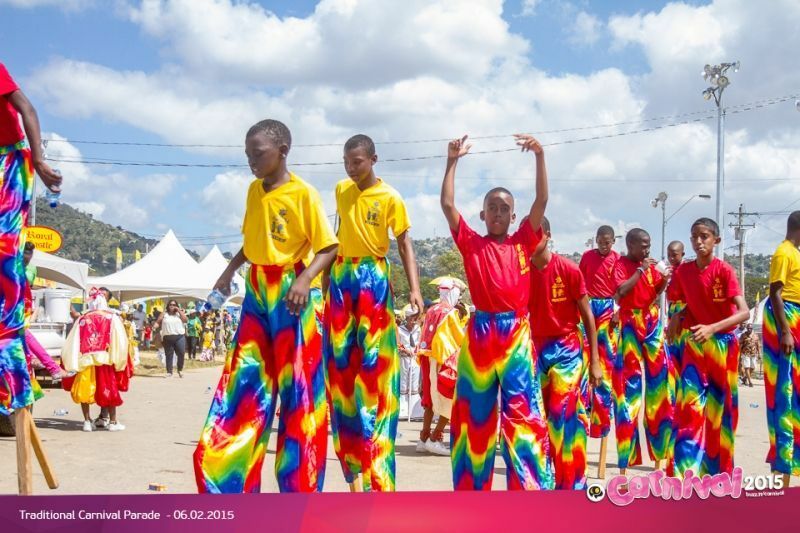 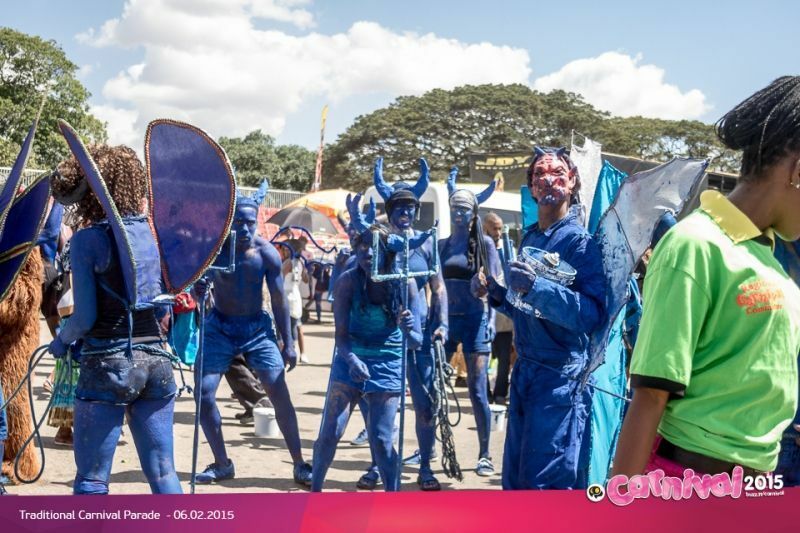 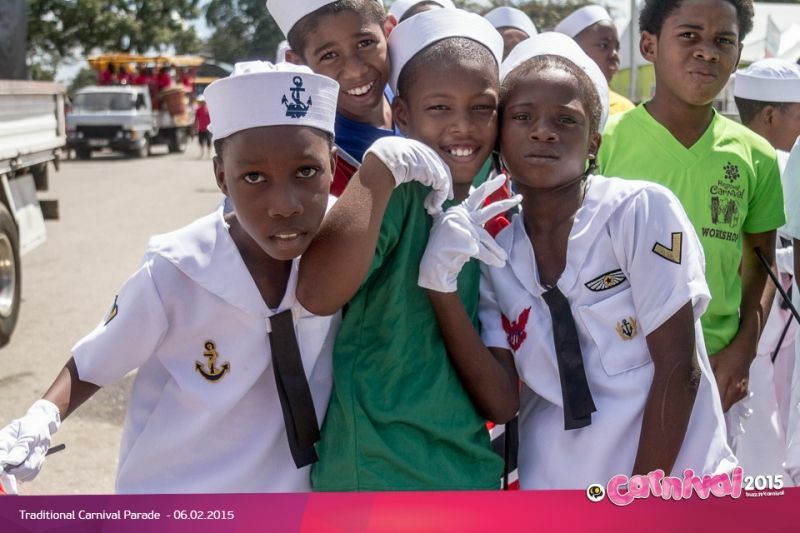 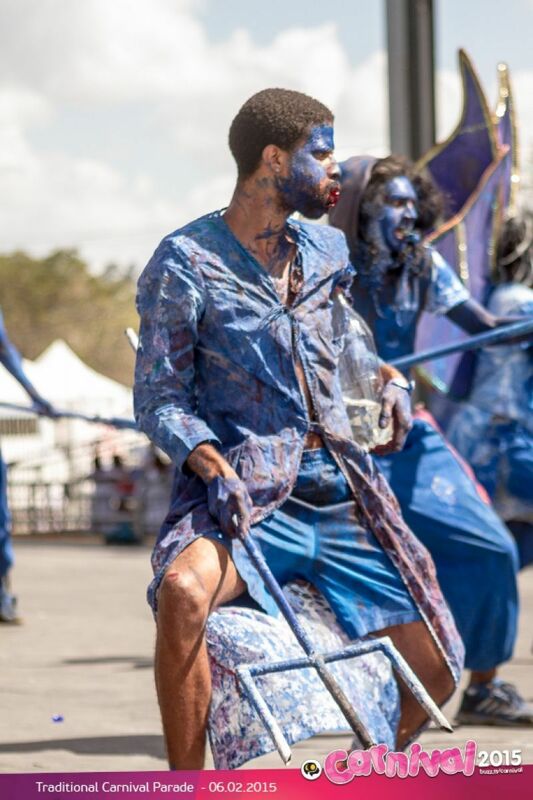 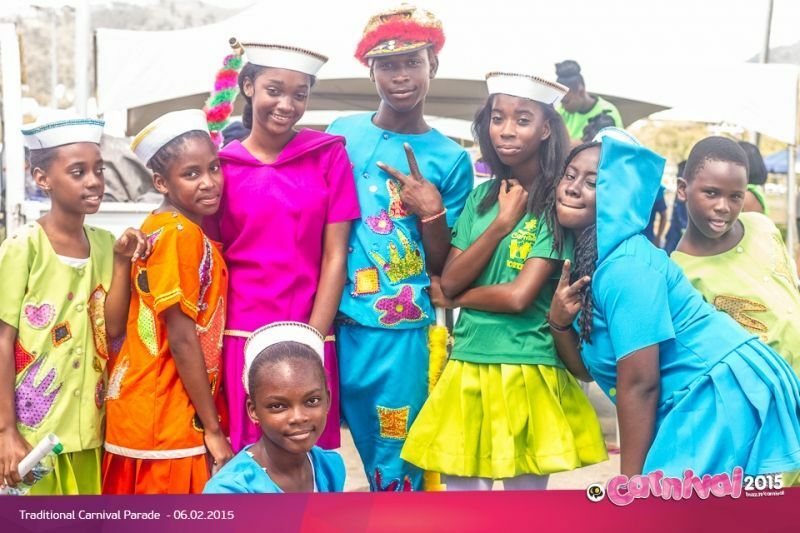 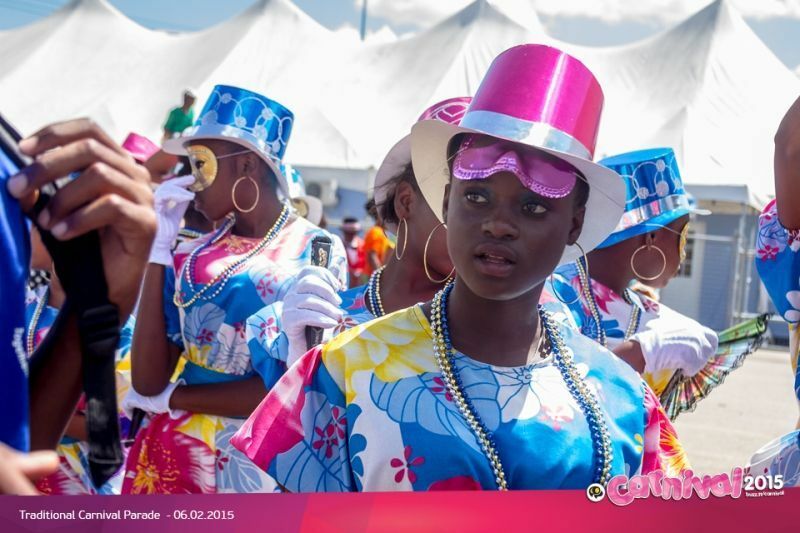 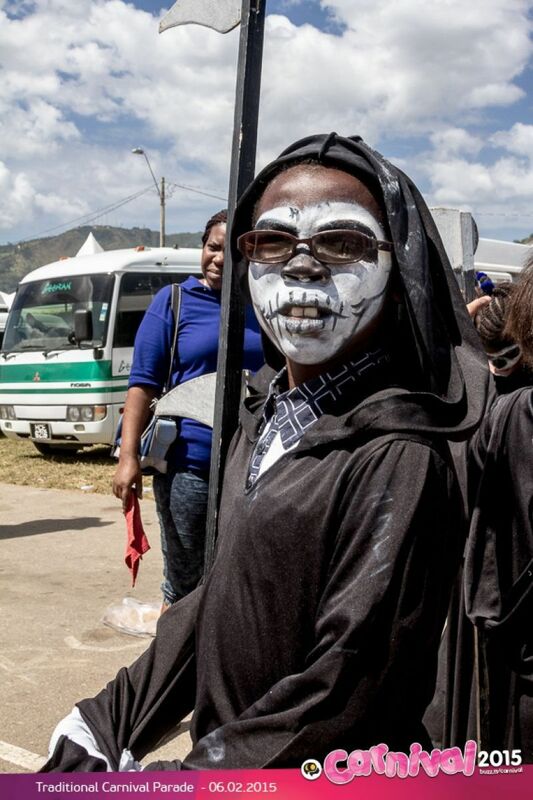 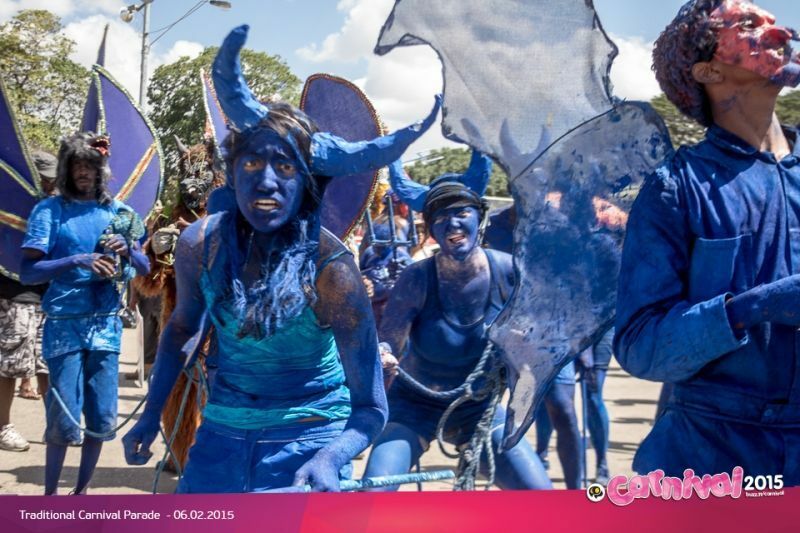 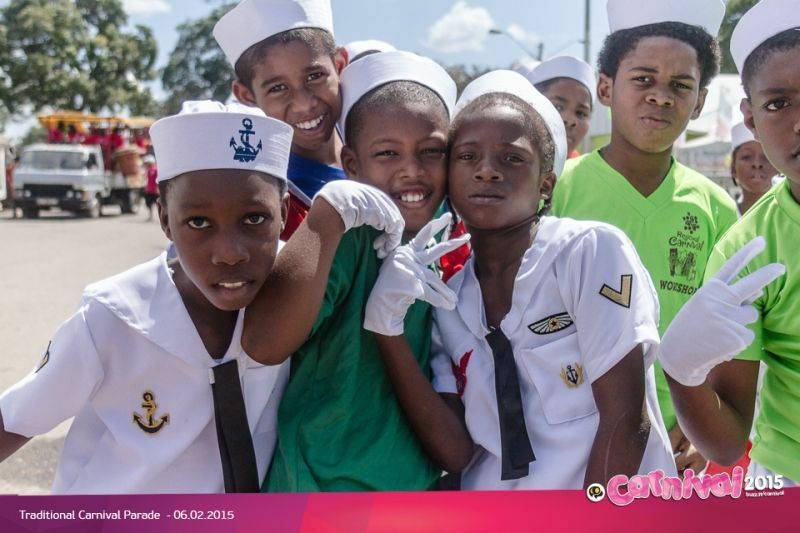 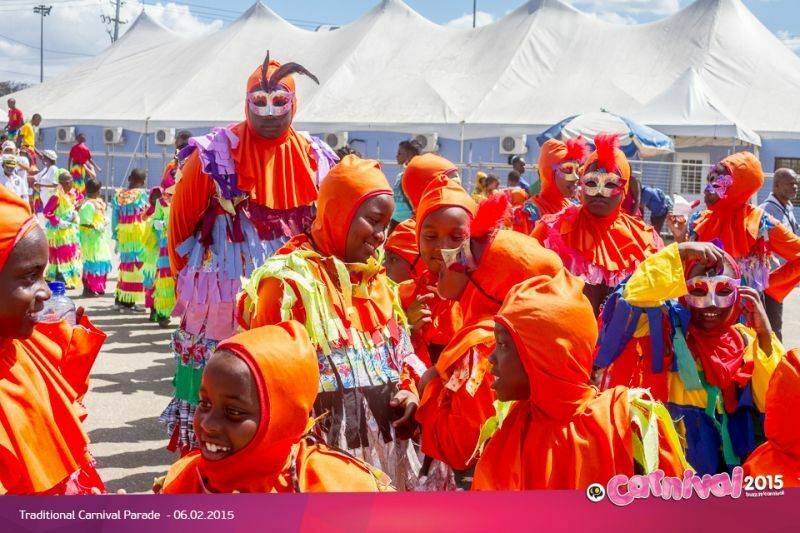 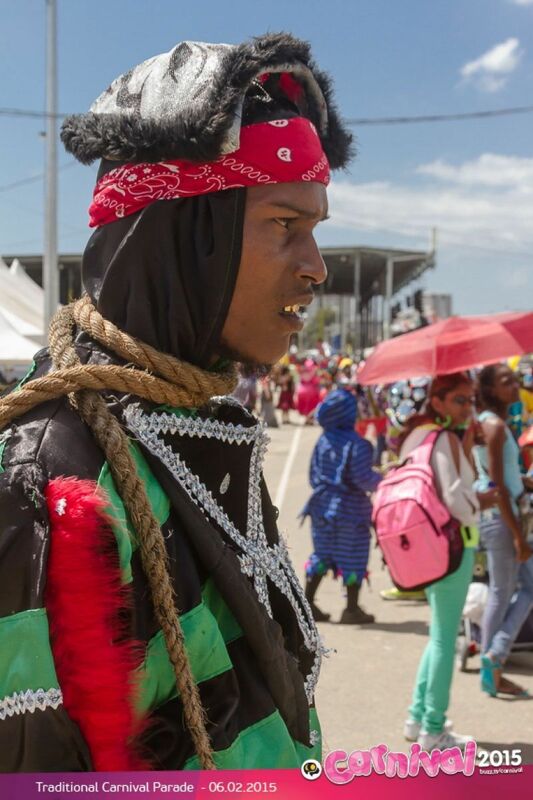 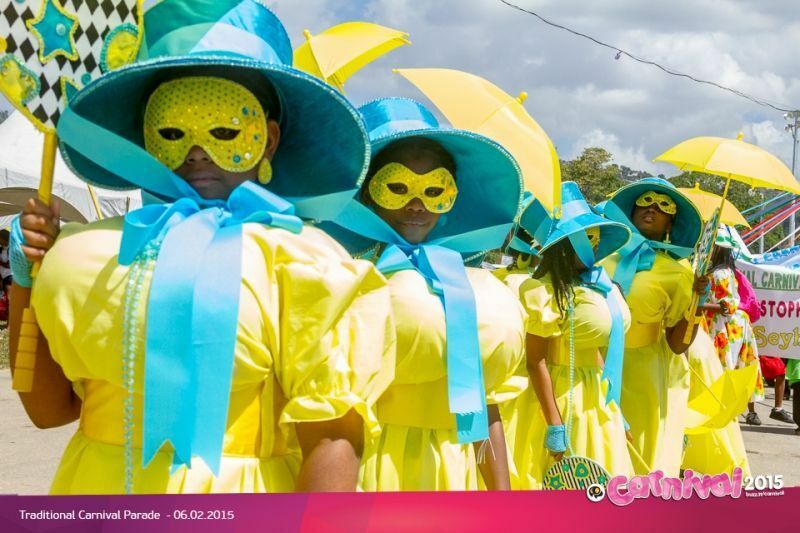 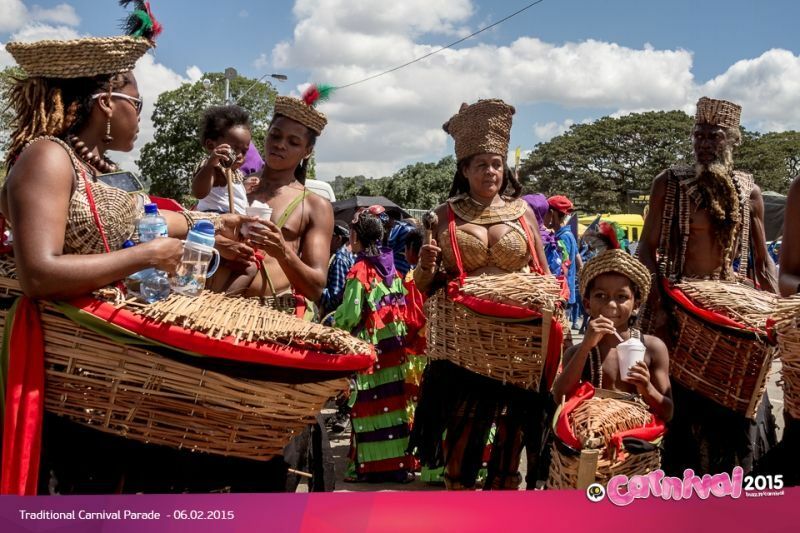 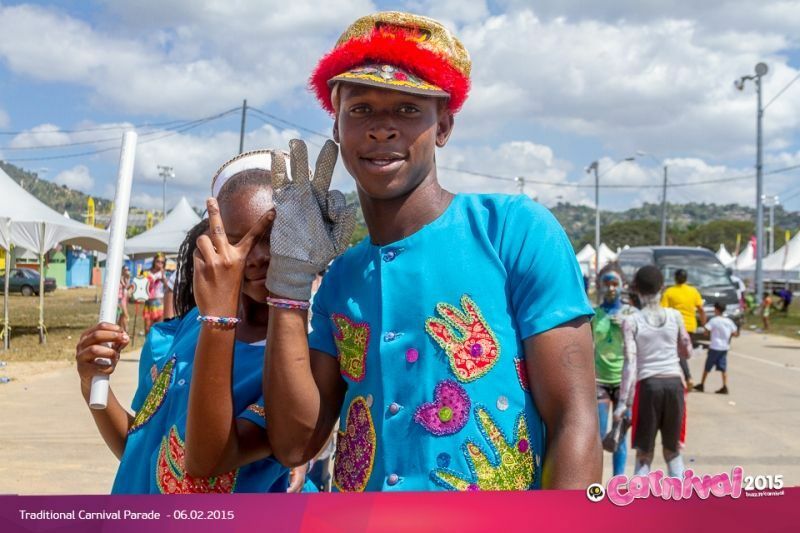 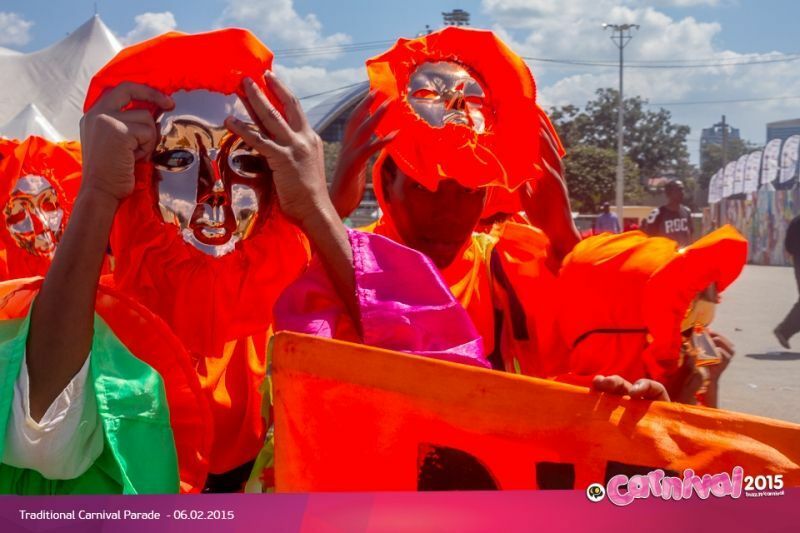 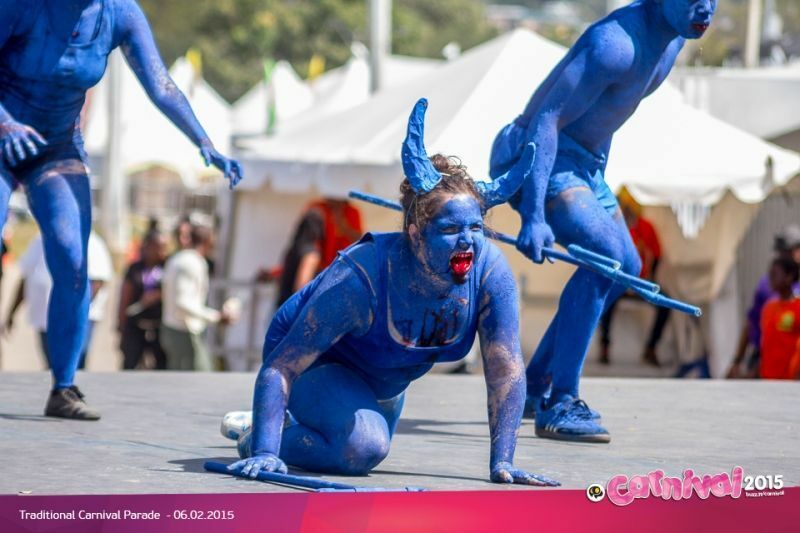 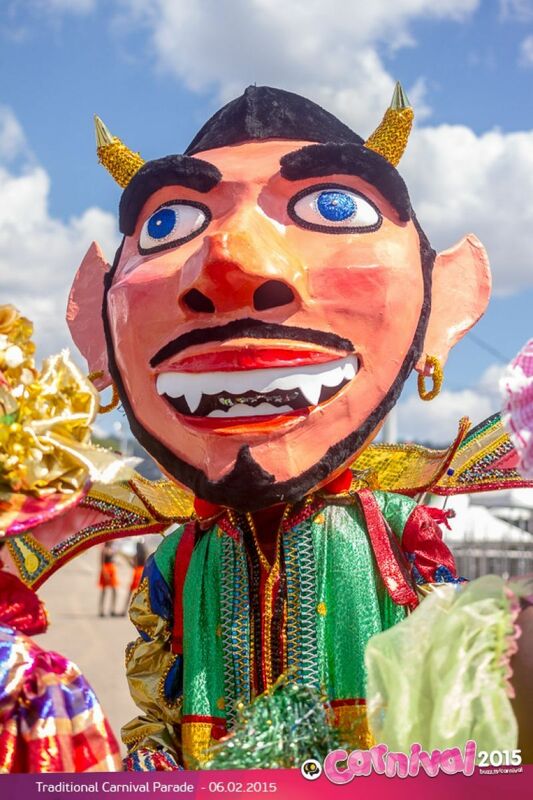 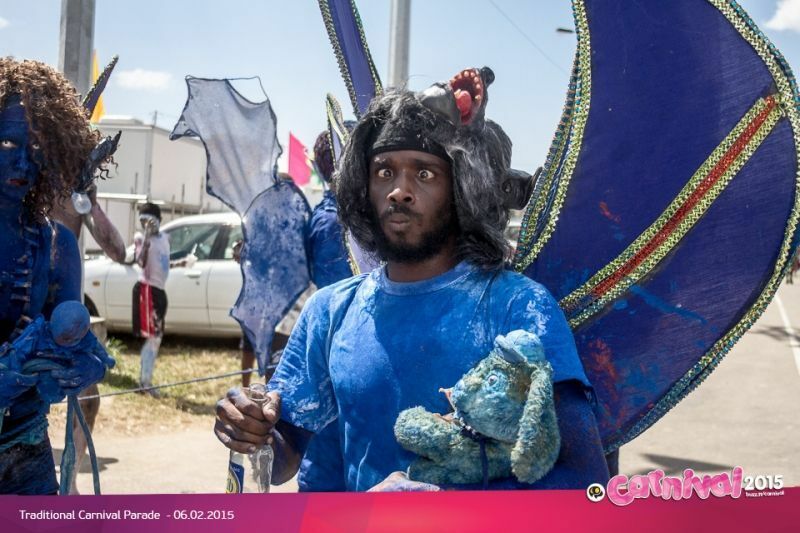 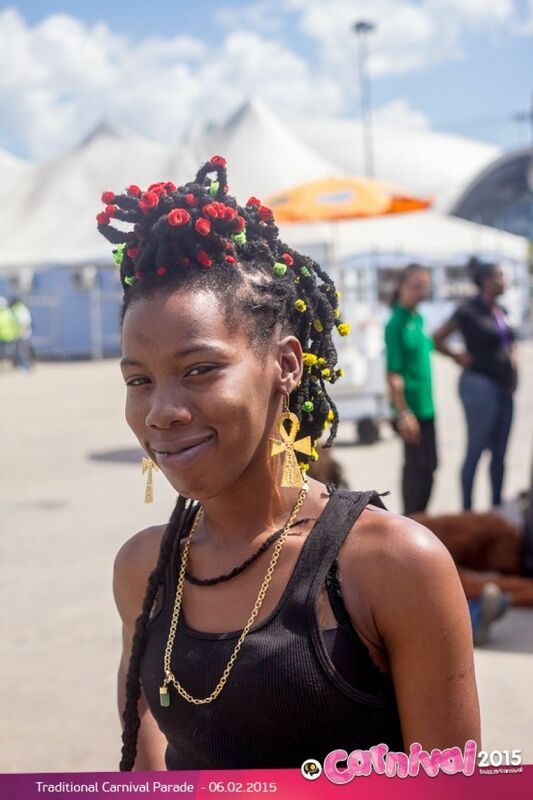 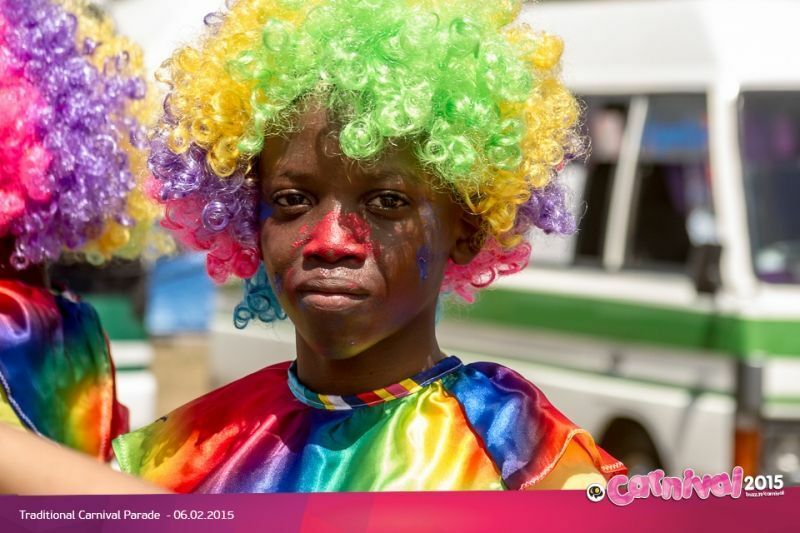 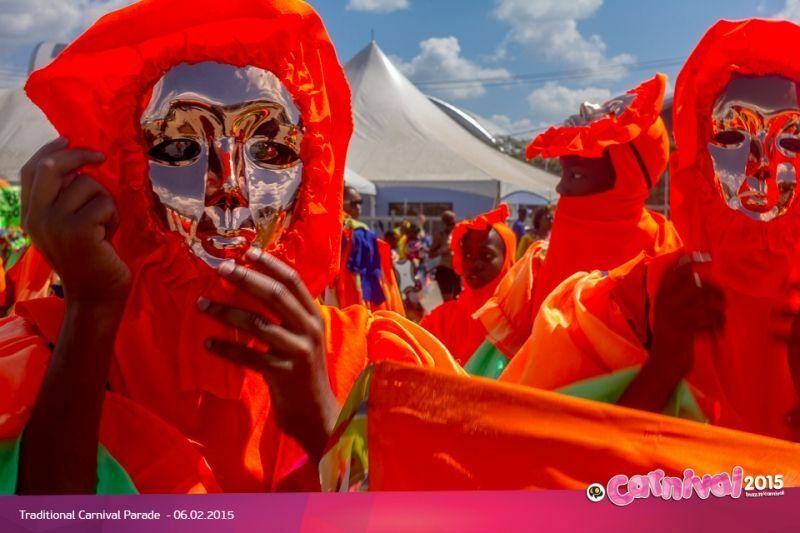 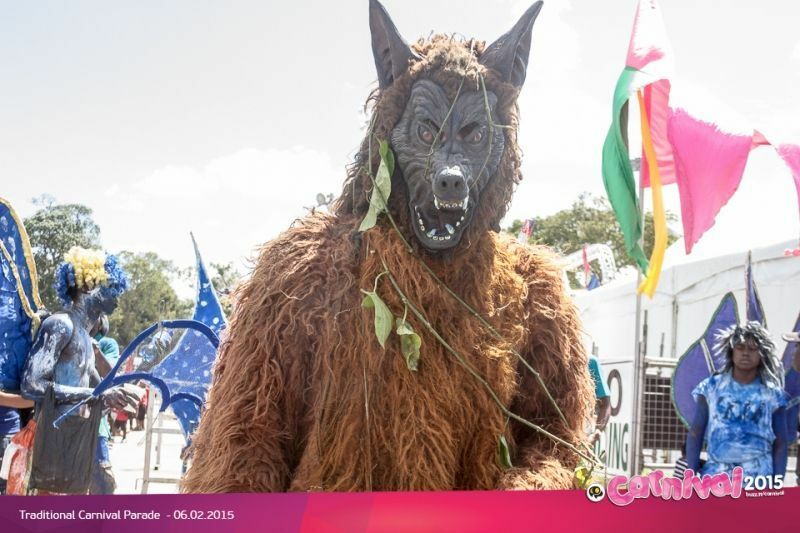 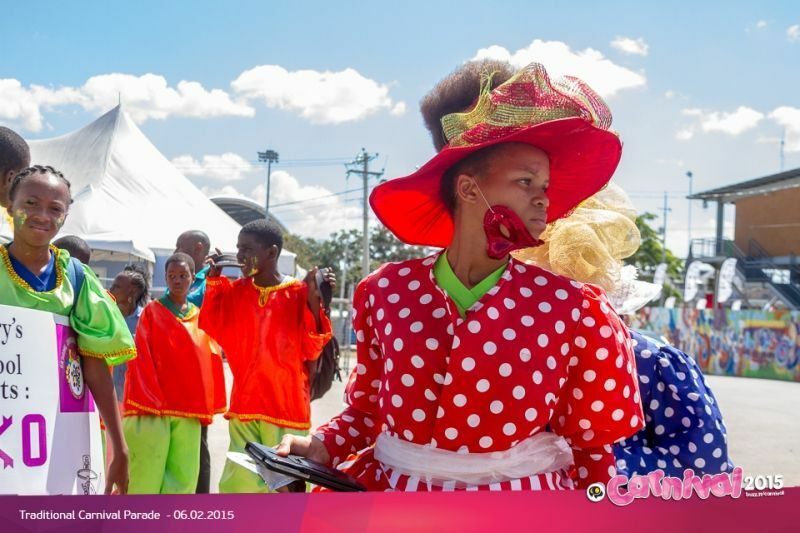 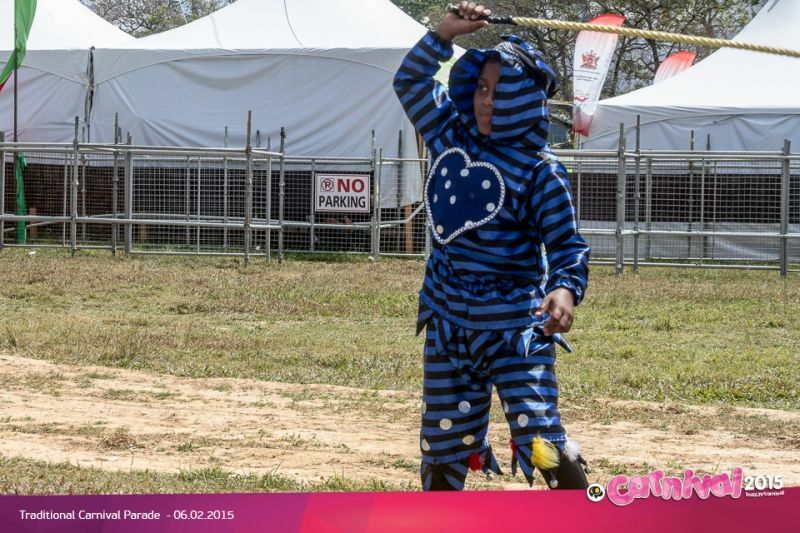 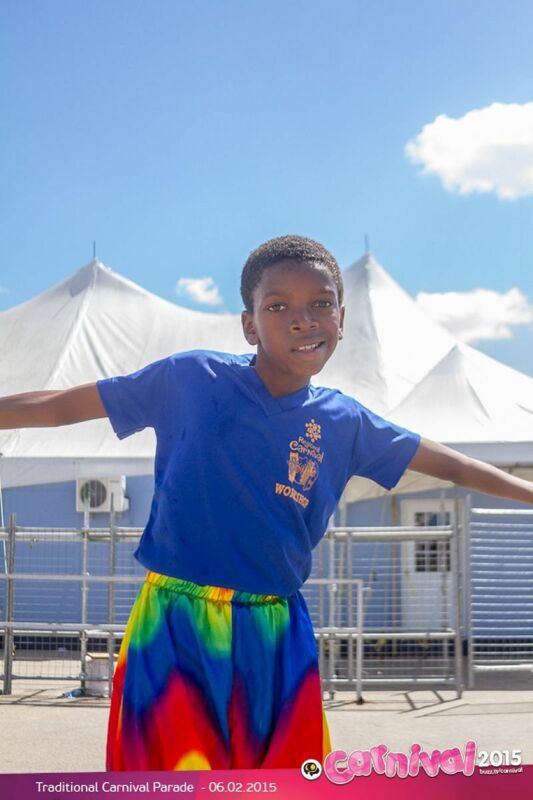 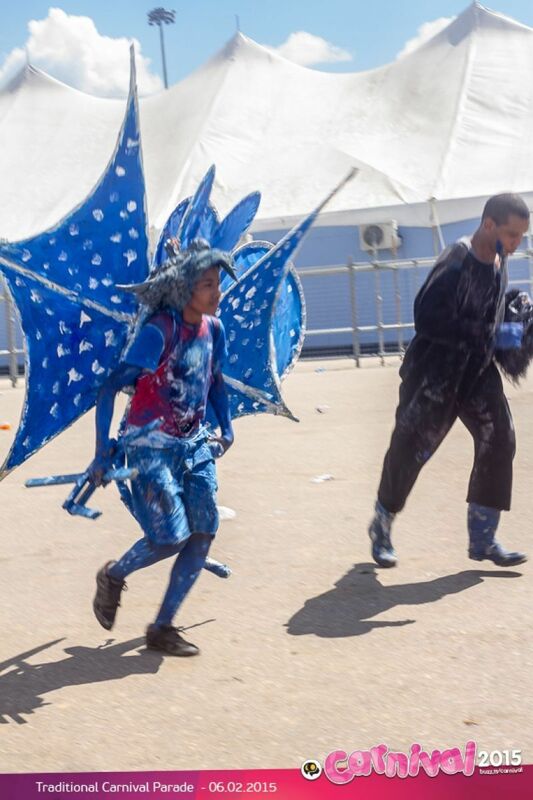 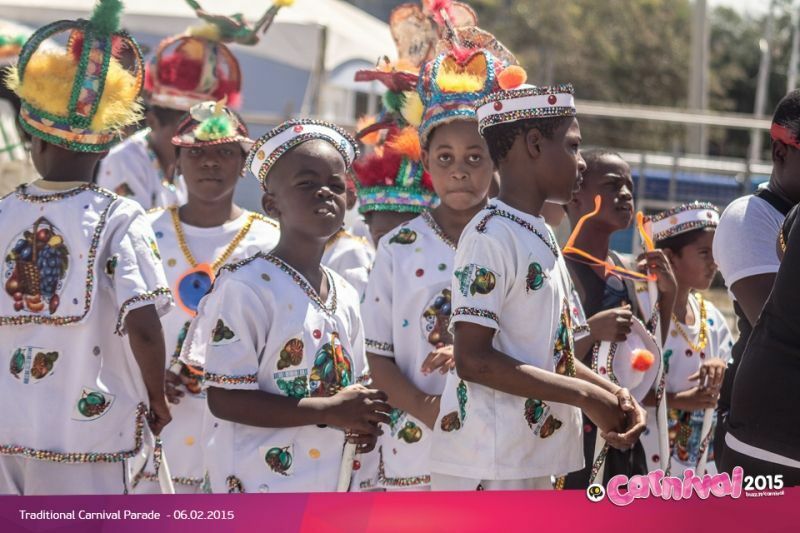 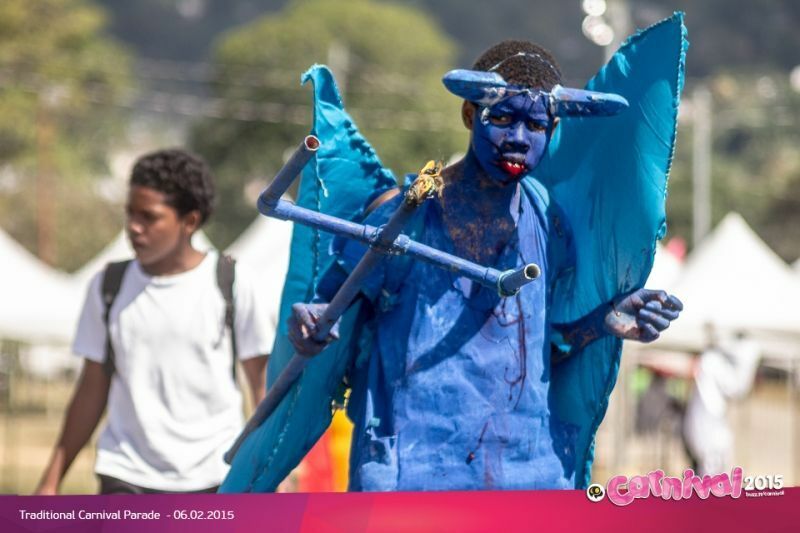 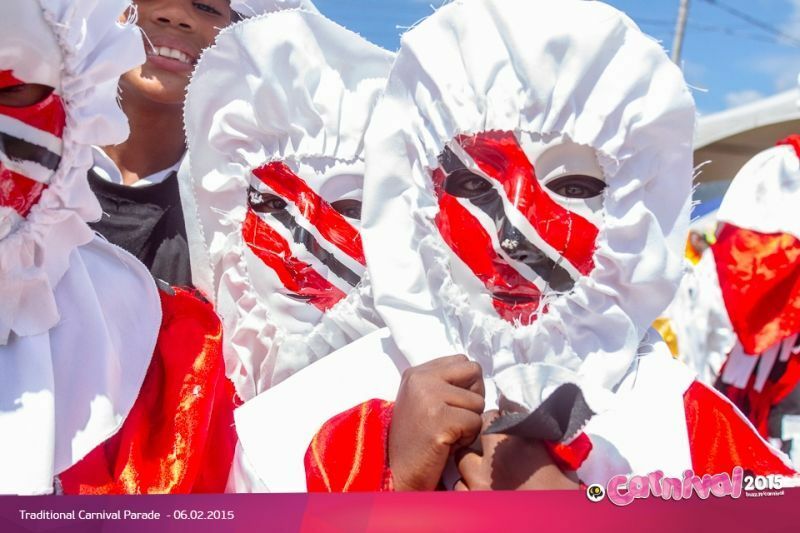 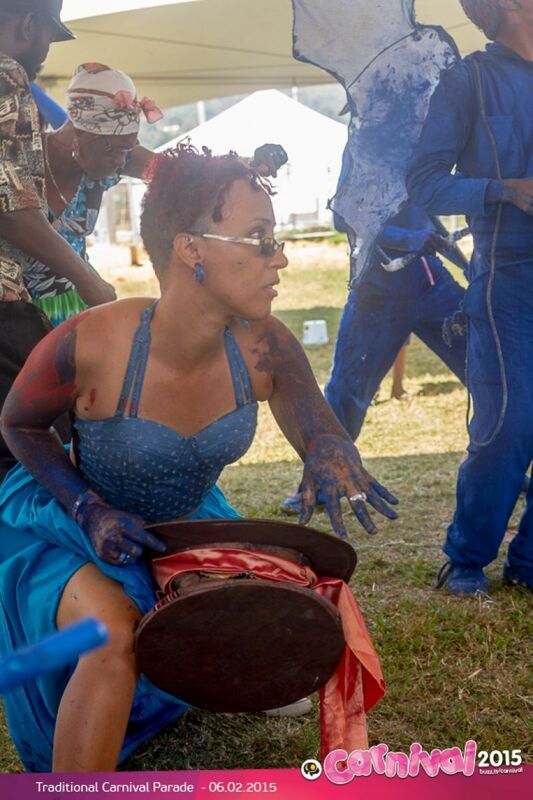 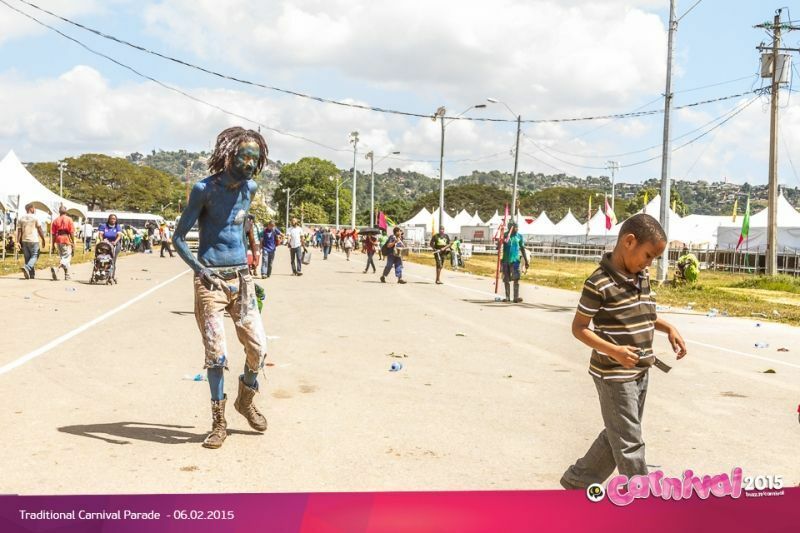 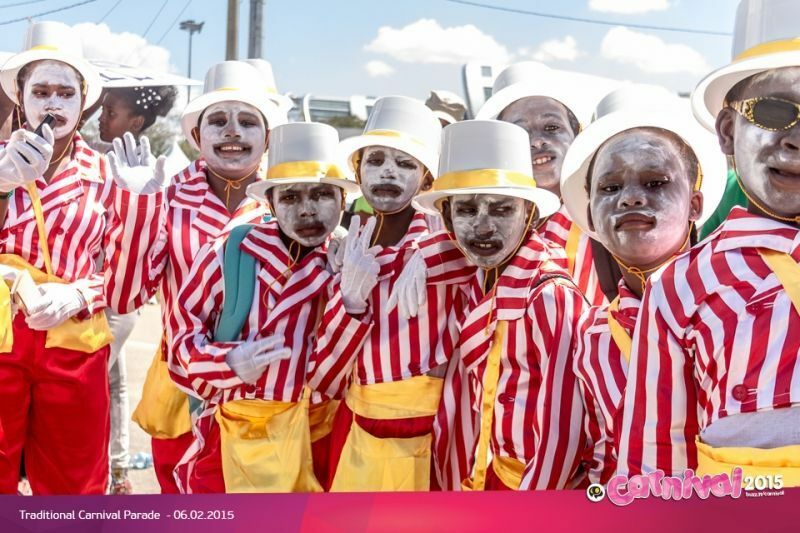 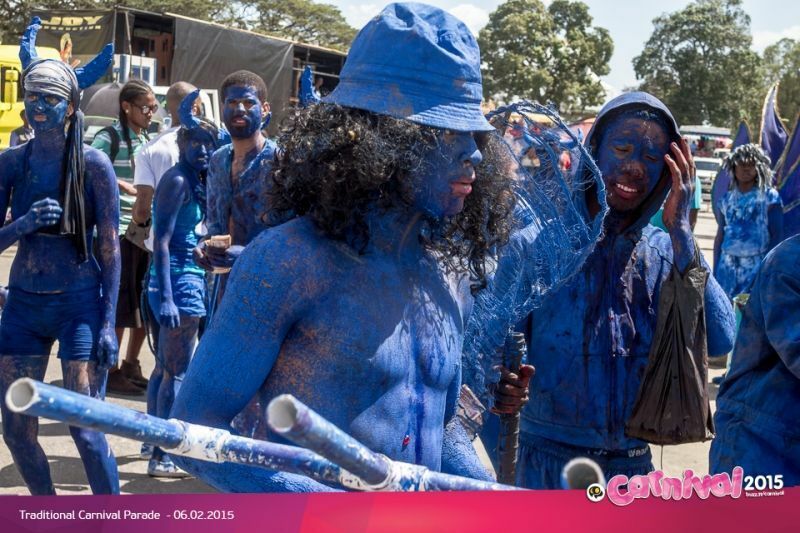 Here are some shots from the Traditional Carnival Characters Parade 2015.